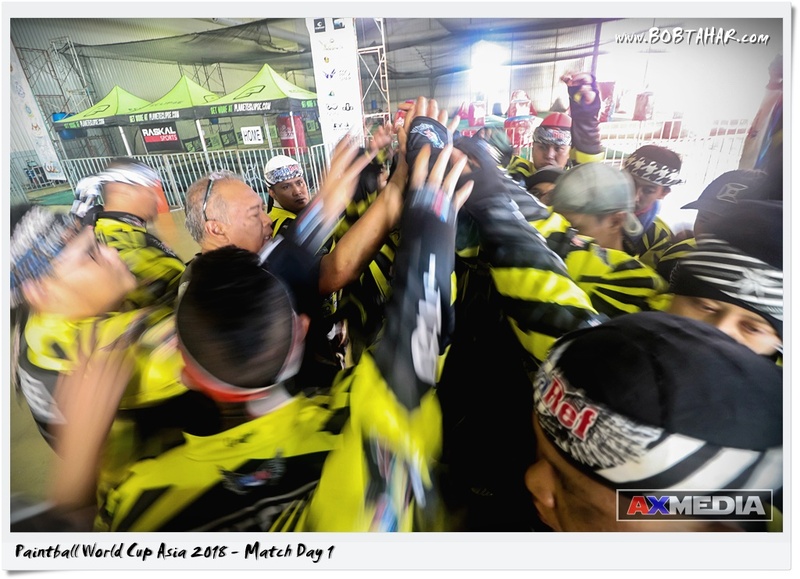 This is match day 1 of Paintball World Cup Asia 2018. 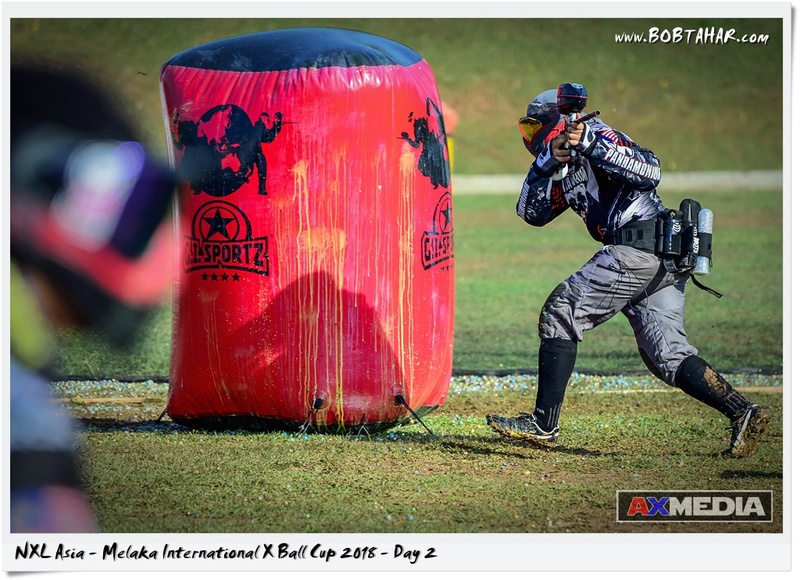 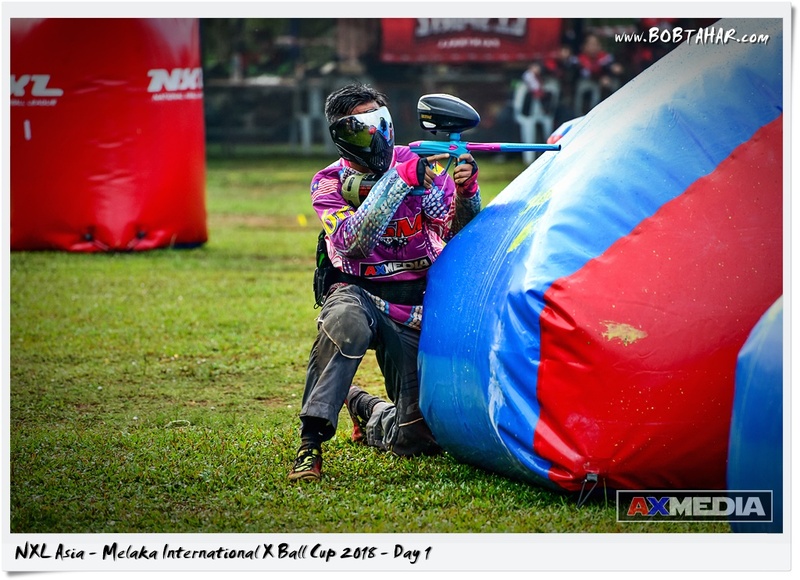 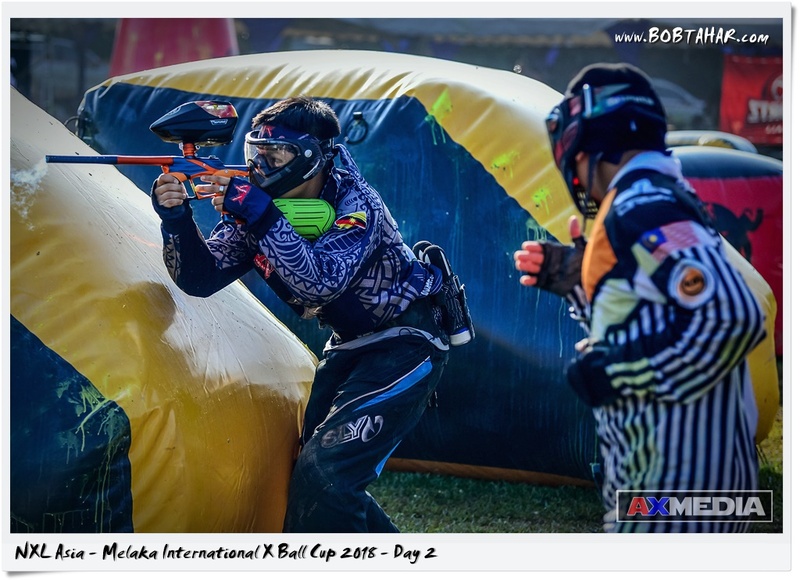 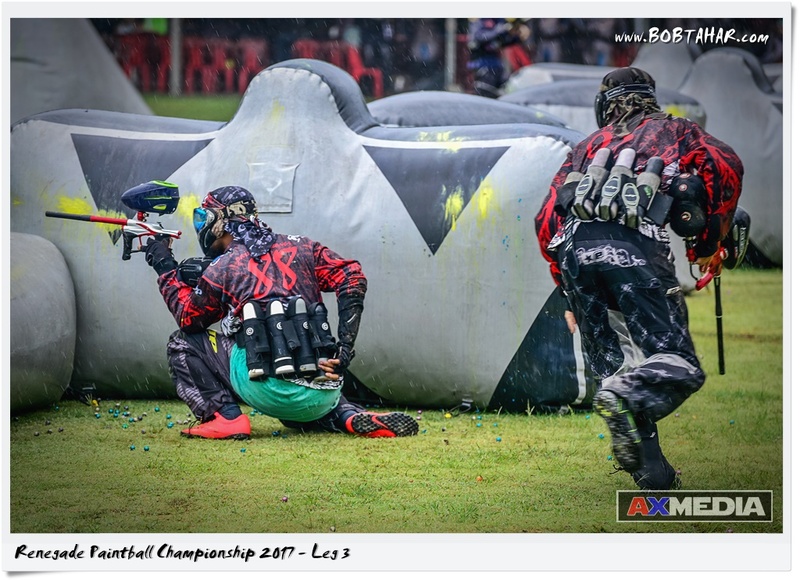 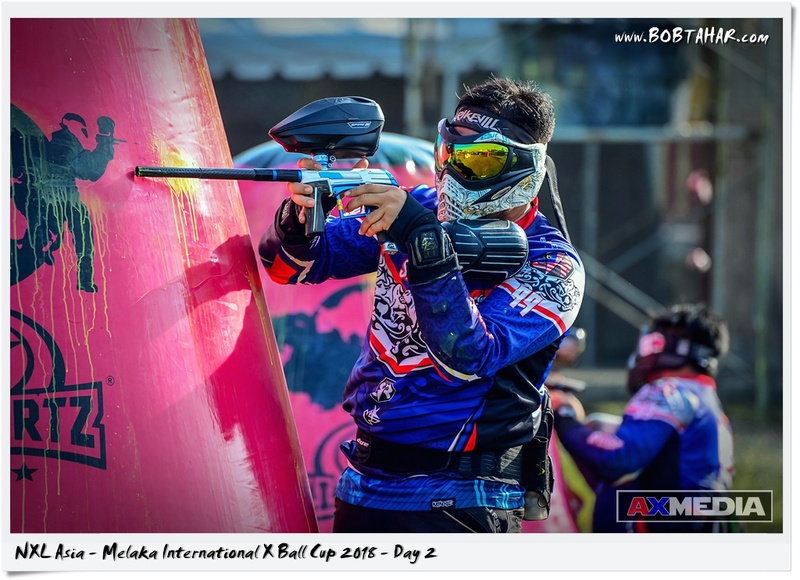 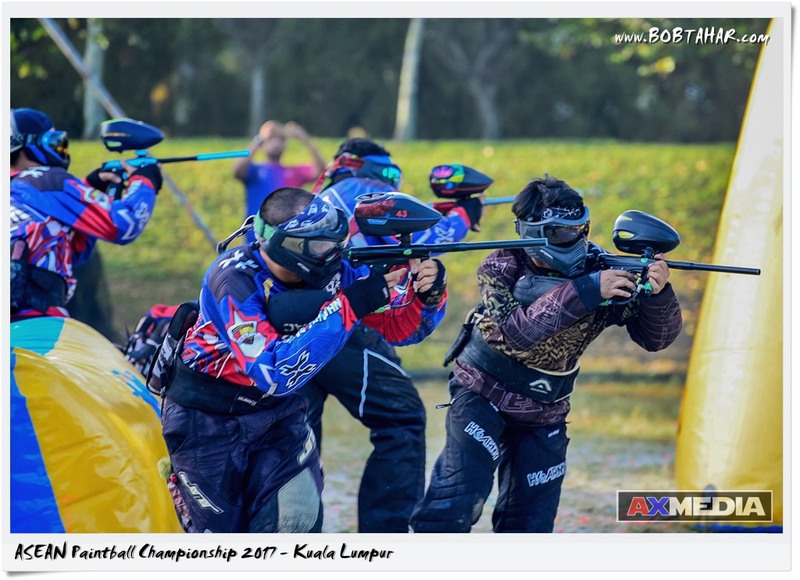 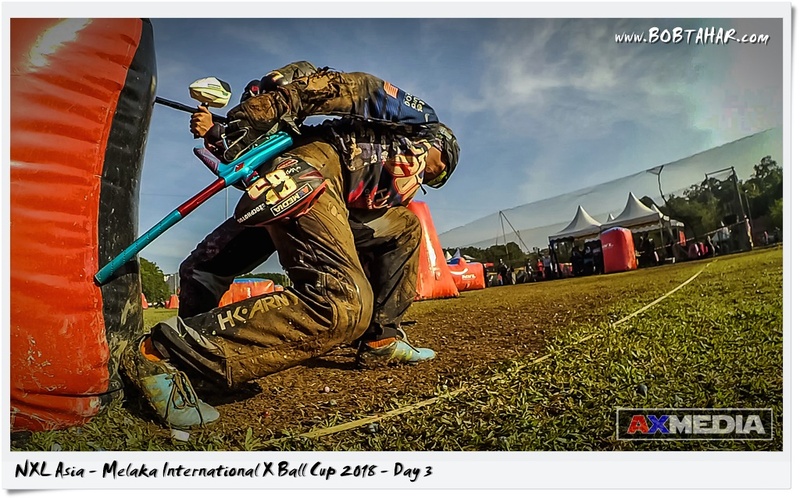 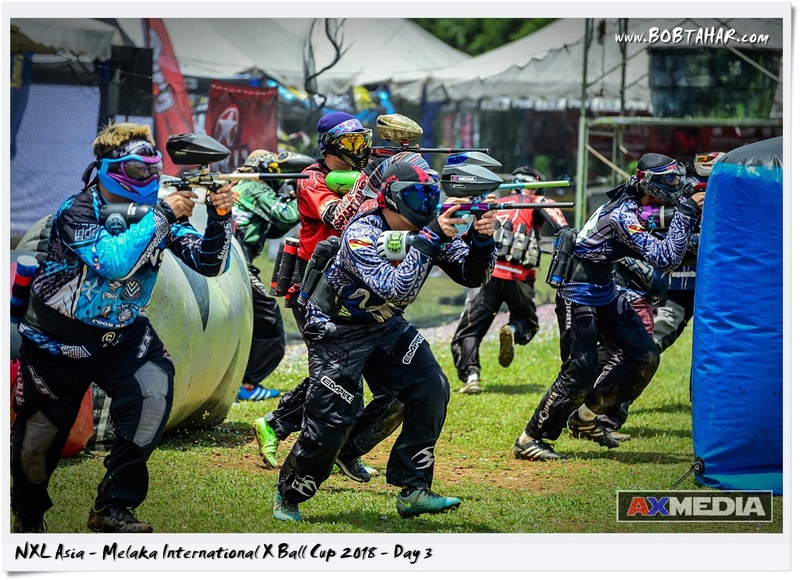 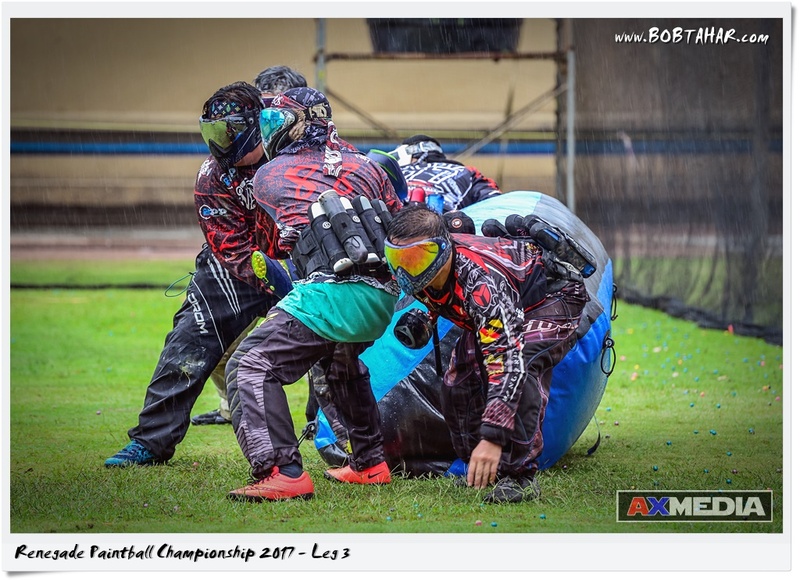 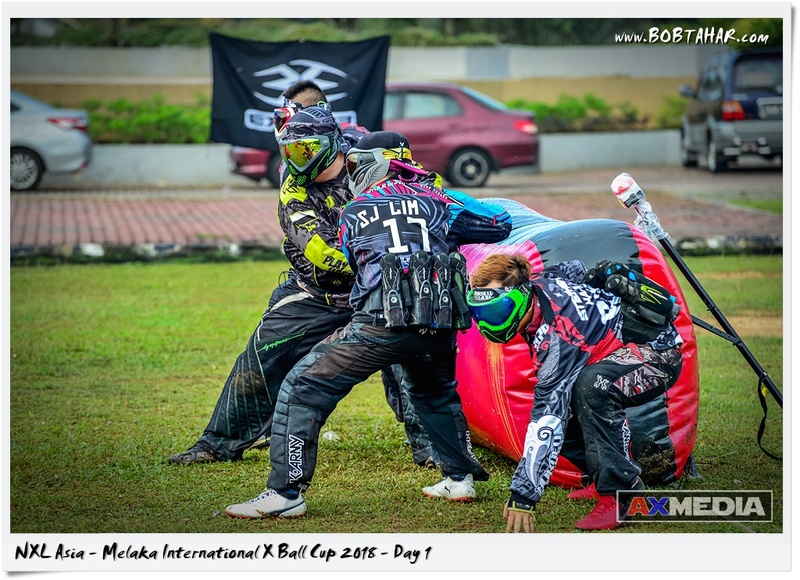 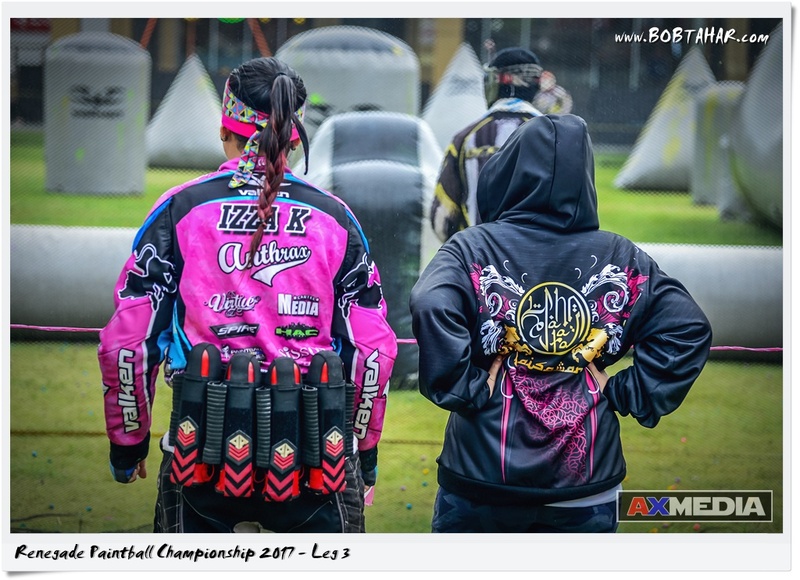 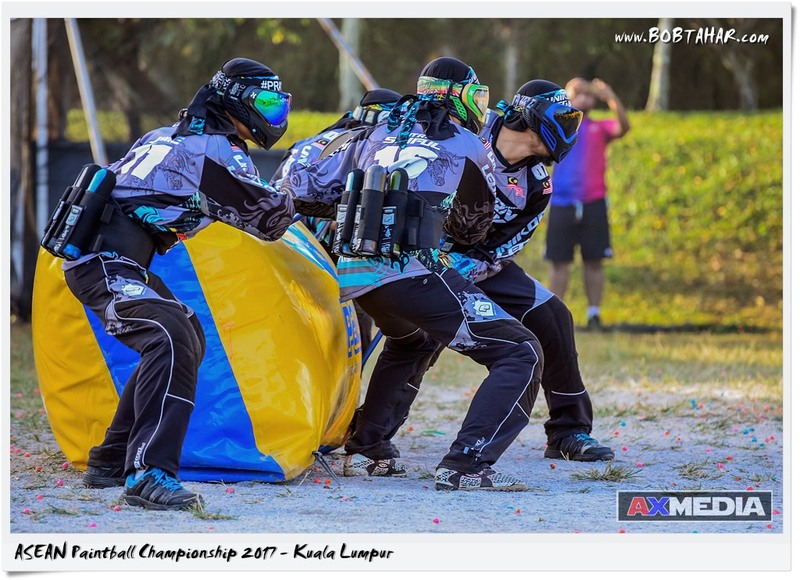 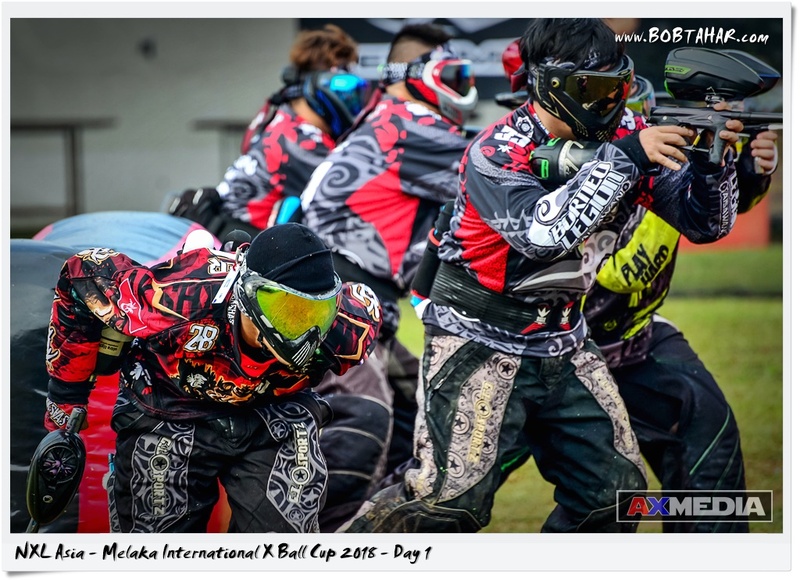 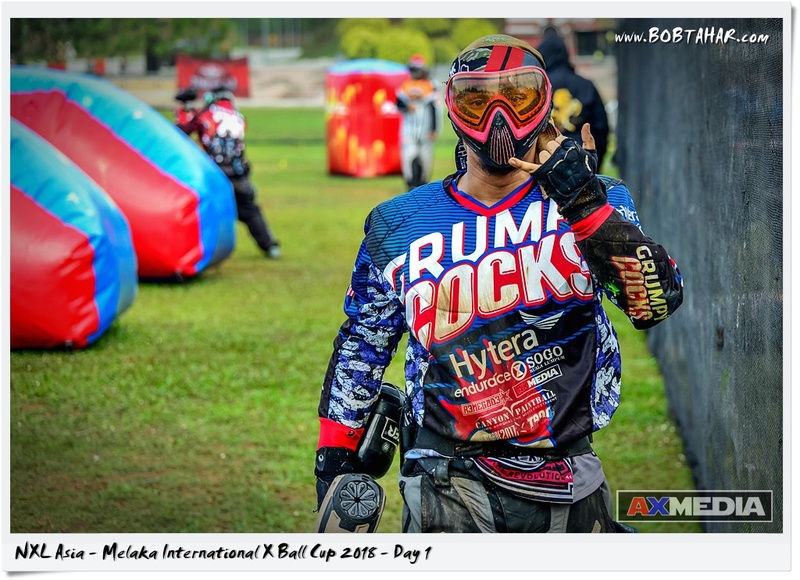 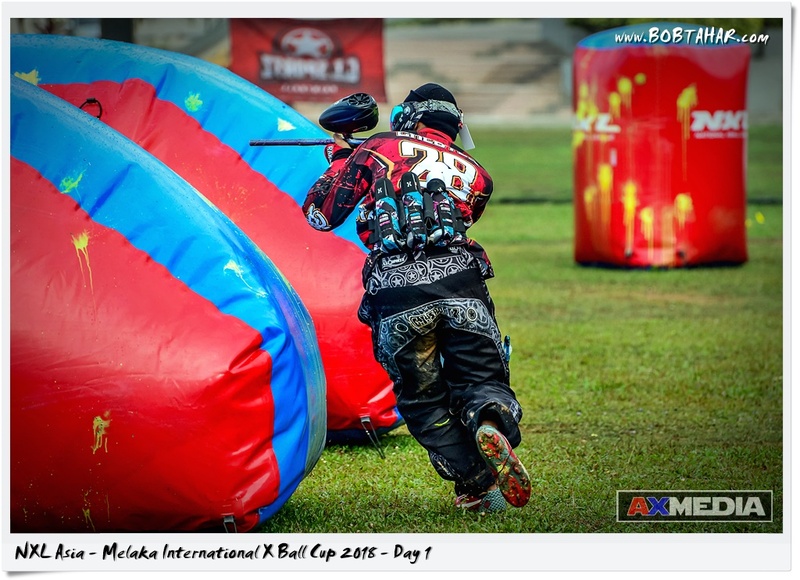 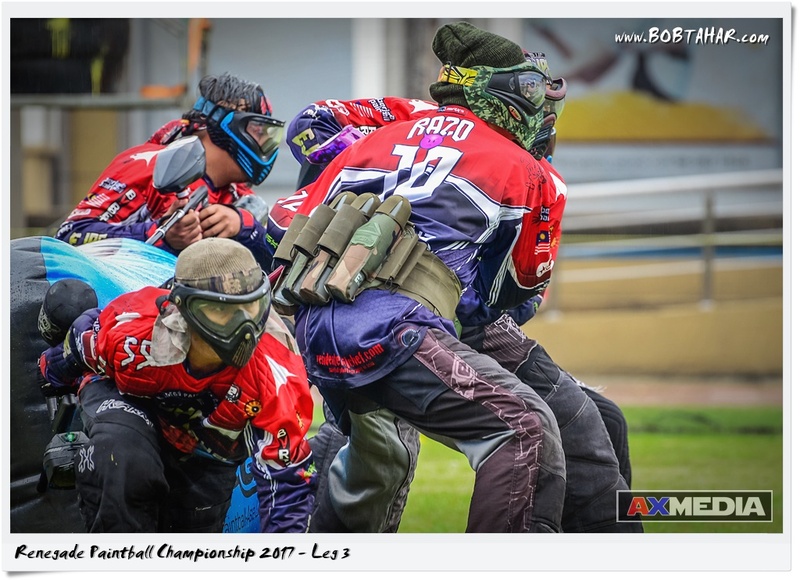 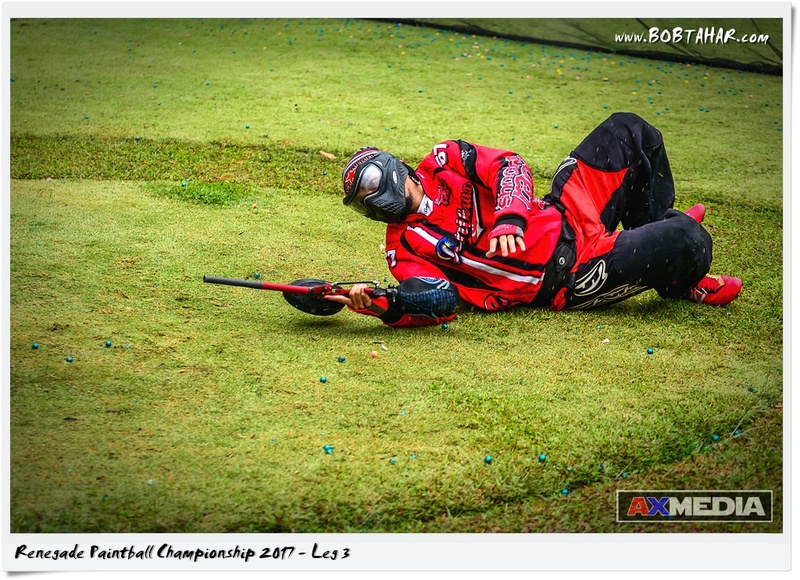 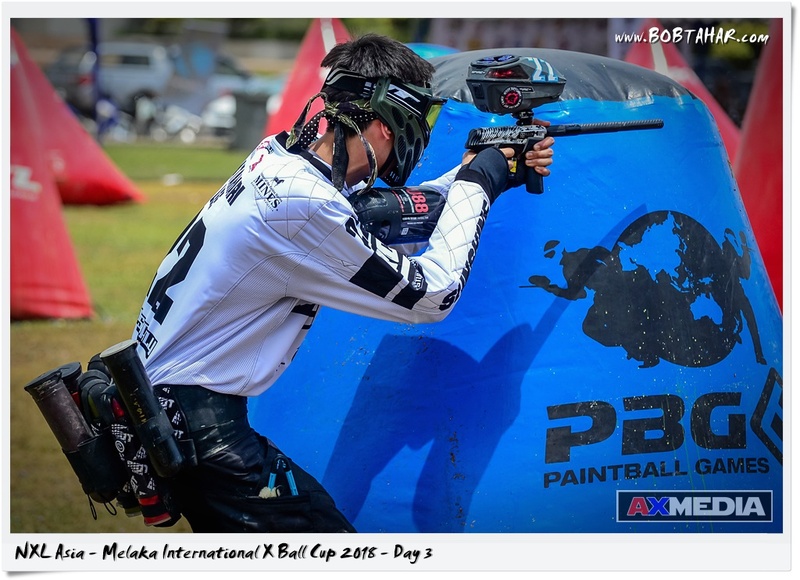 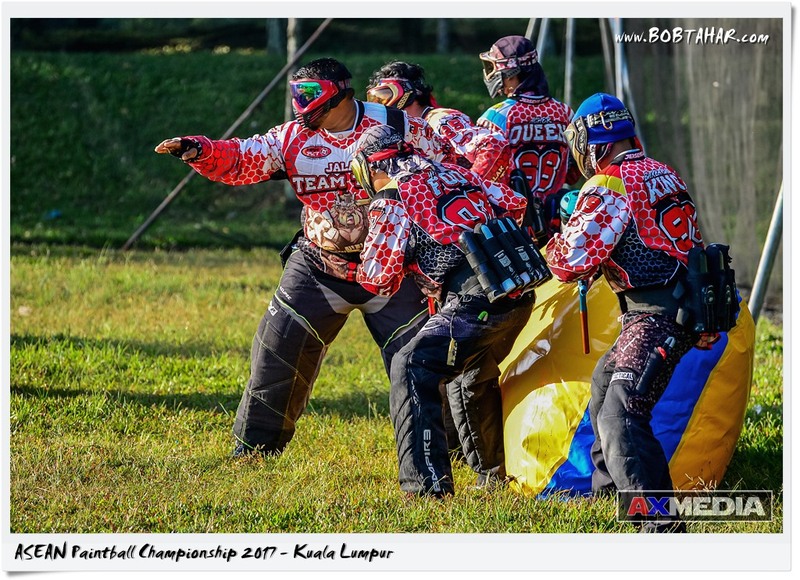 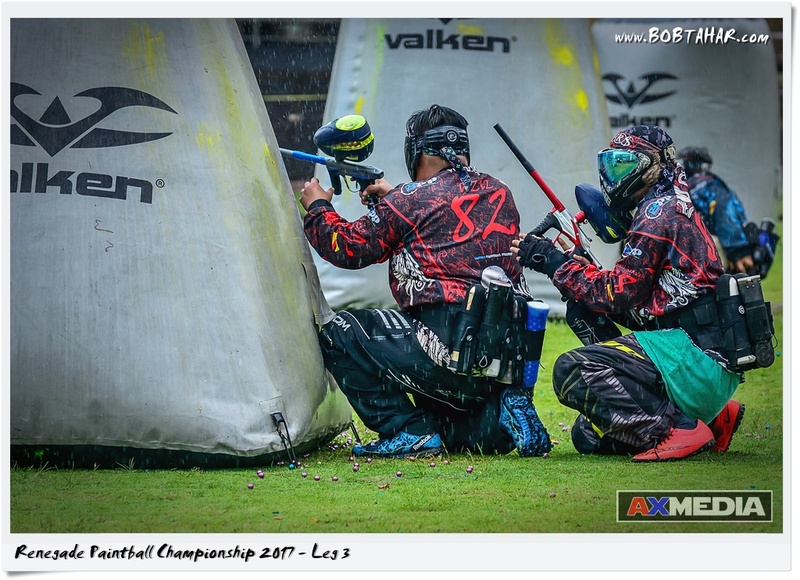 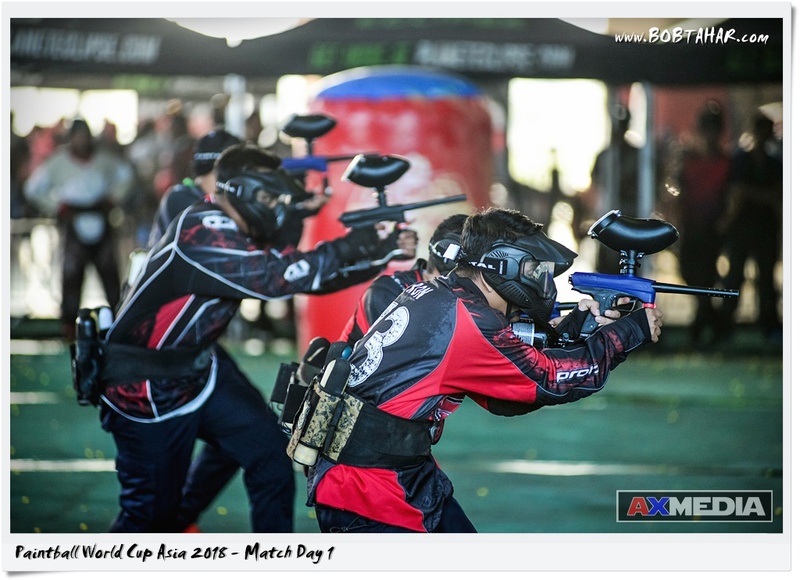 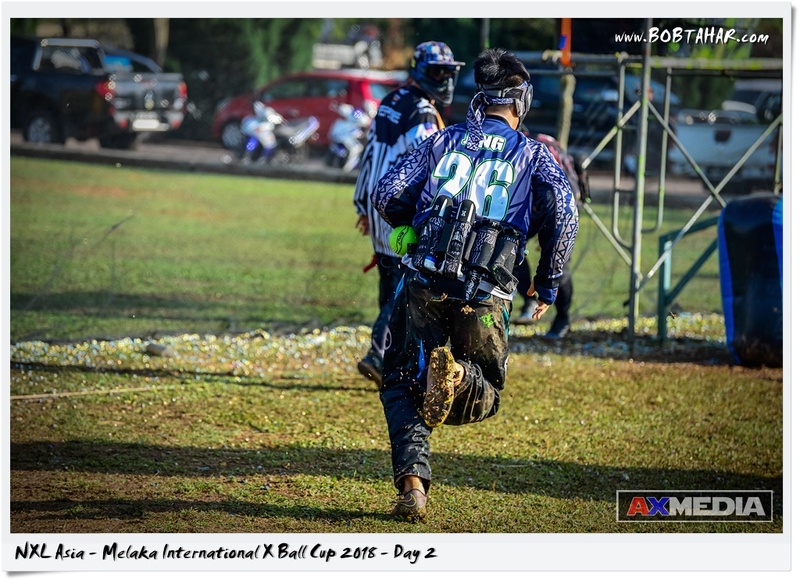 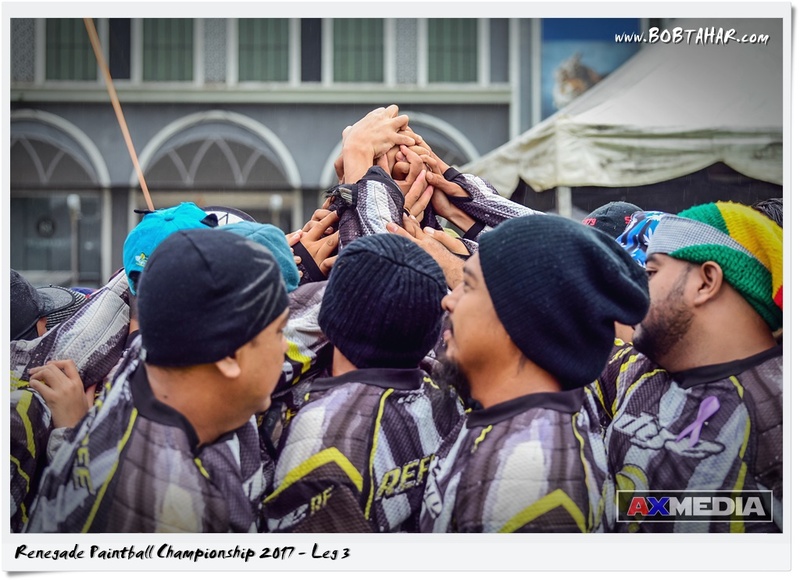 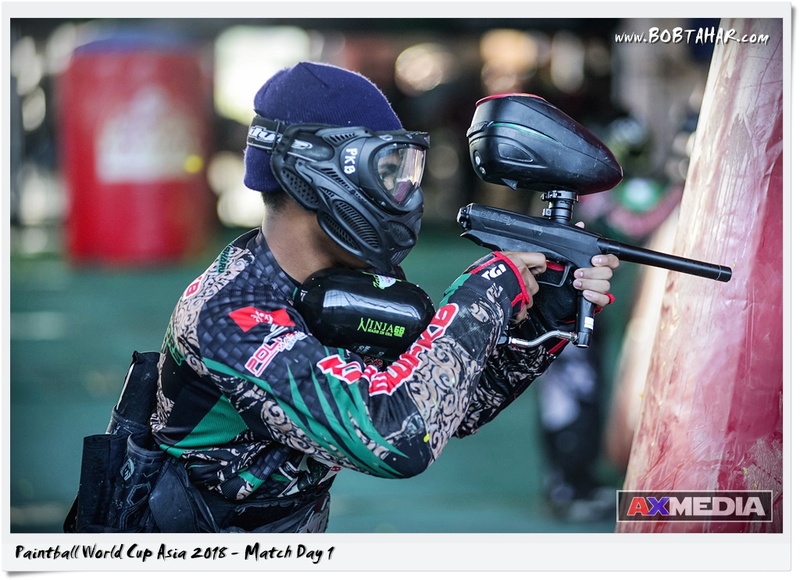 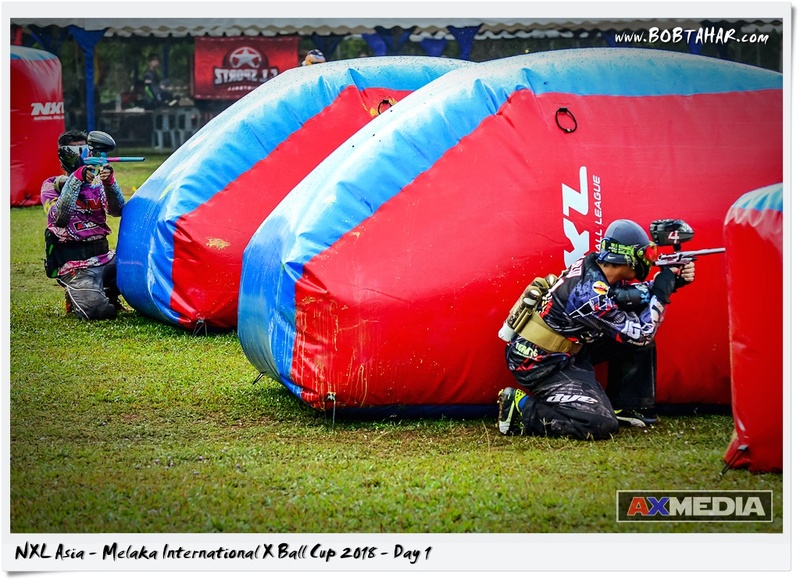 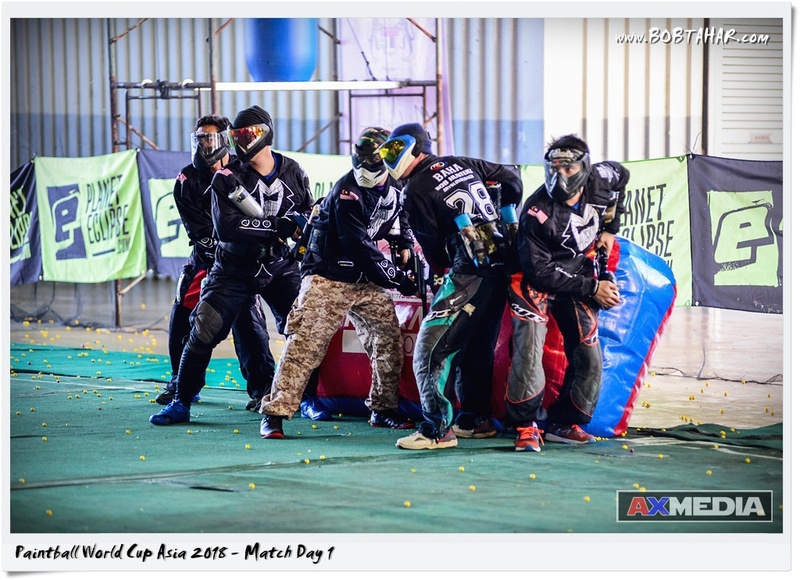 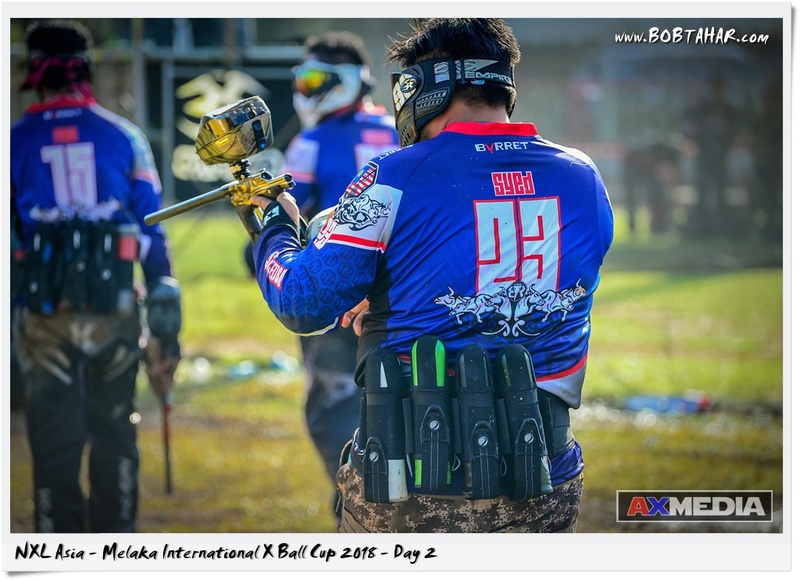 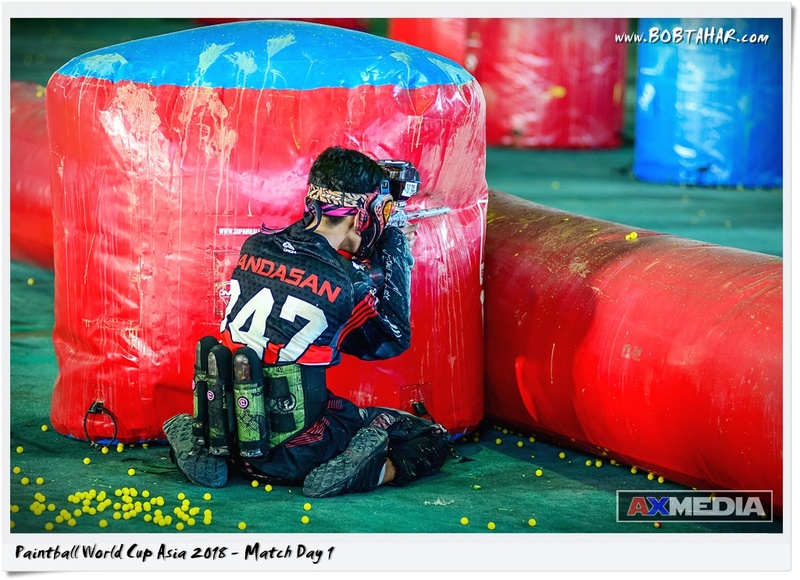 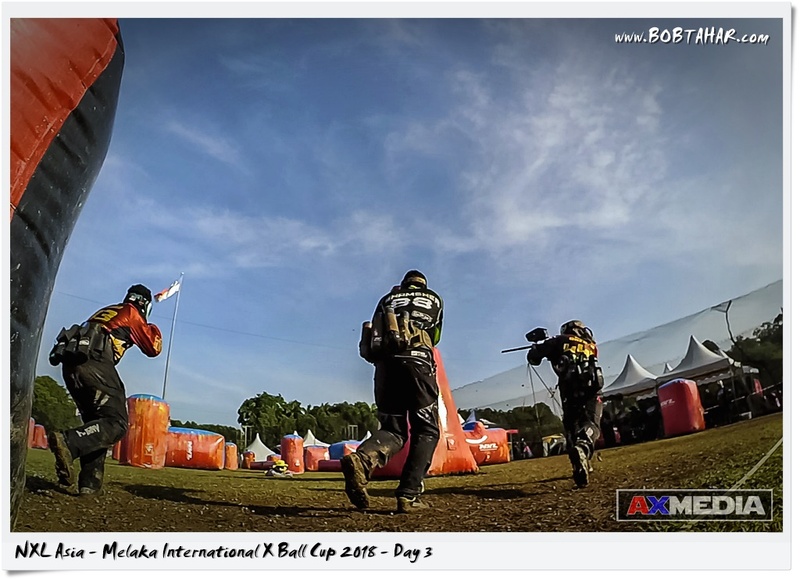 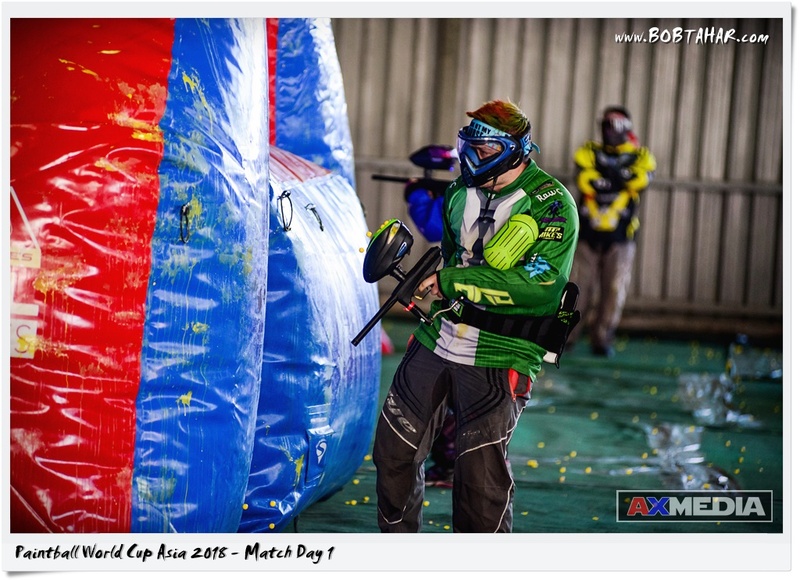 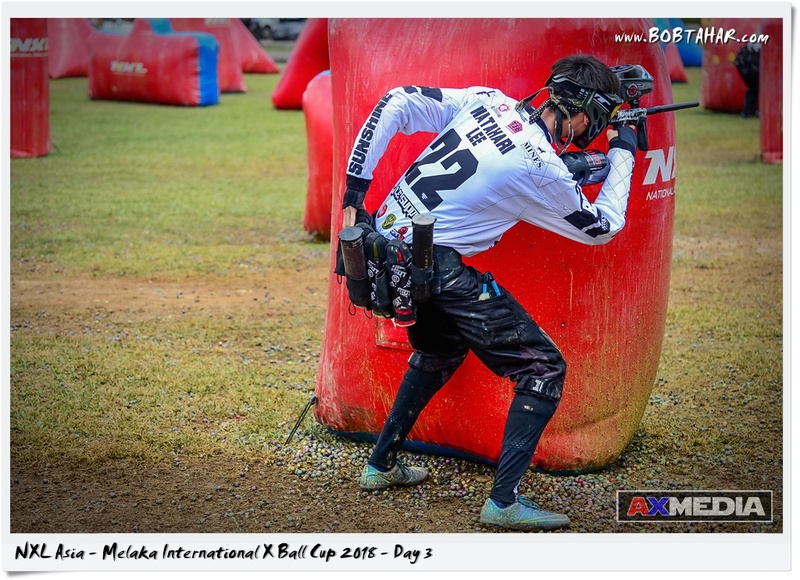 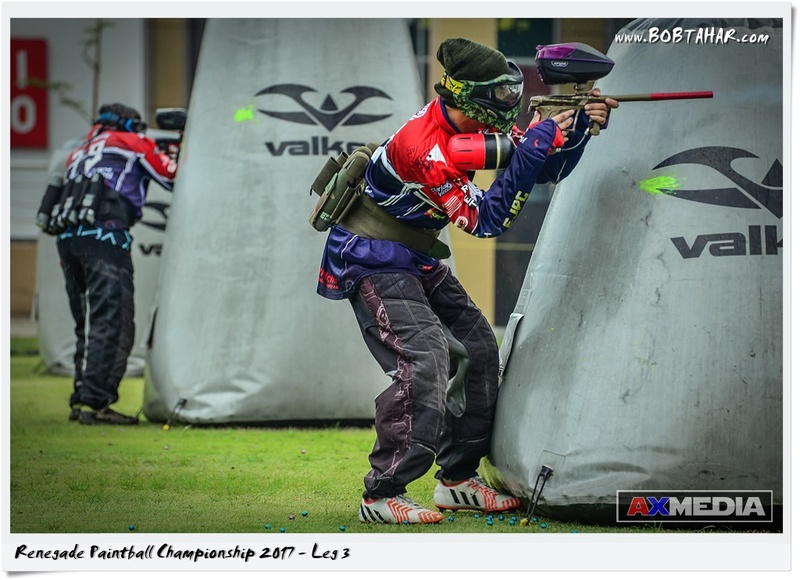 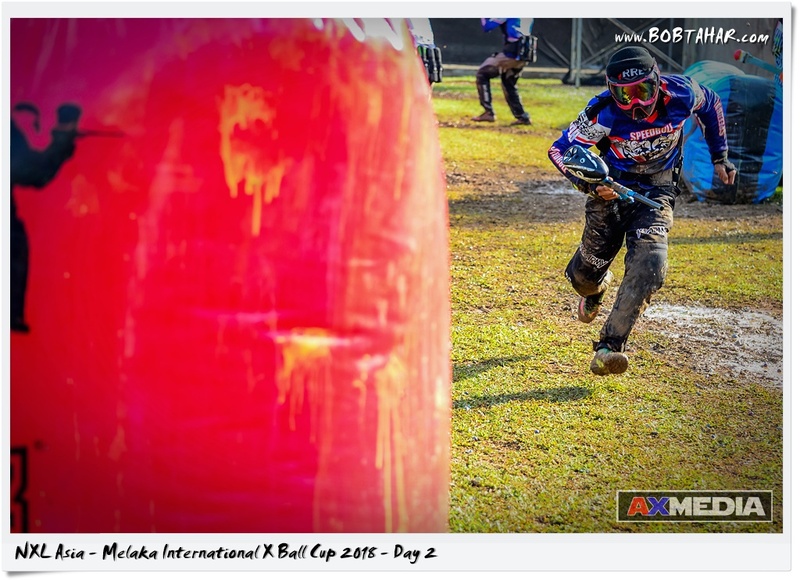 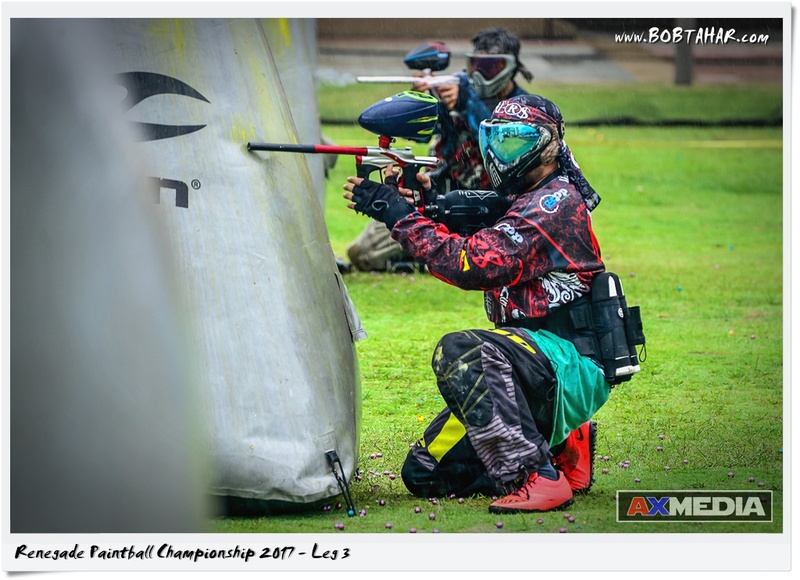 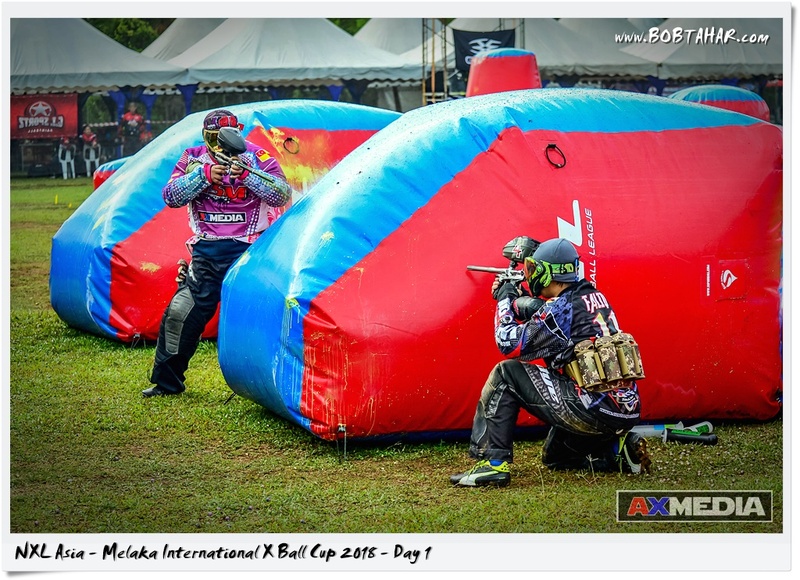 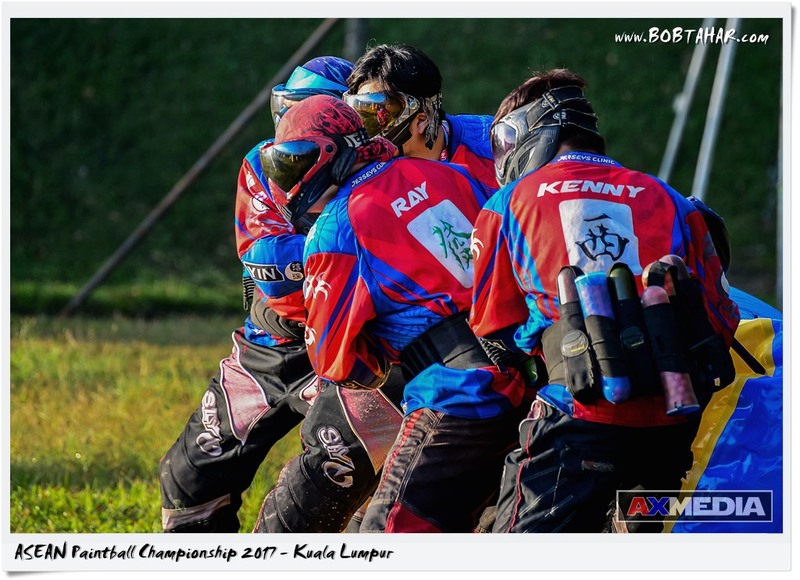 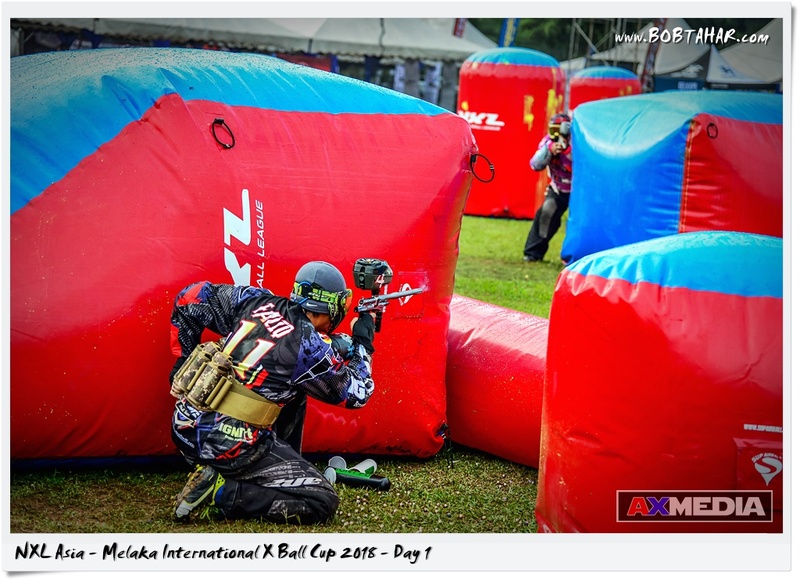 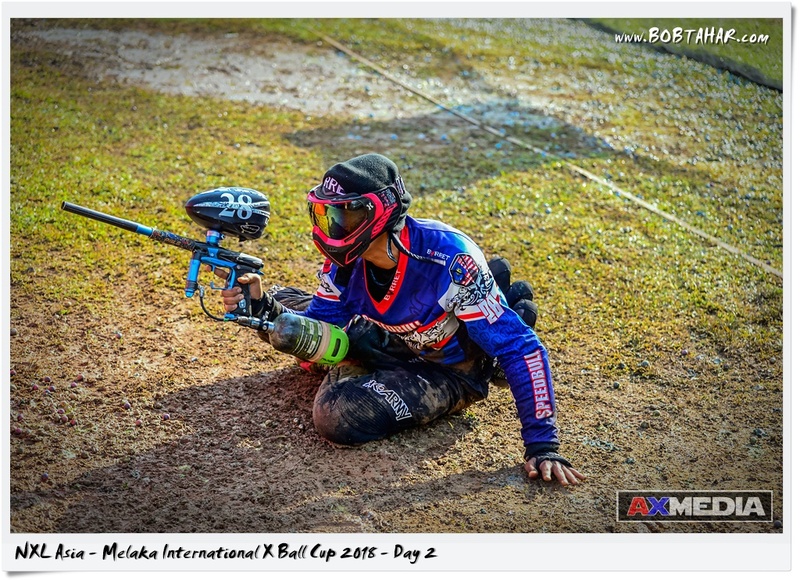 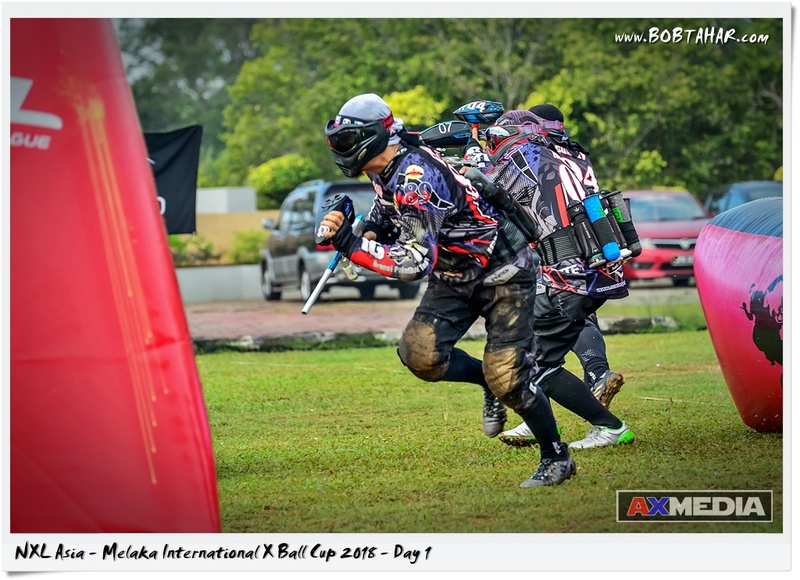 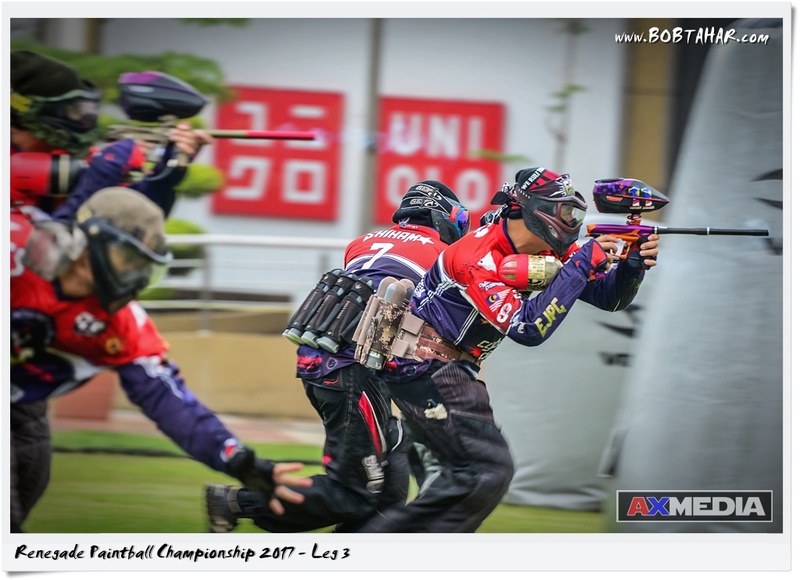 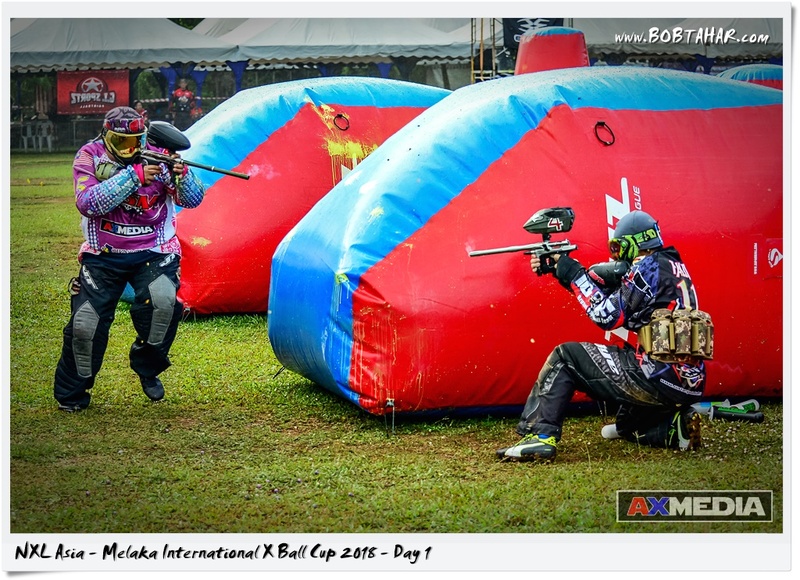 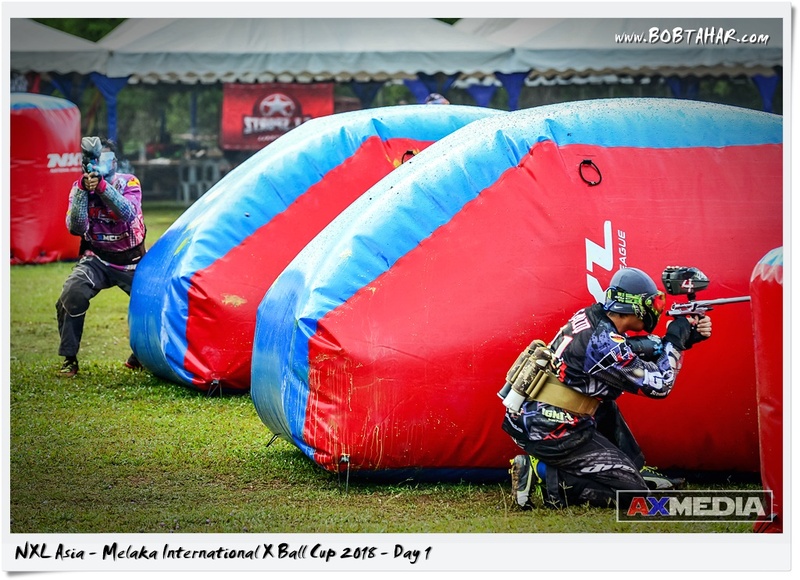 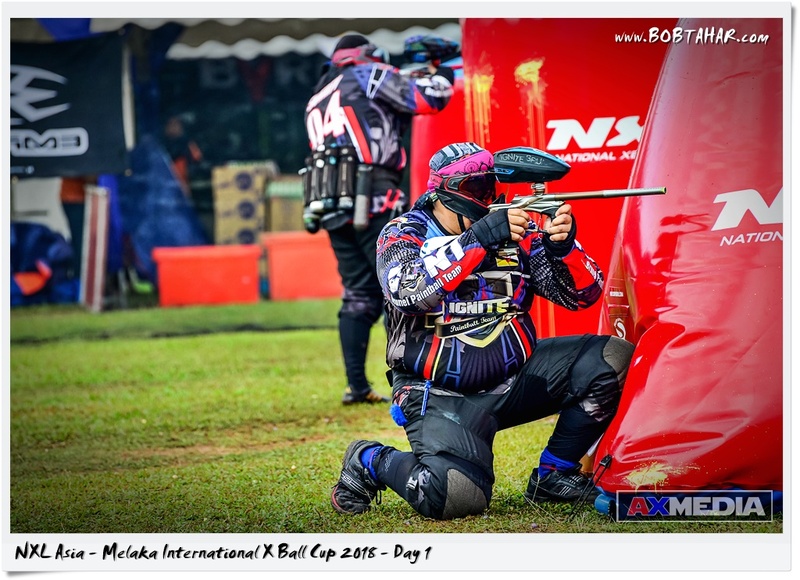 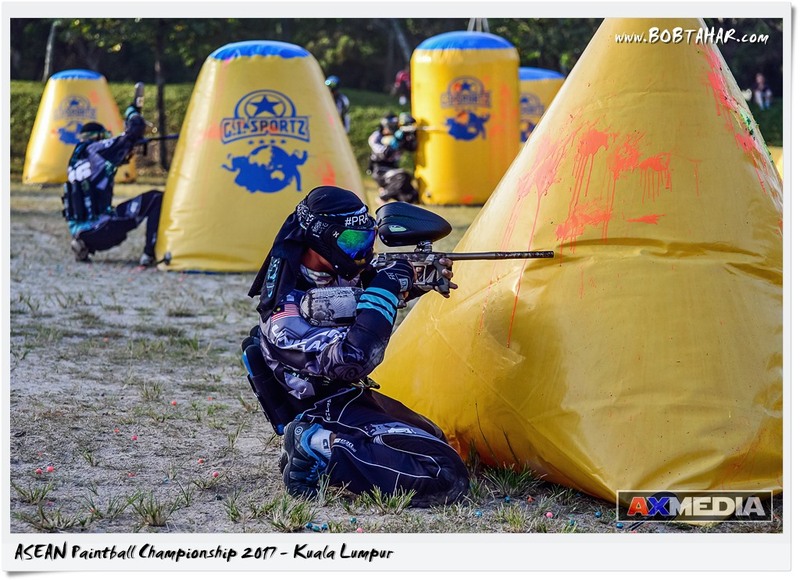 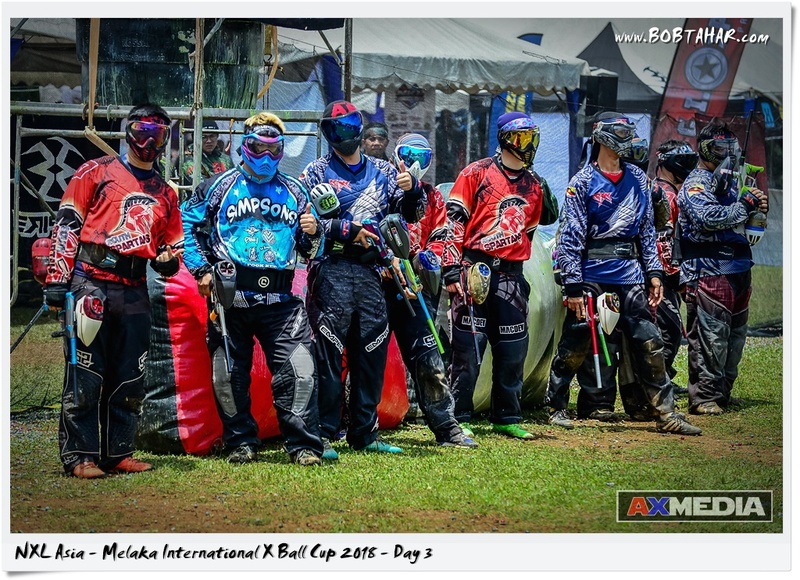 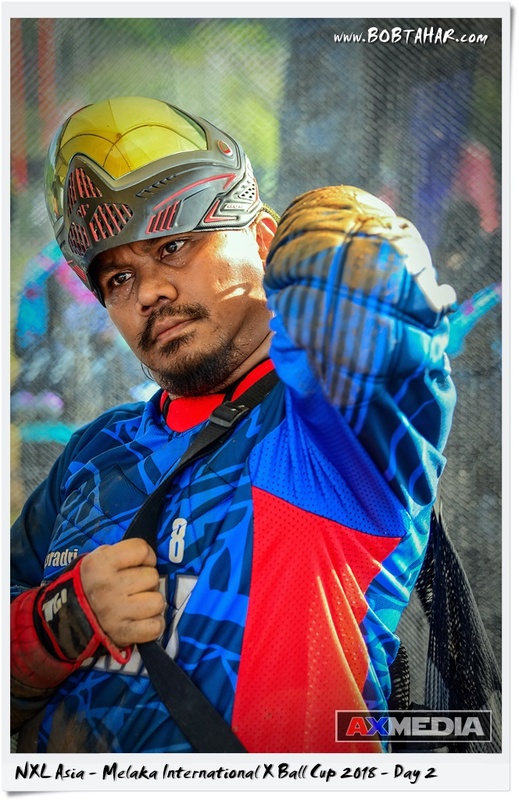 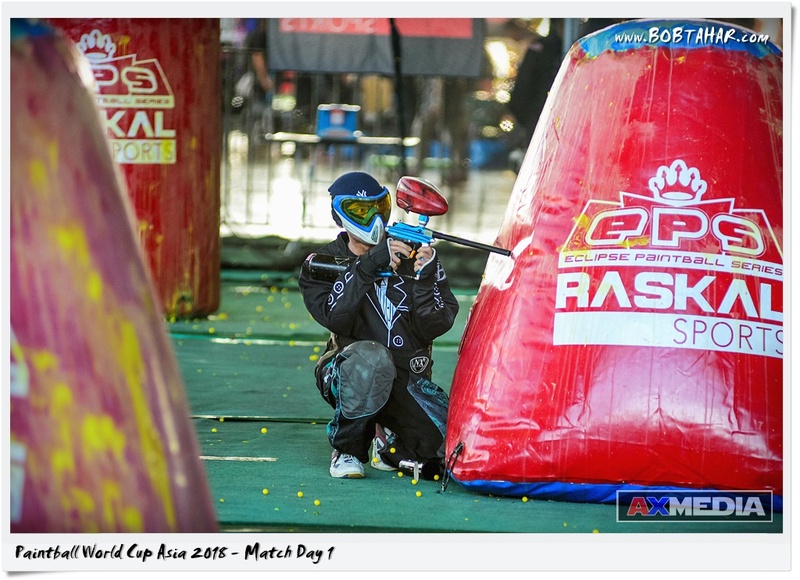 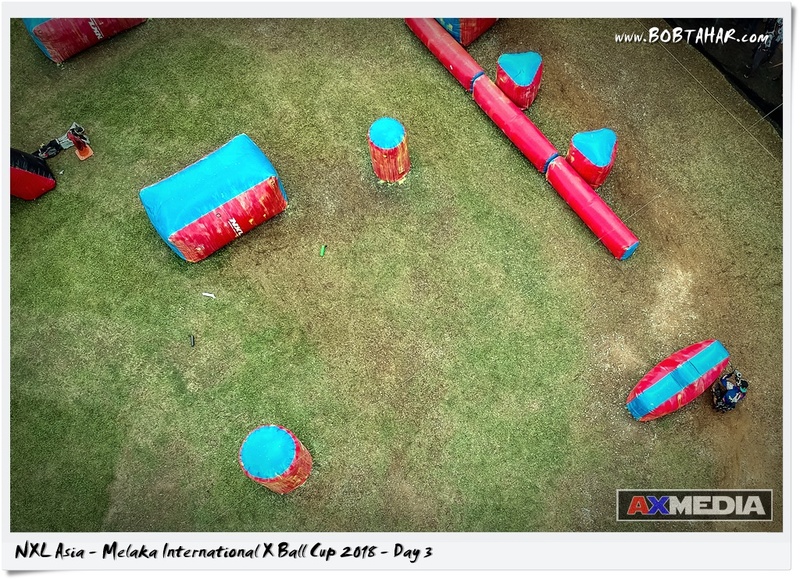 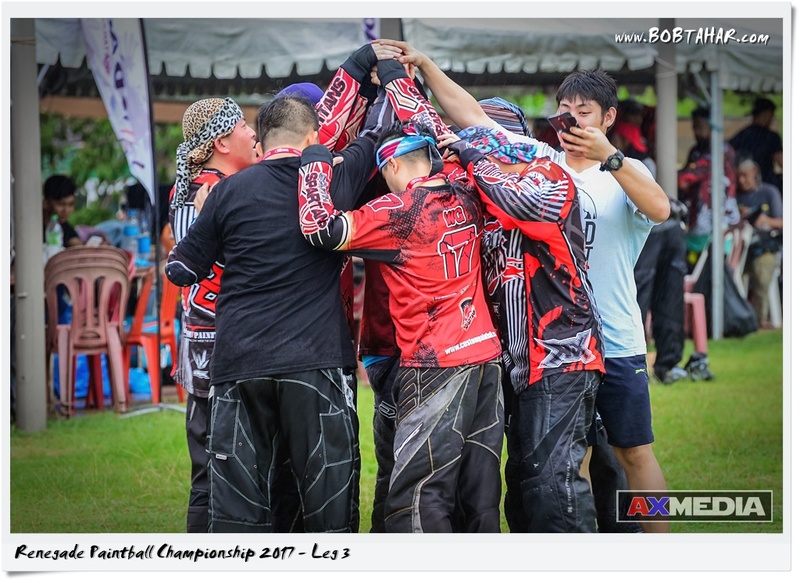 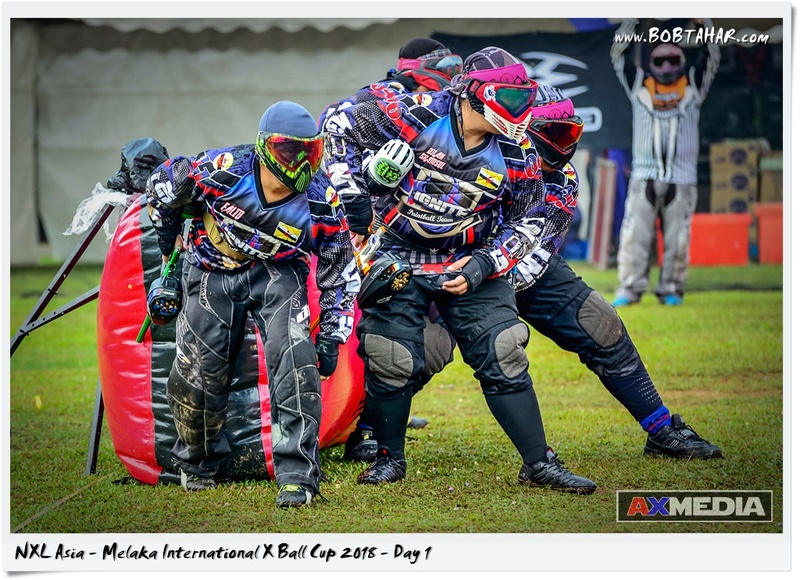 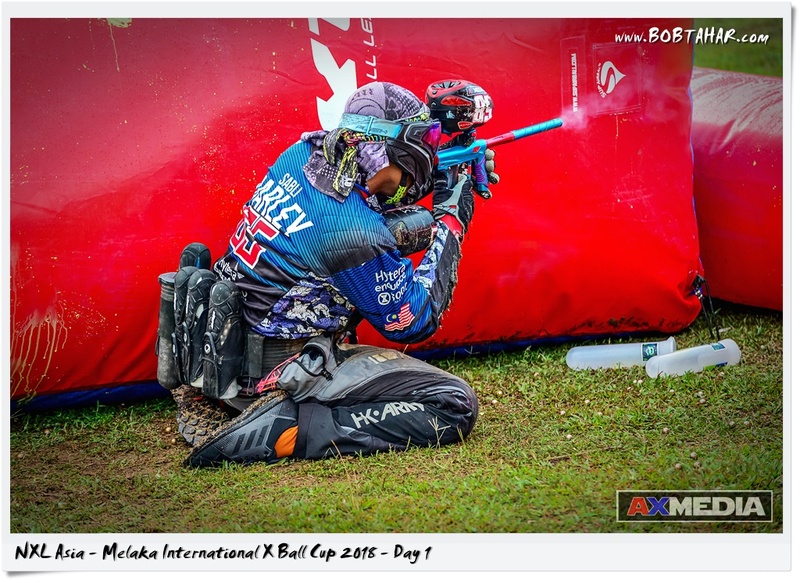 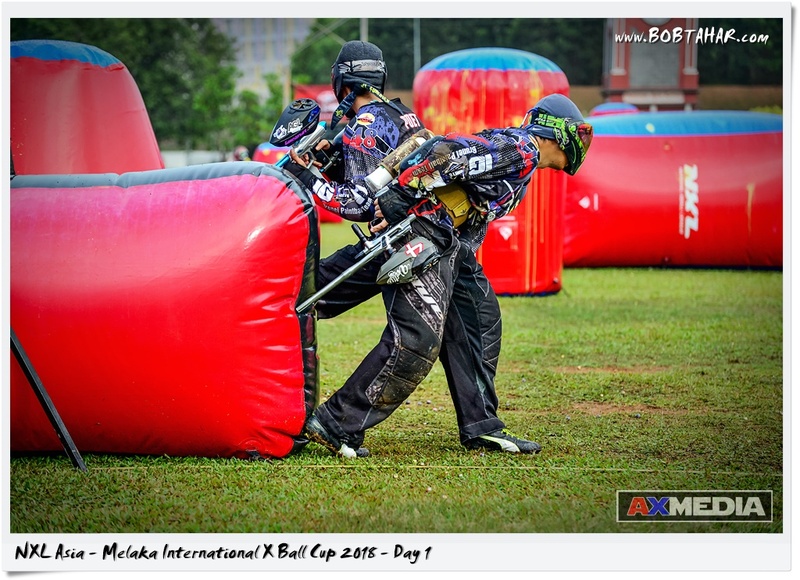 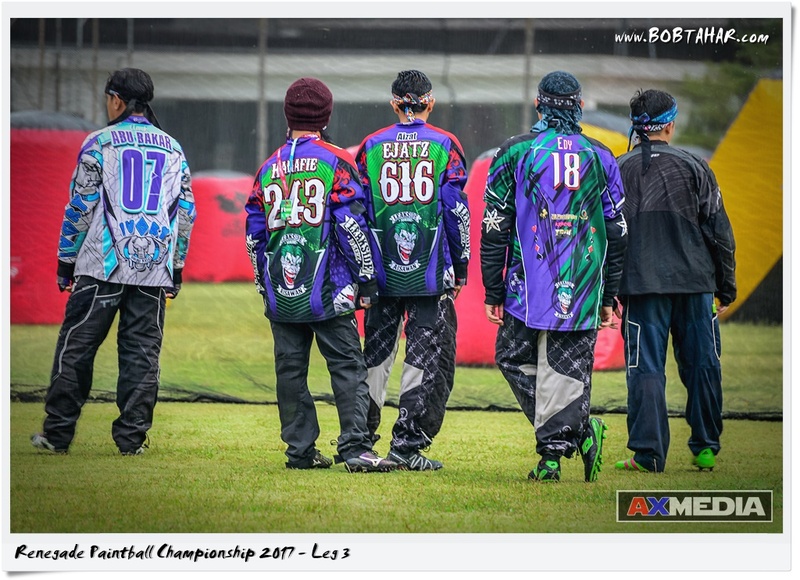 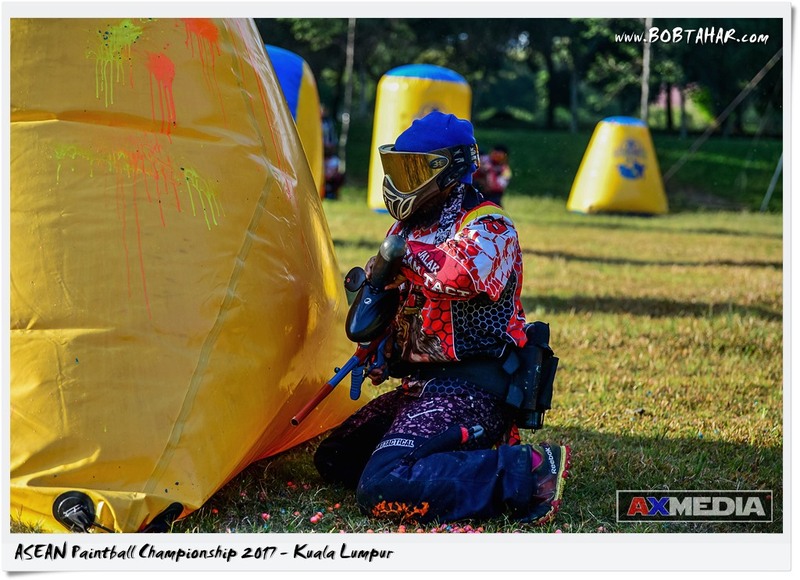 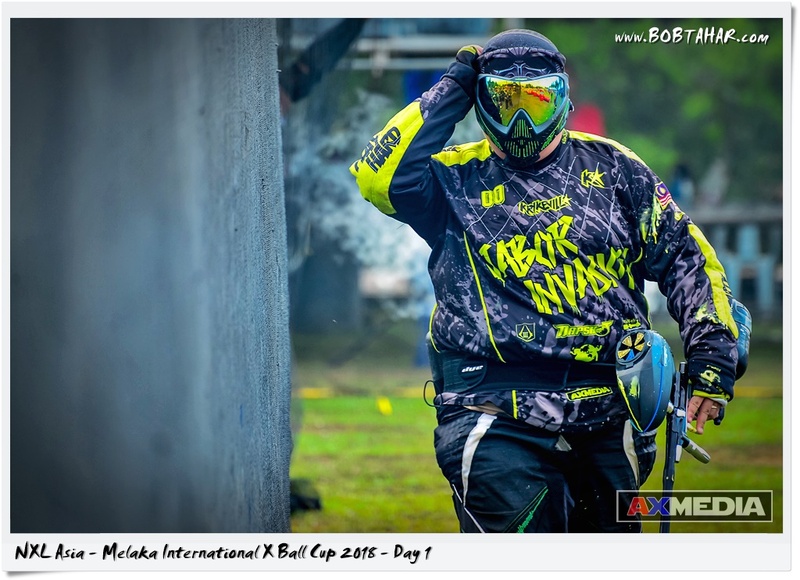 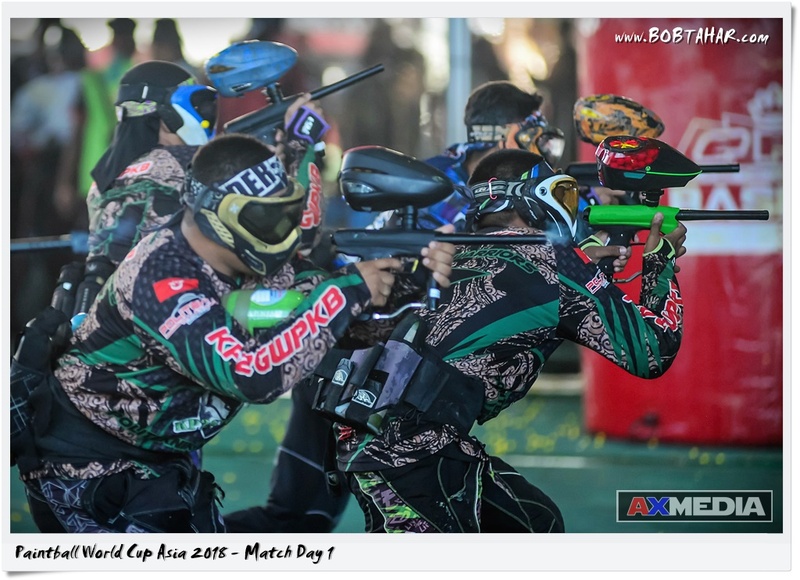 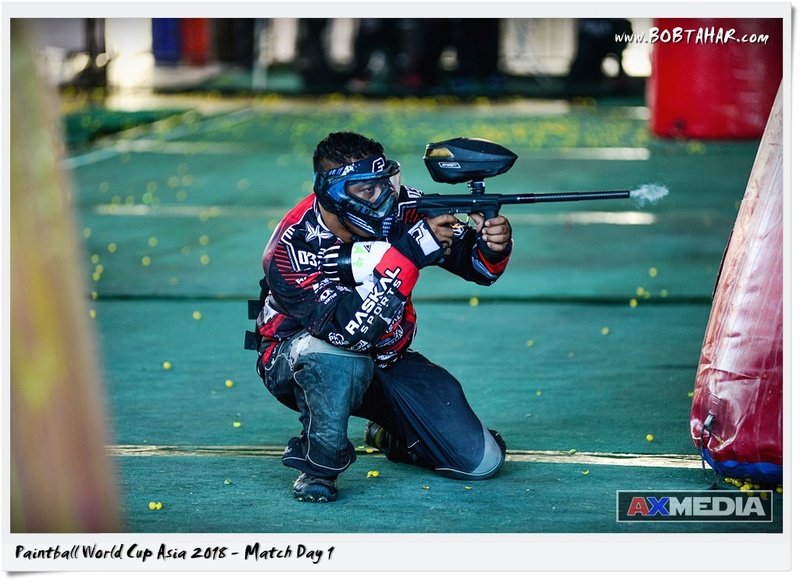 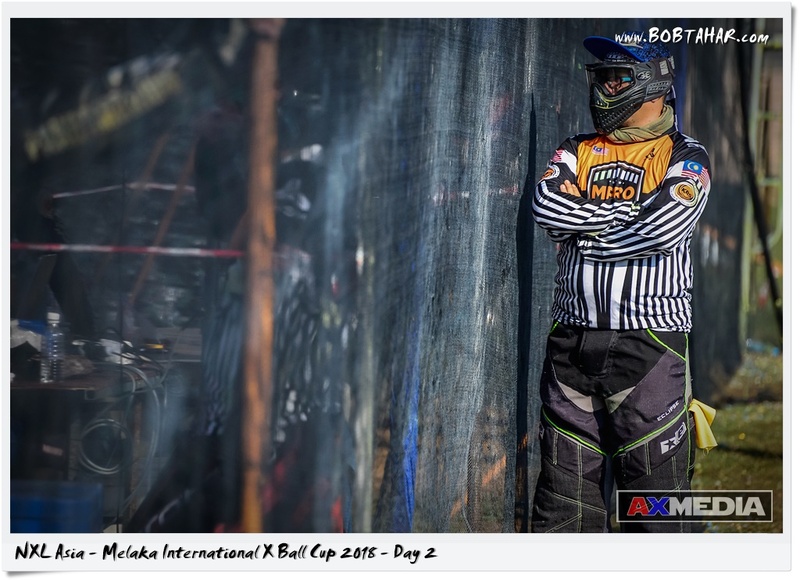 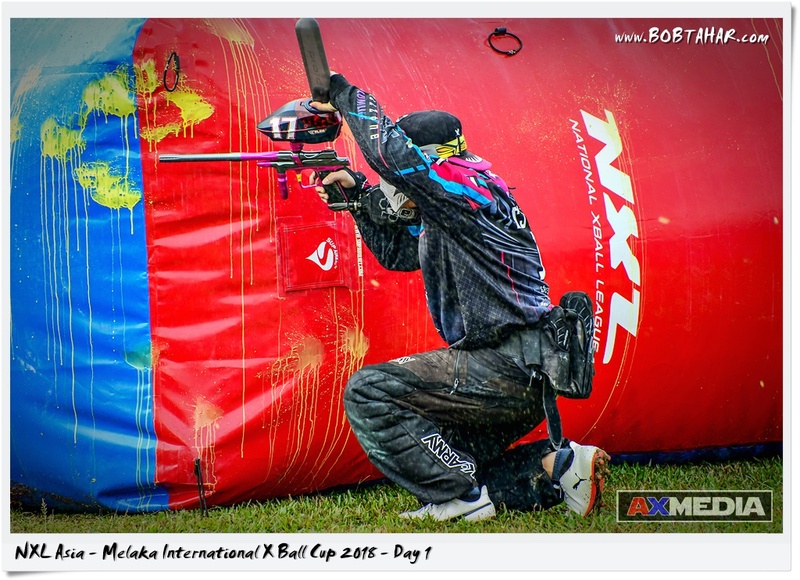 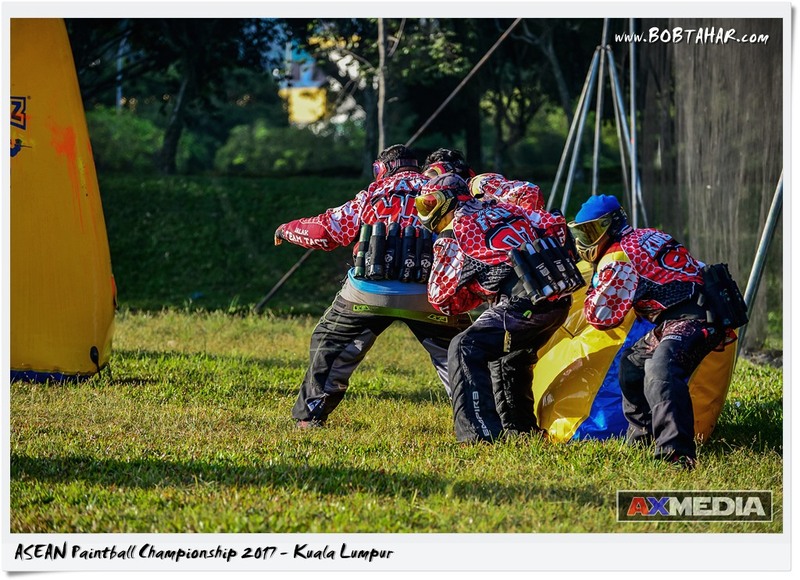 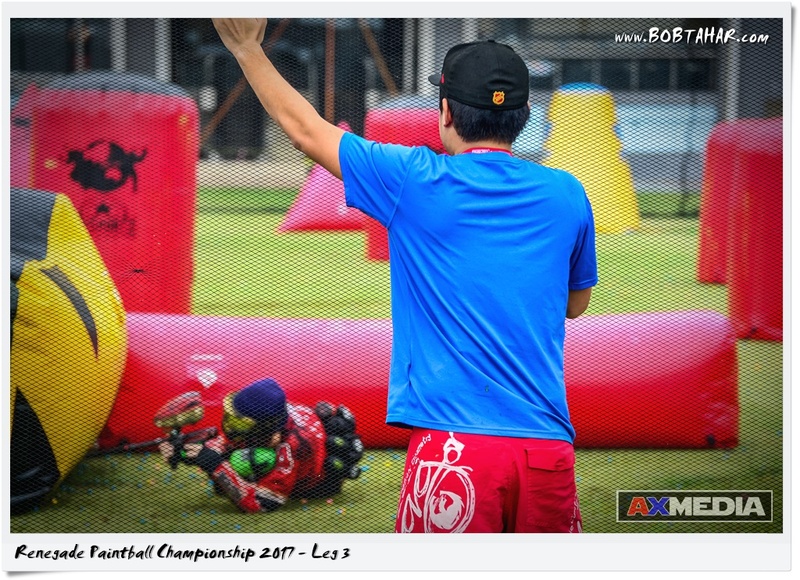 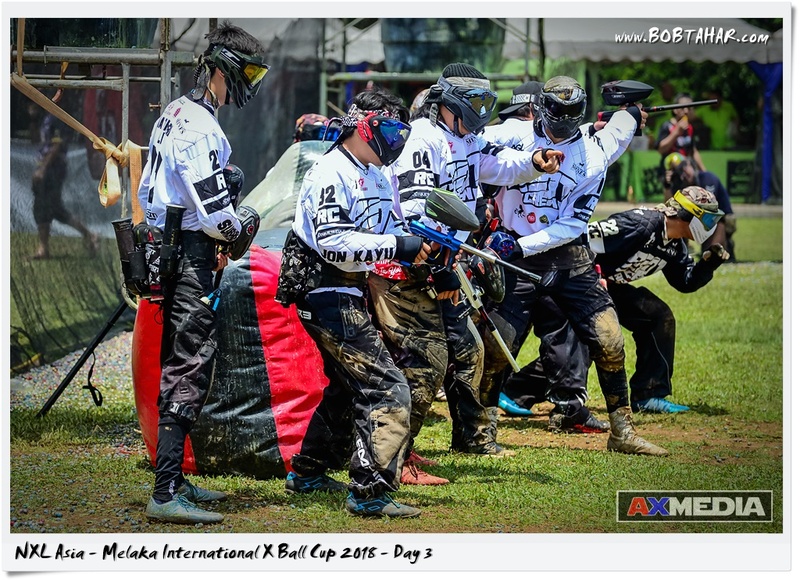 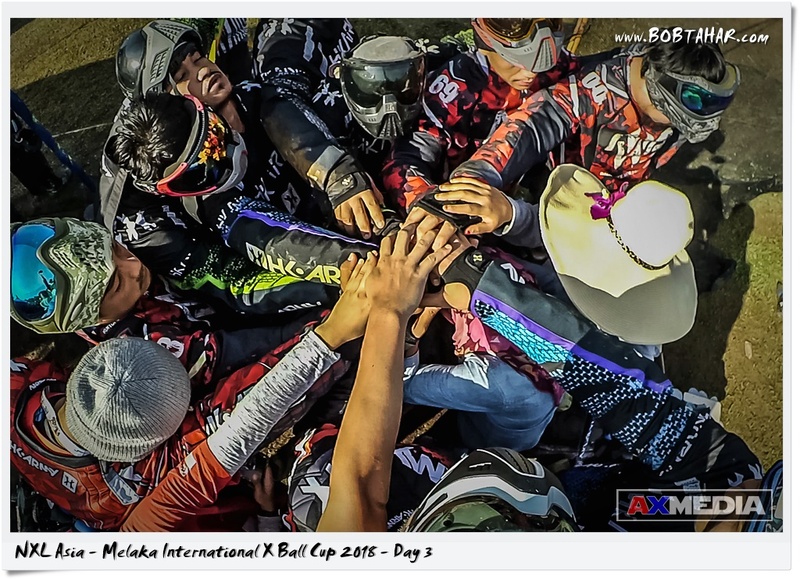 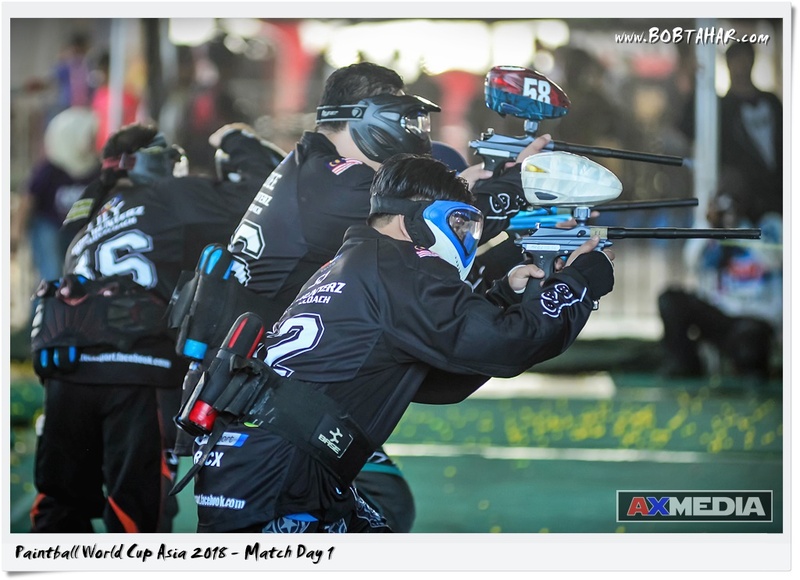 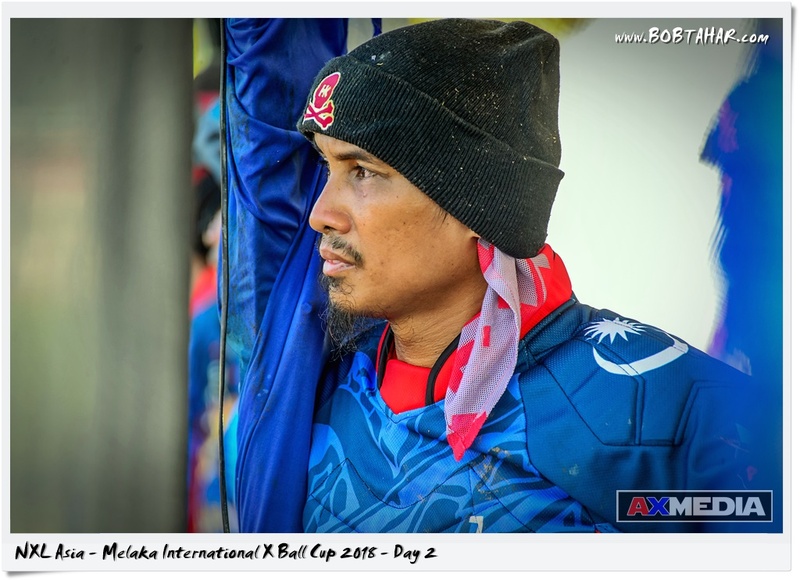 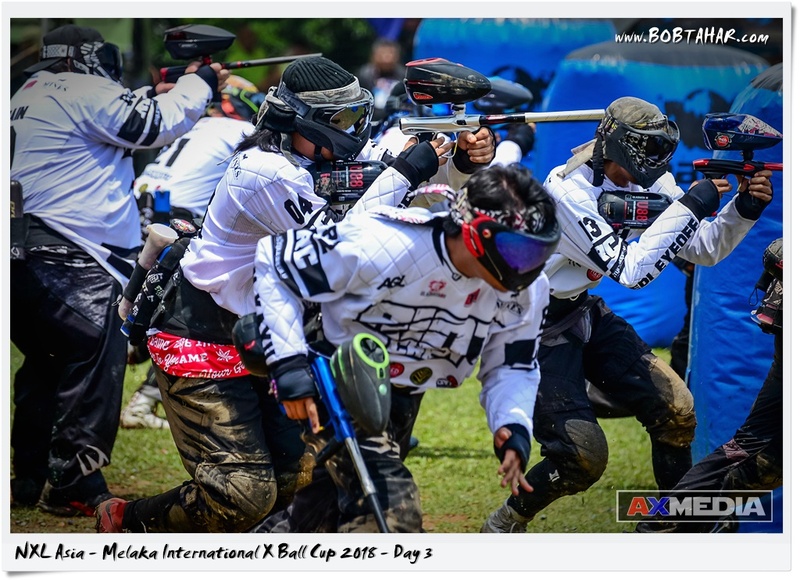 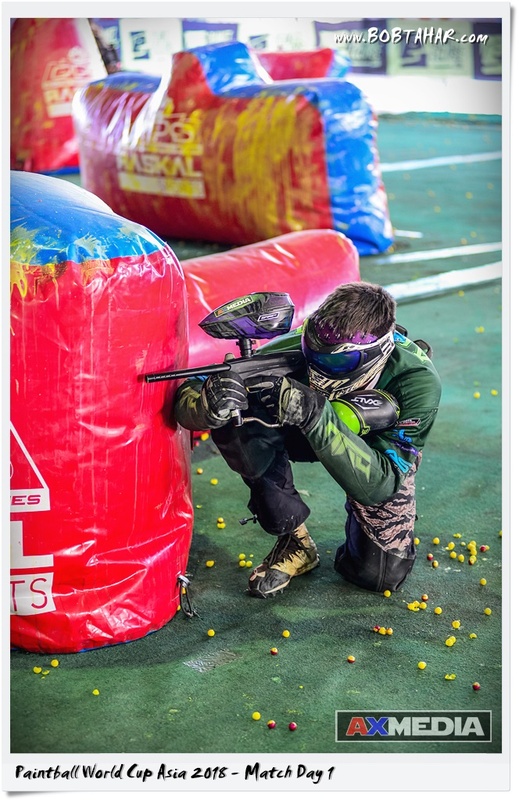 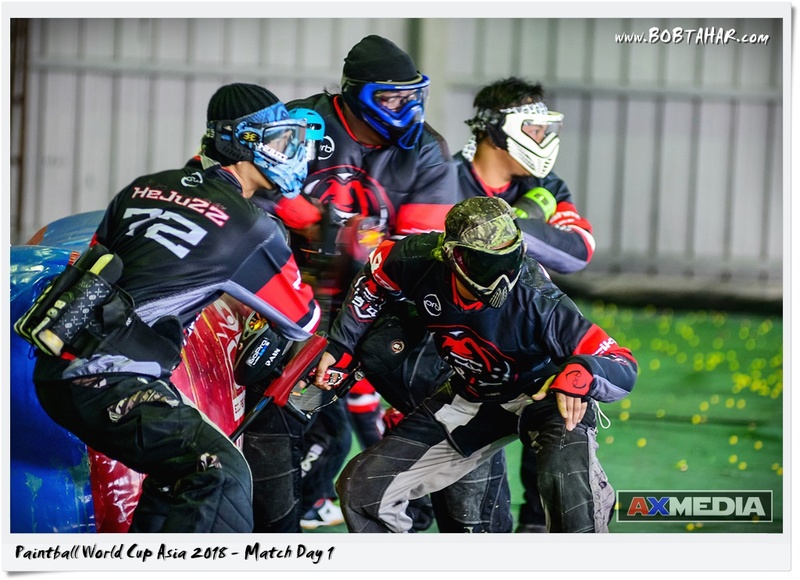 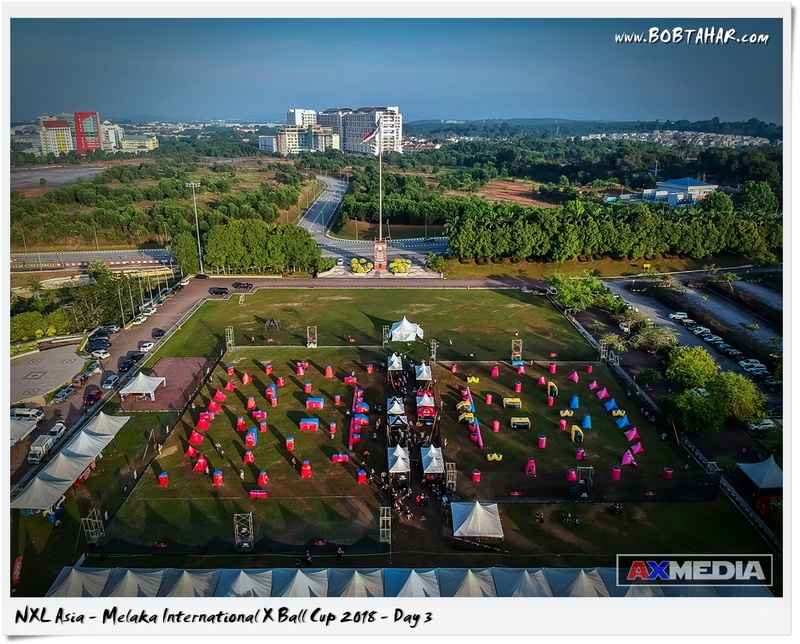 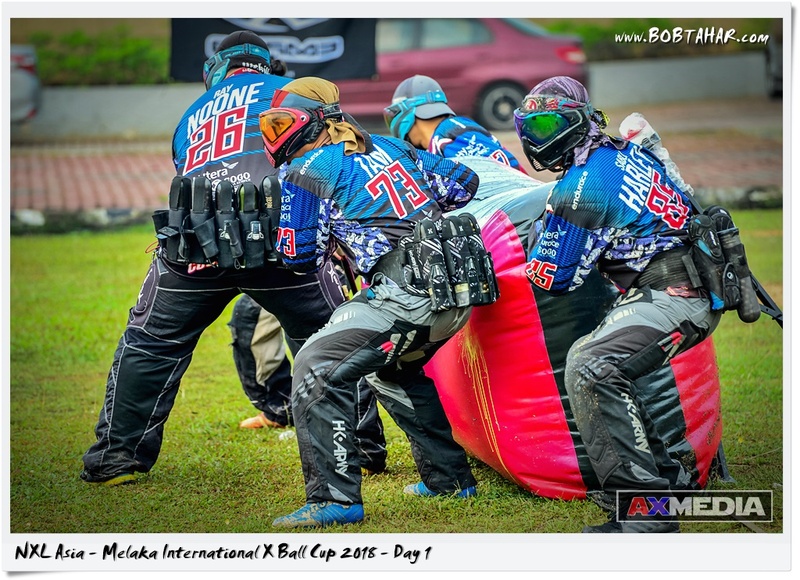 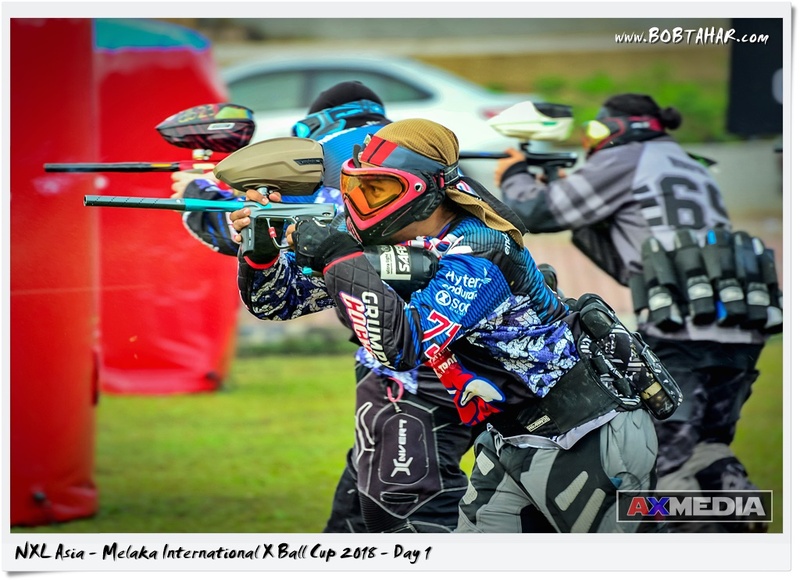 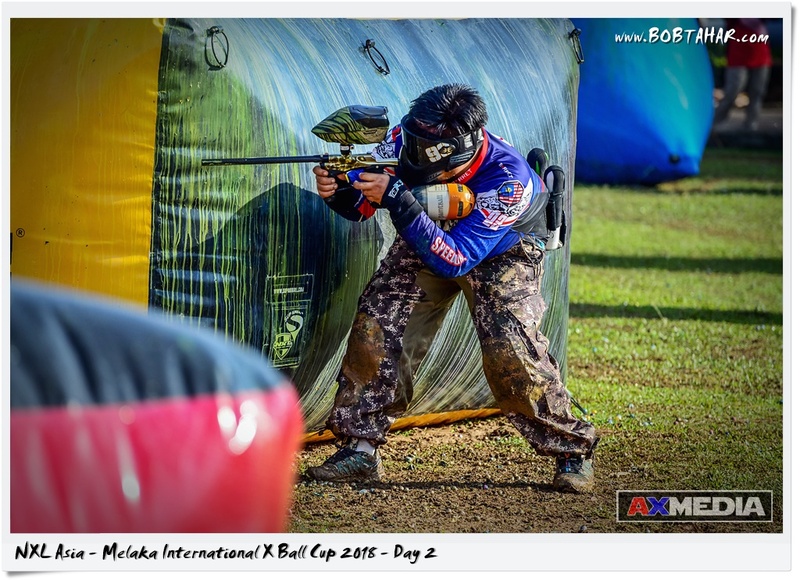 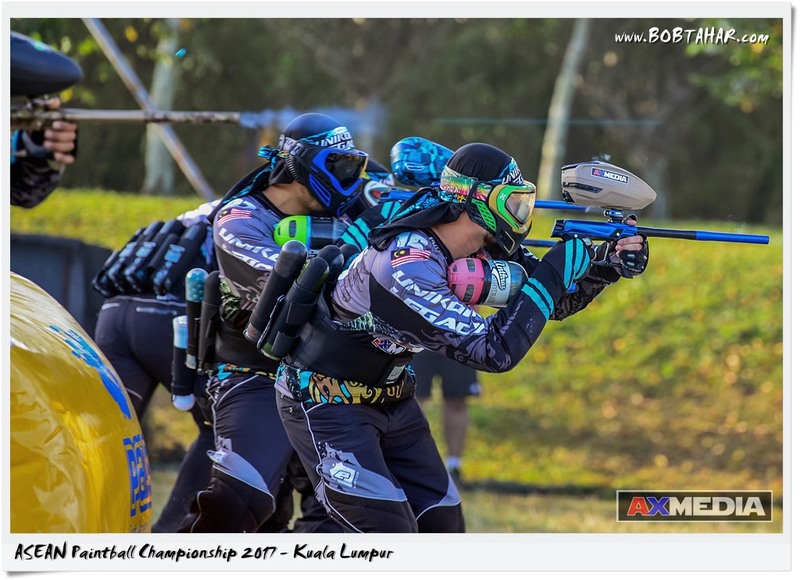 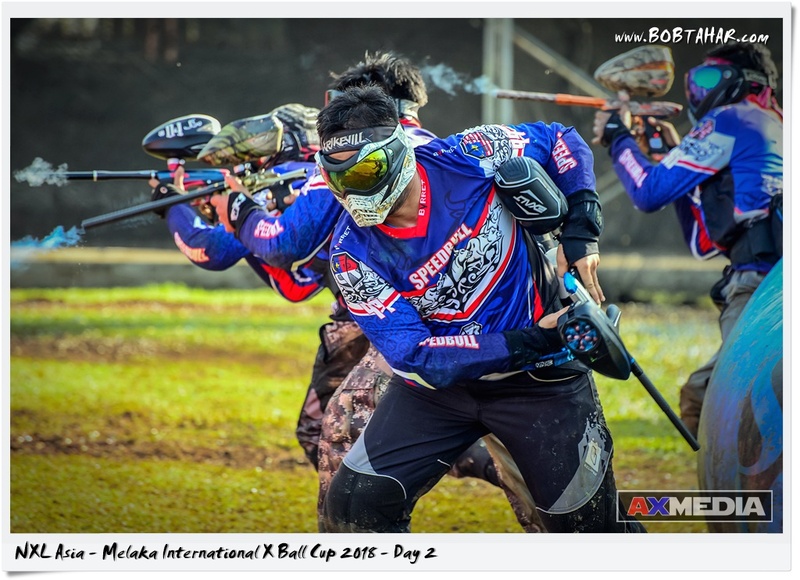 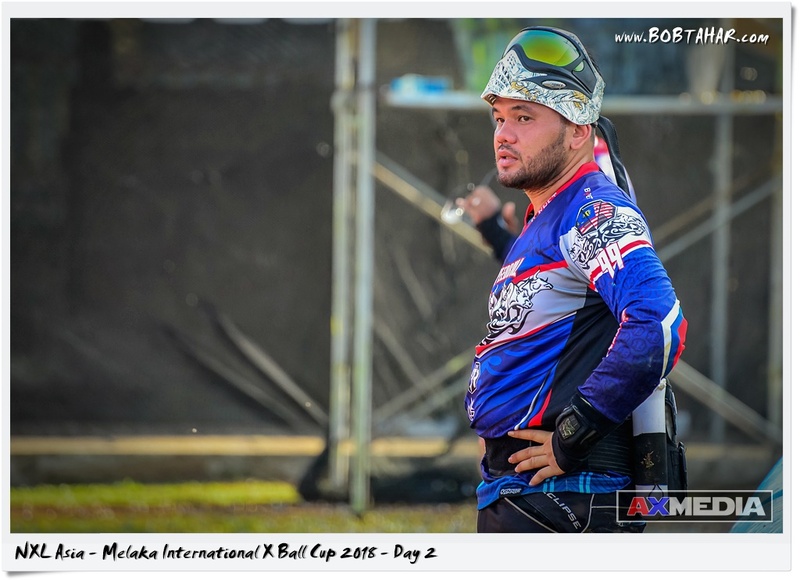 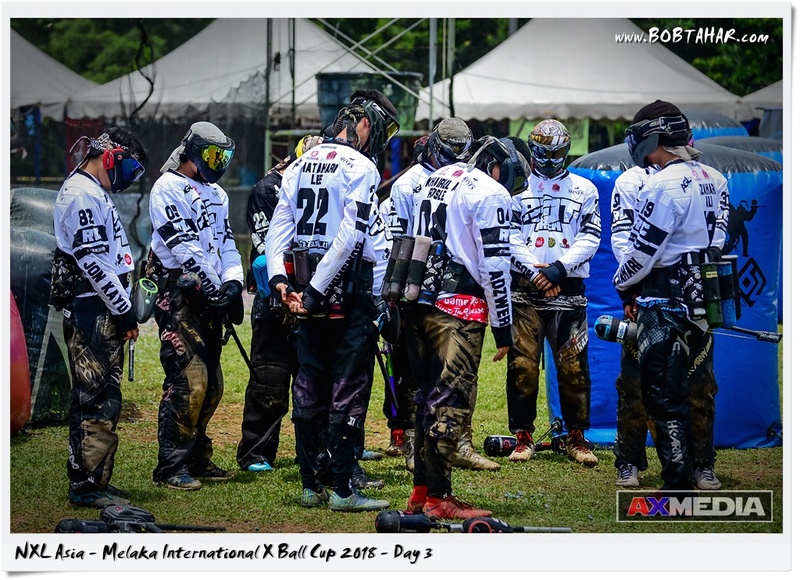 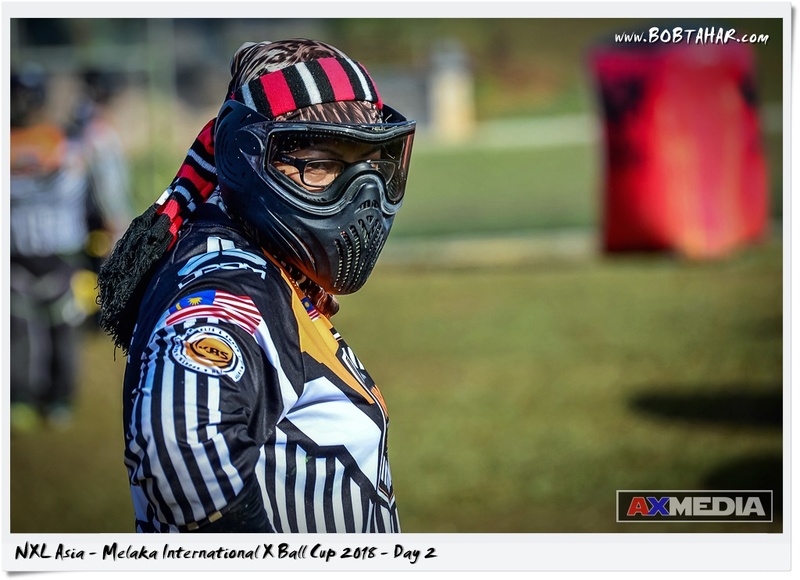 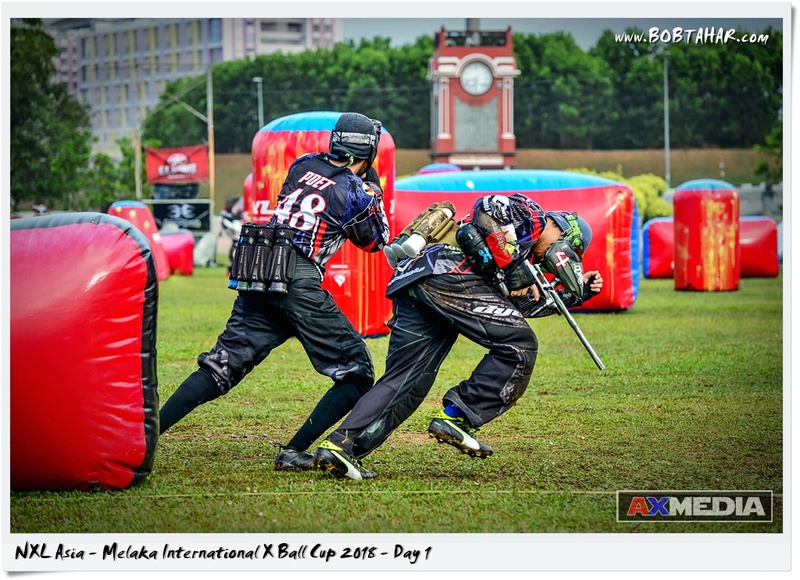 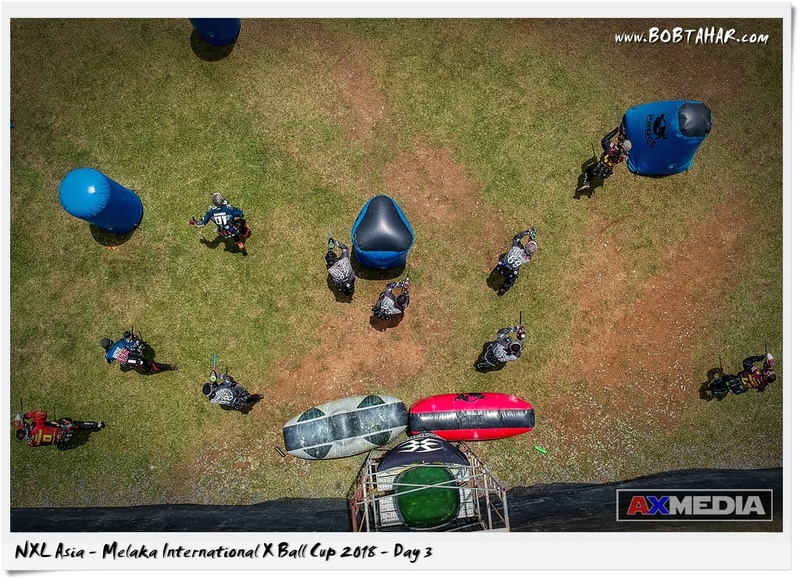 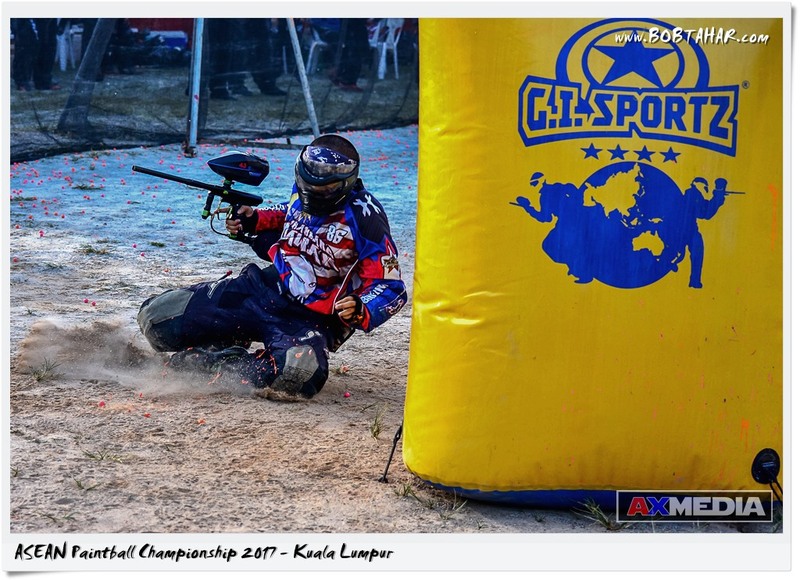 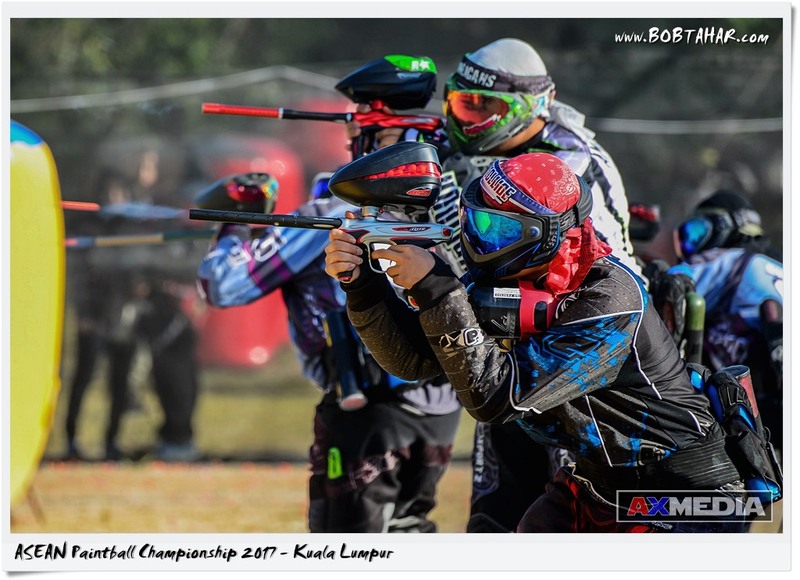 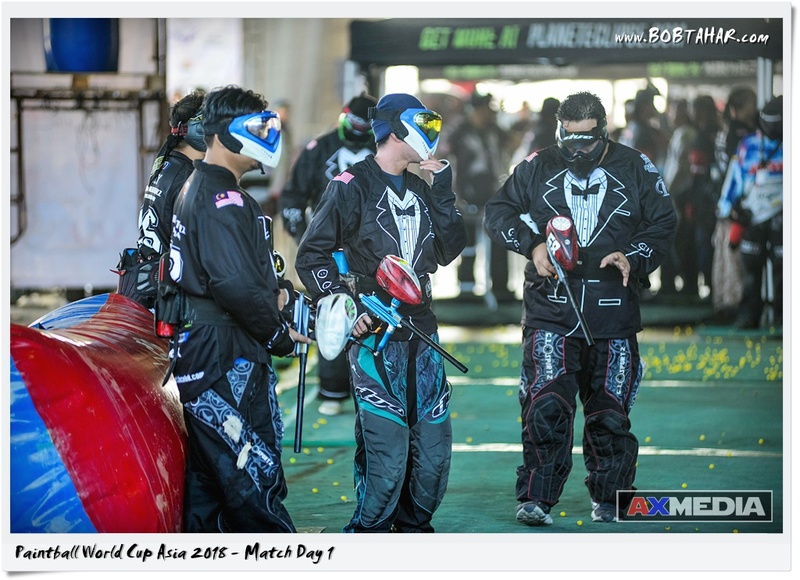 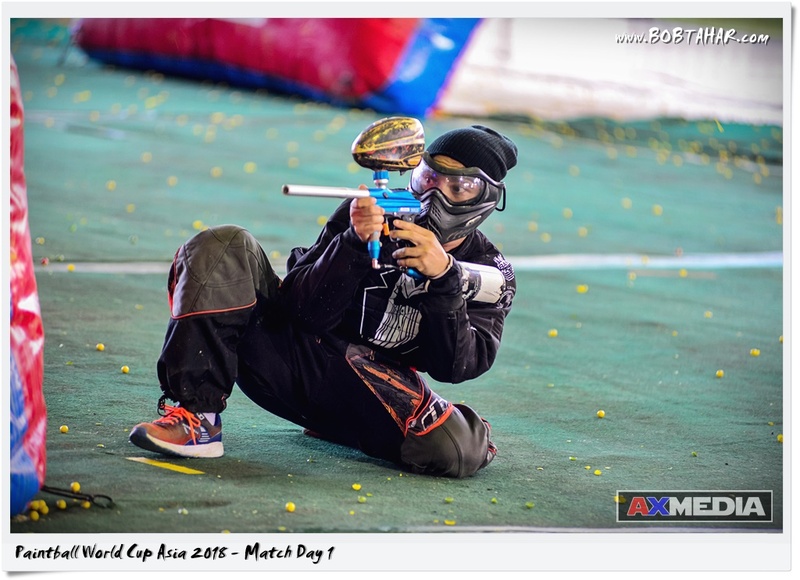 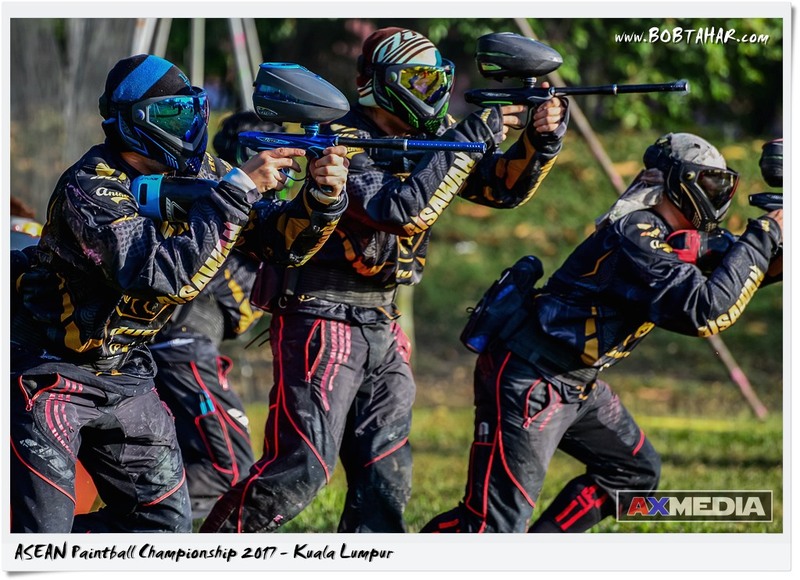 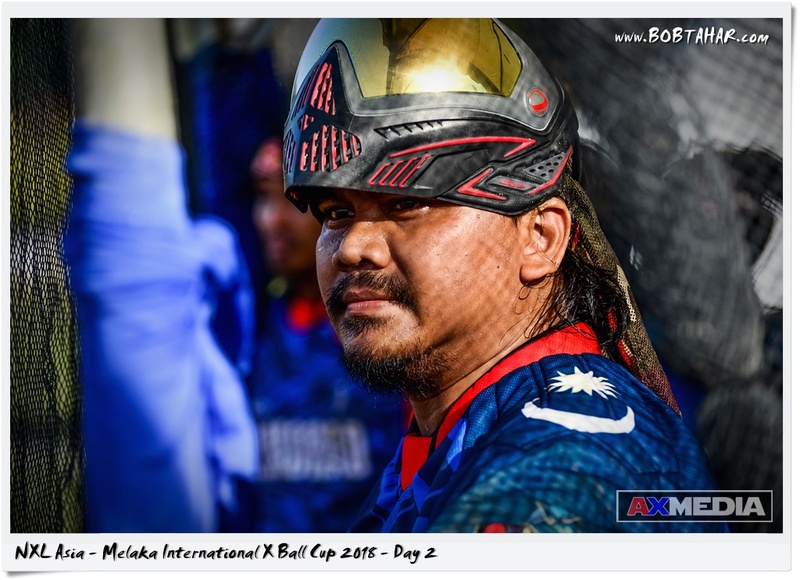 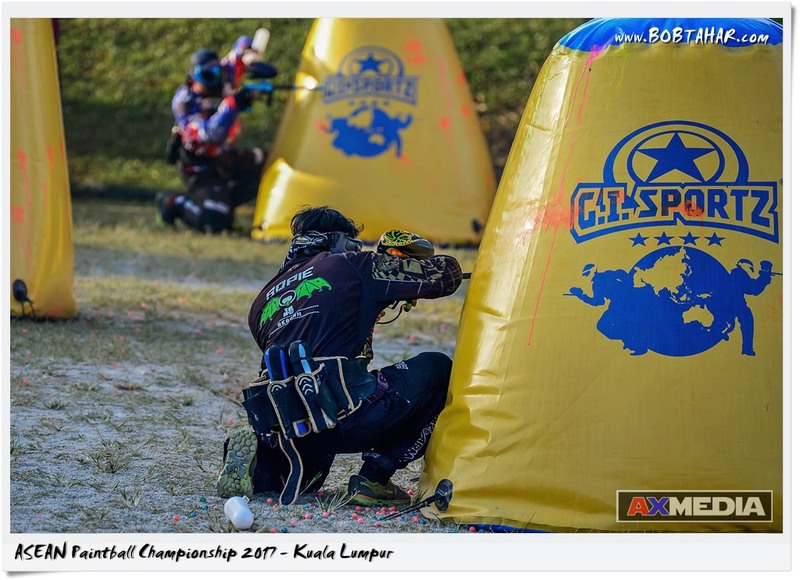 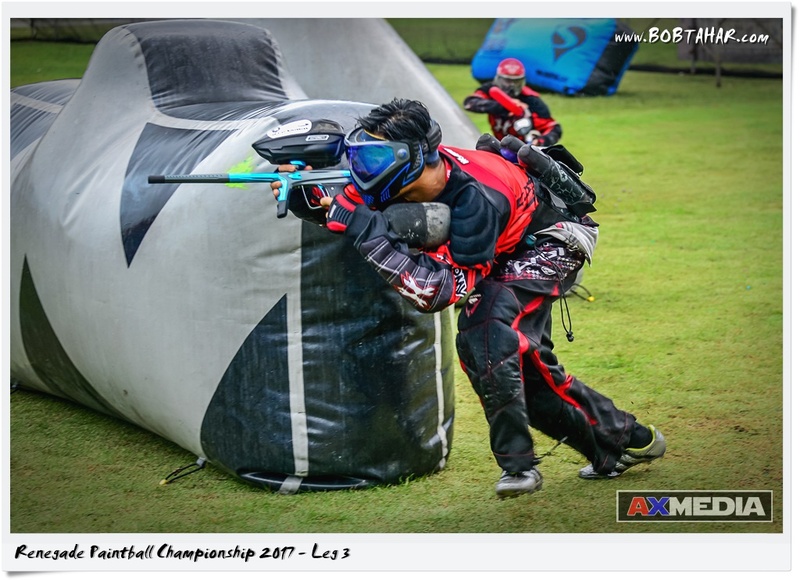 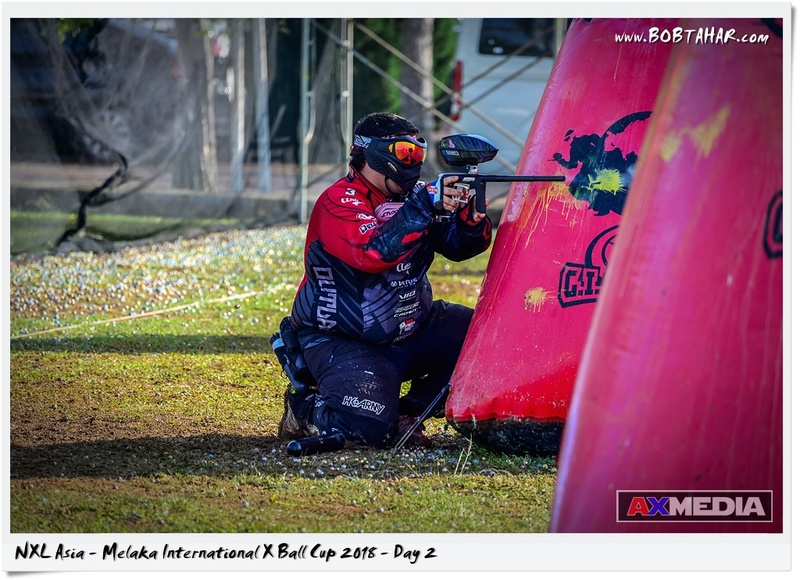 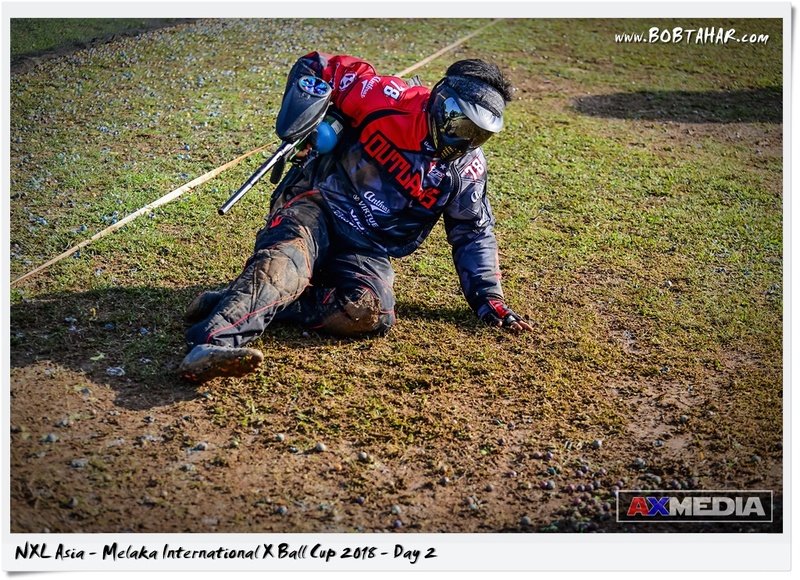 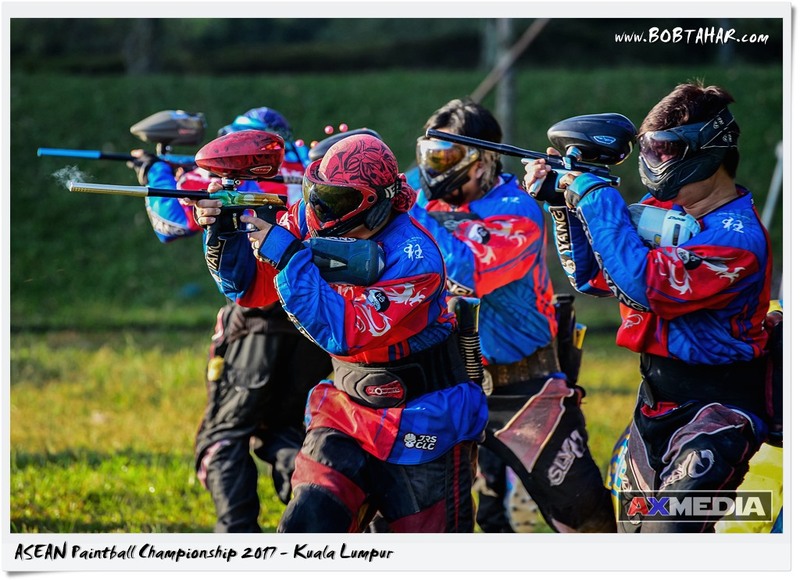 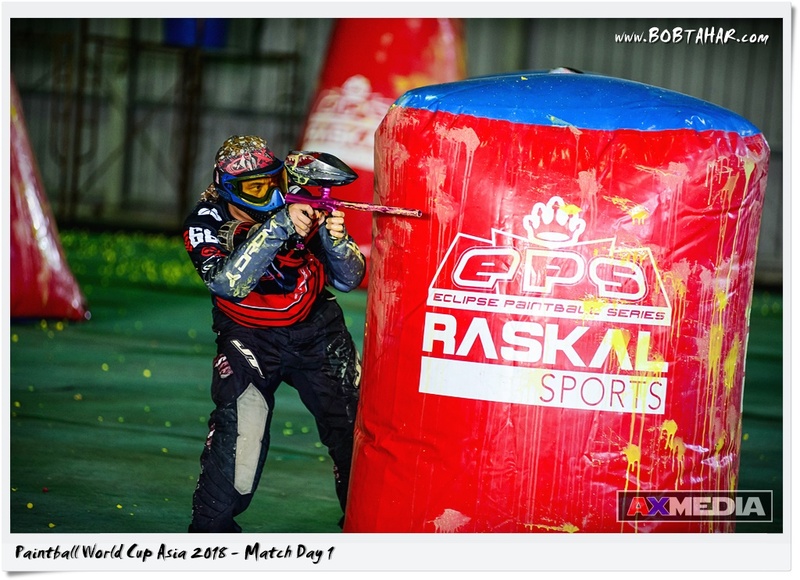 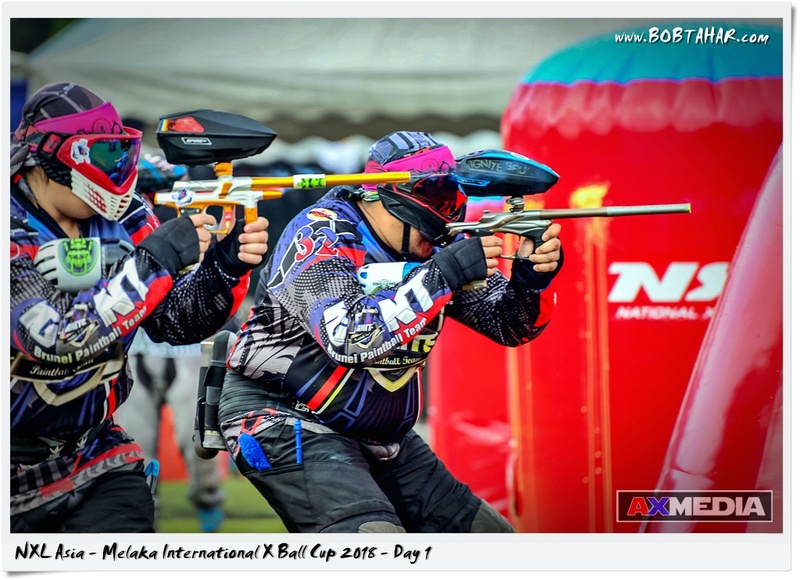 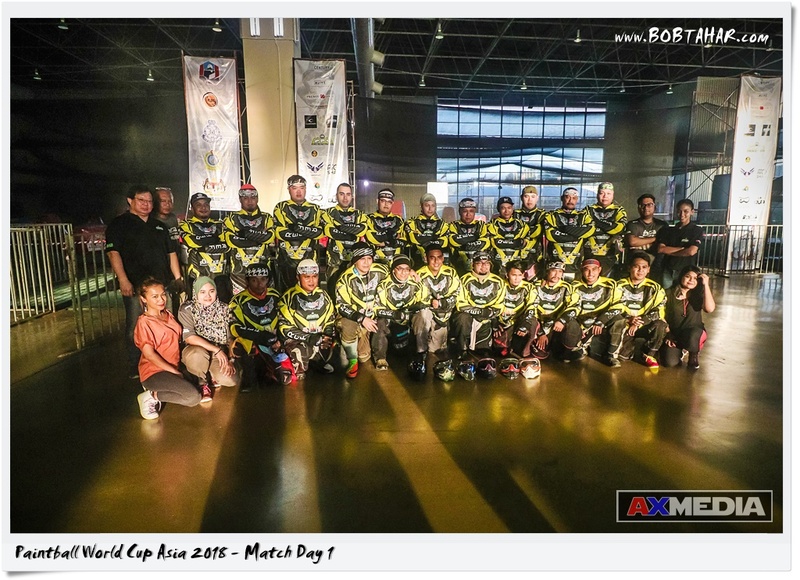 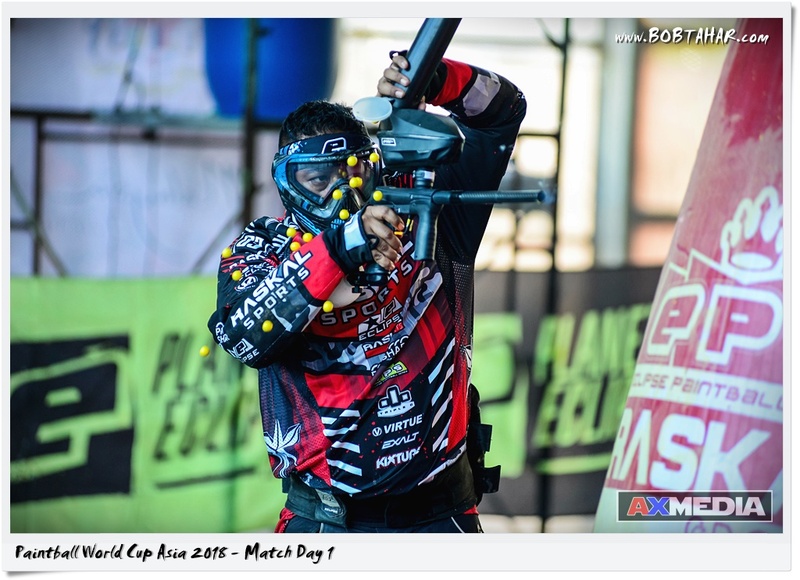 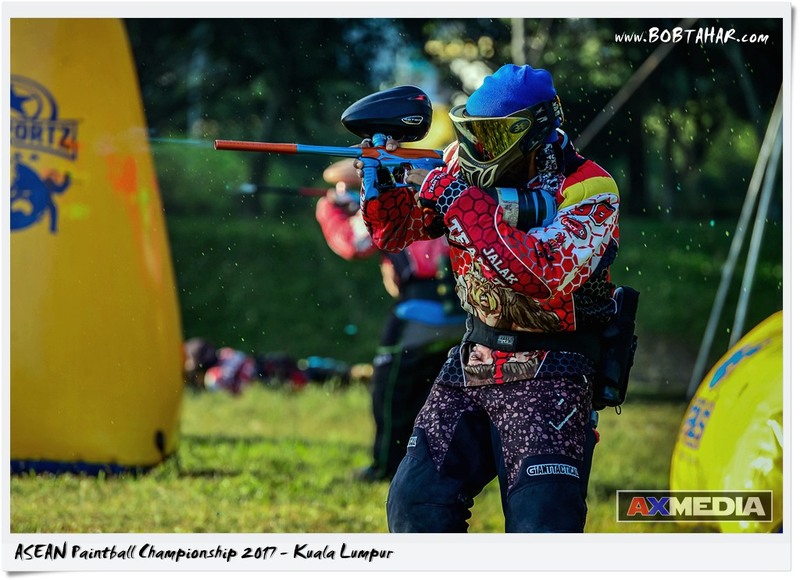 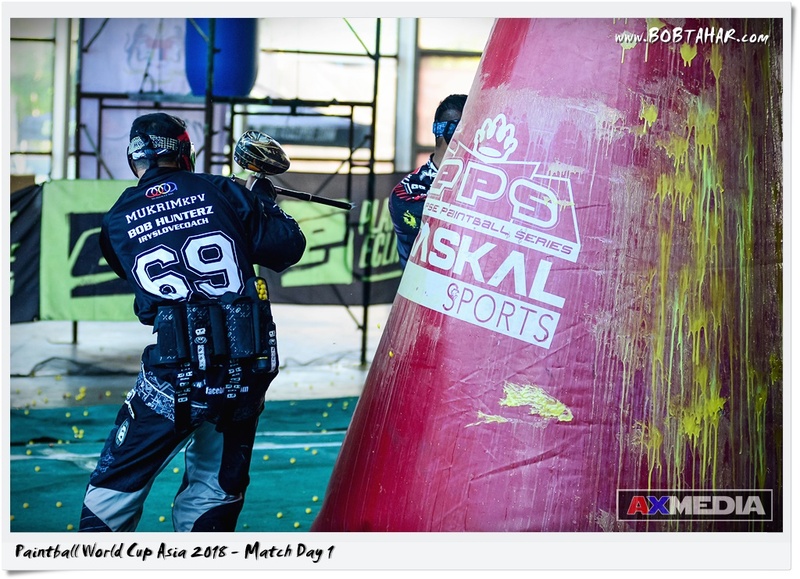 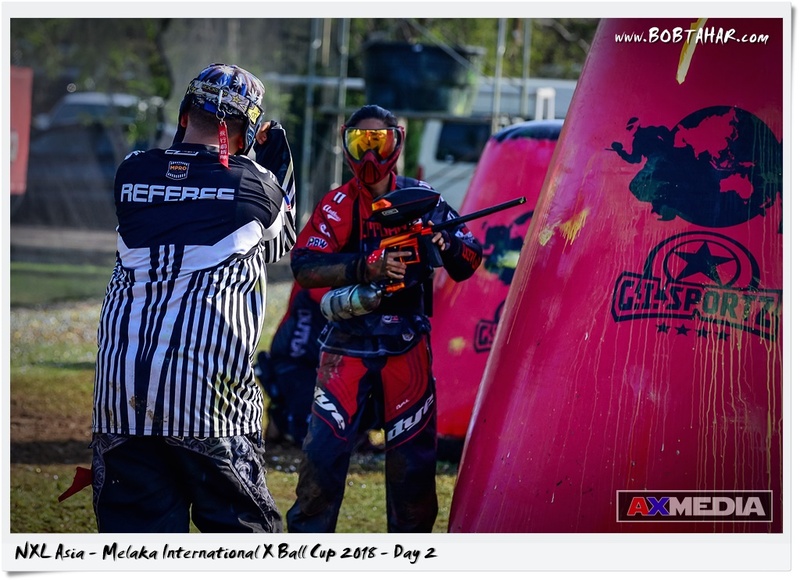 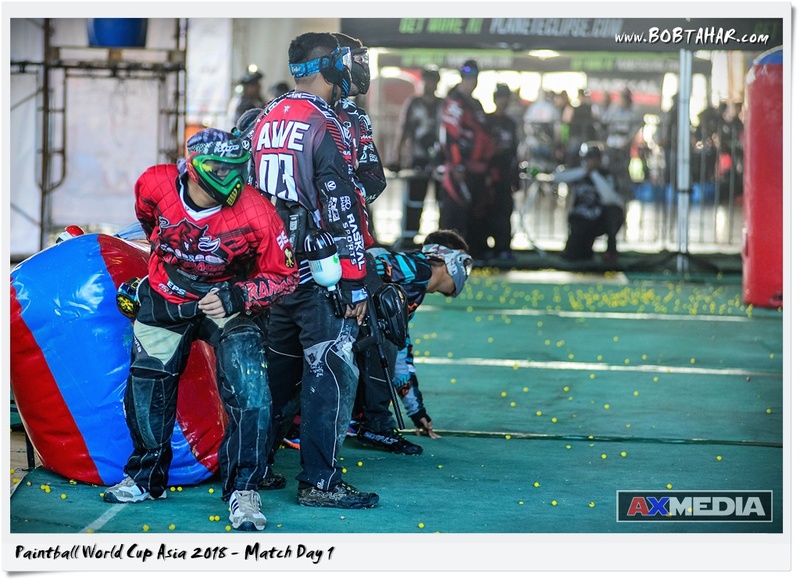 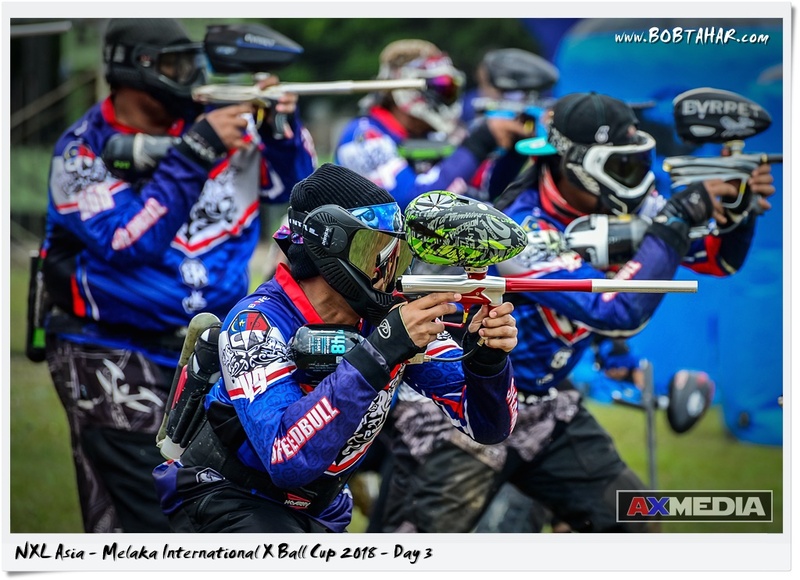 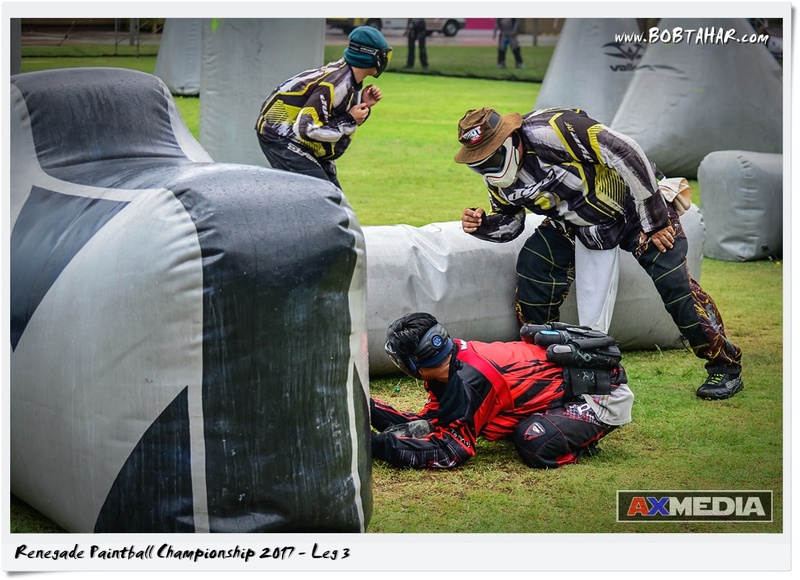 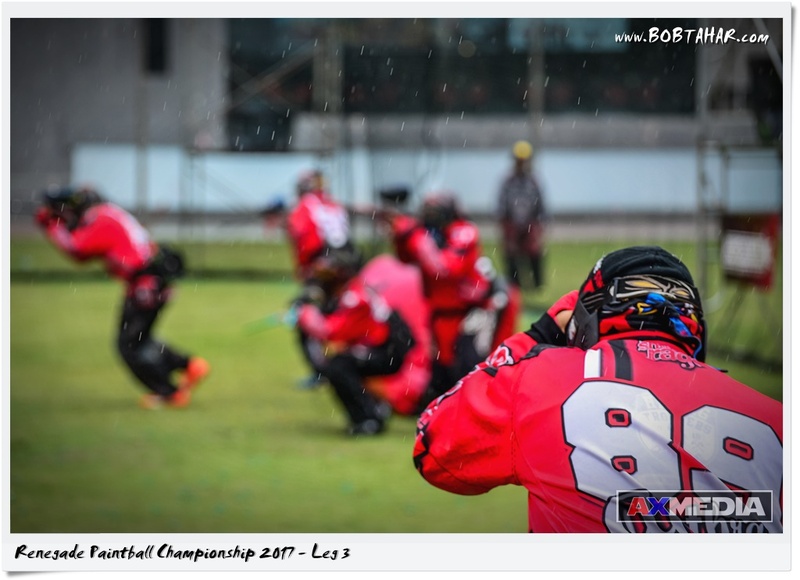 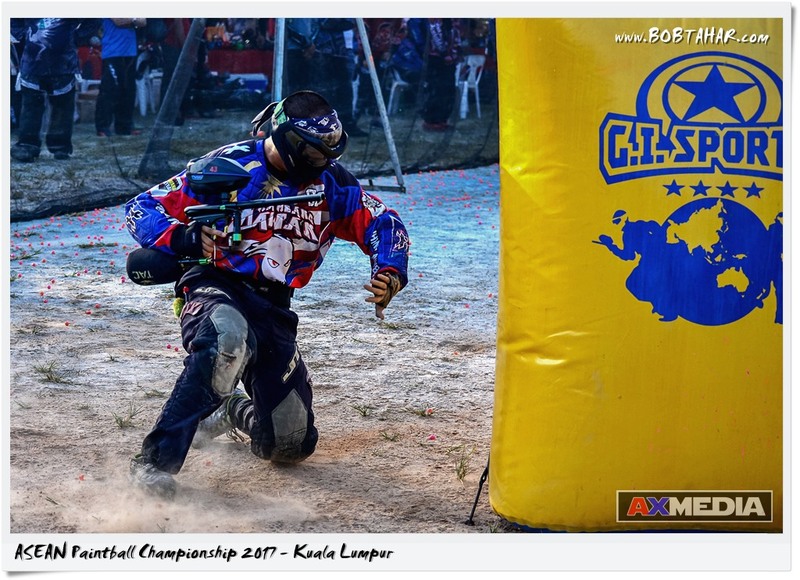 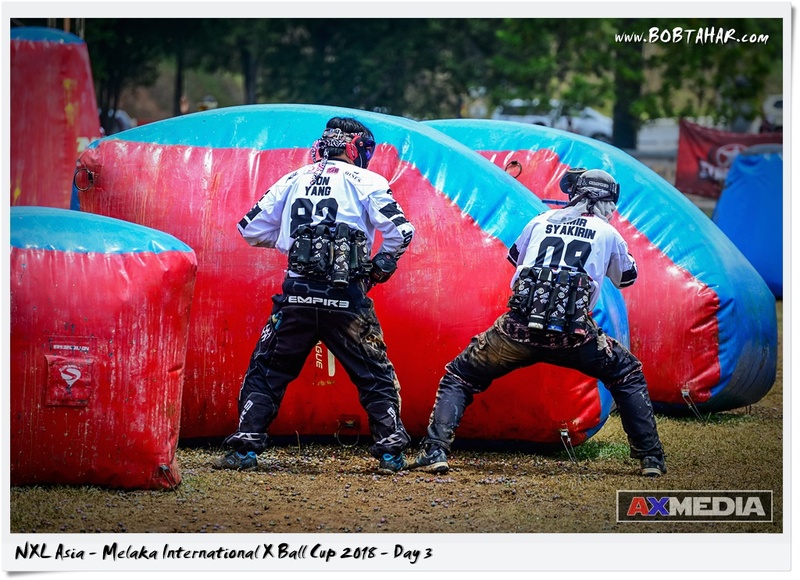 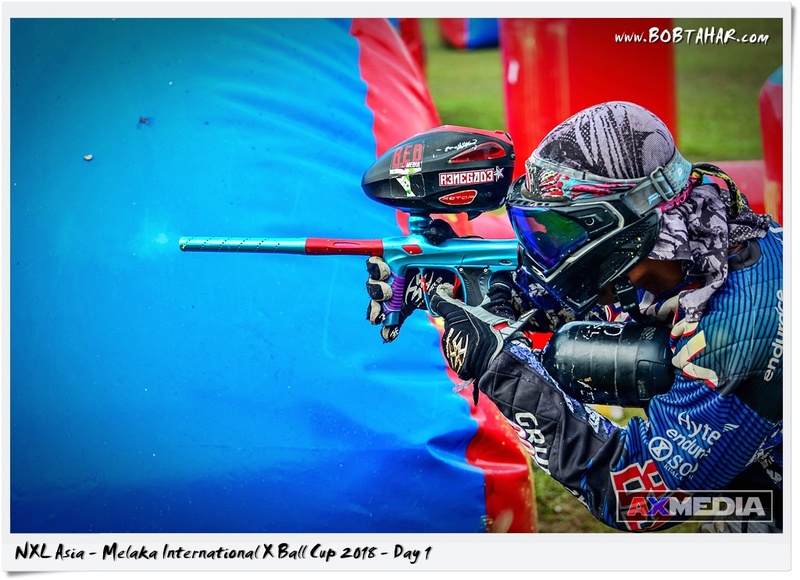 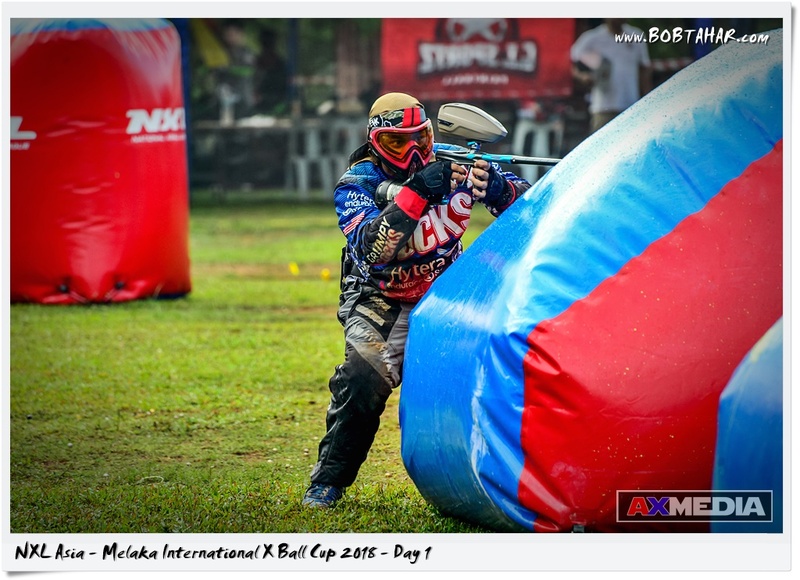 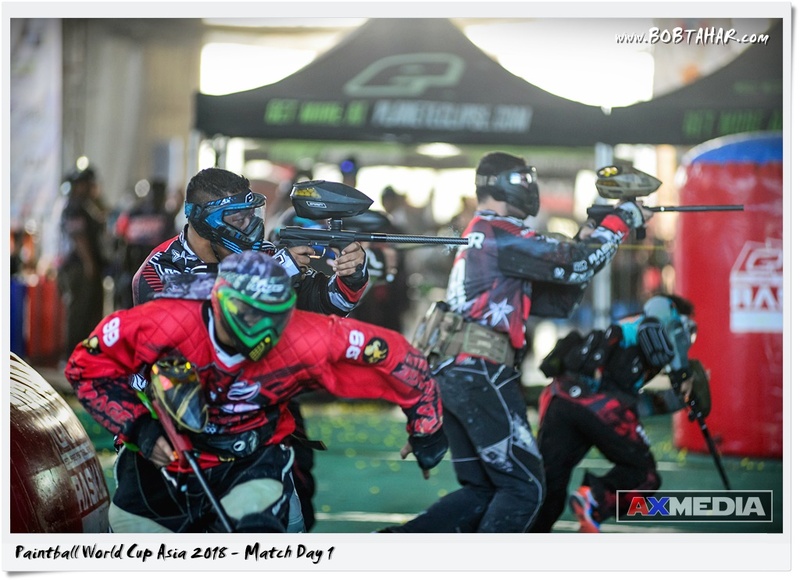 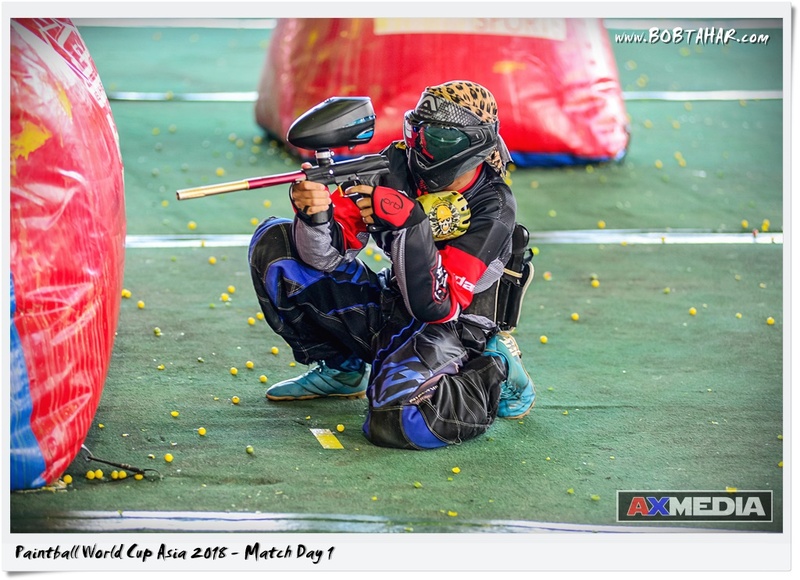 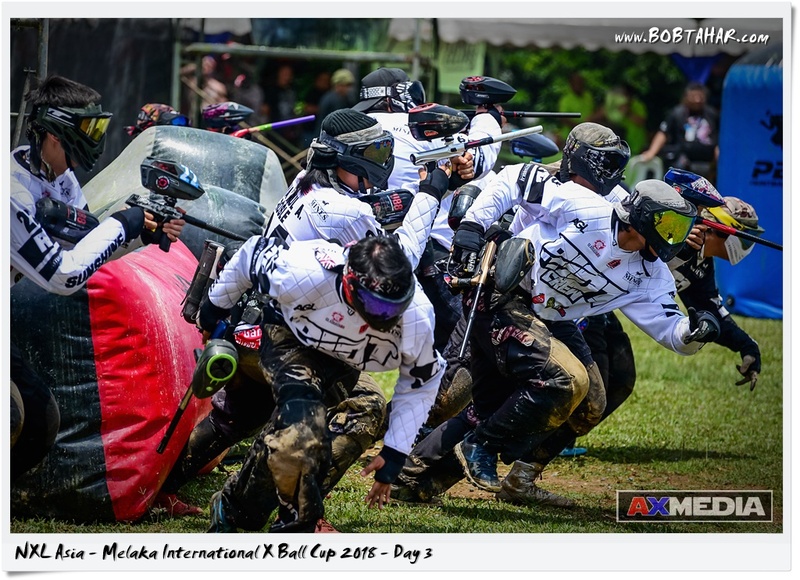 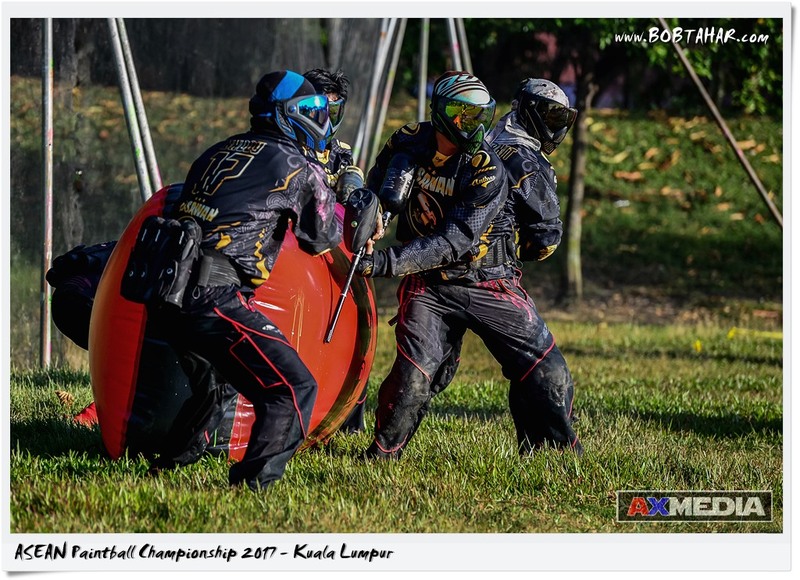 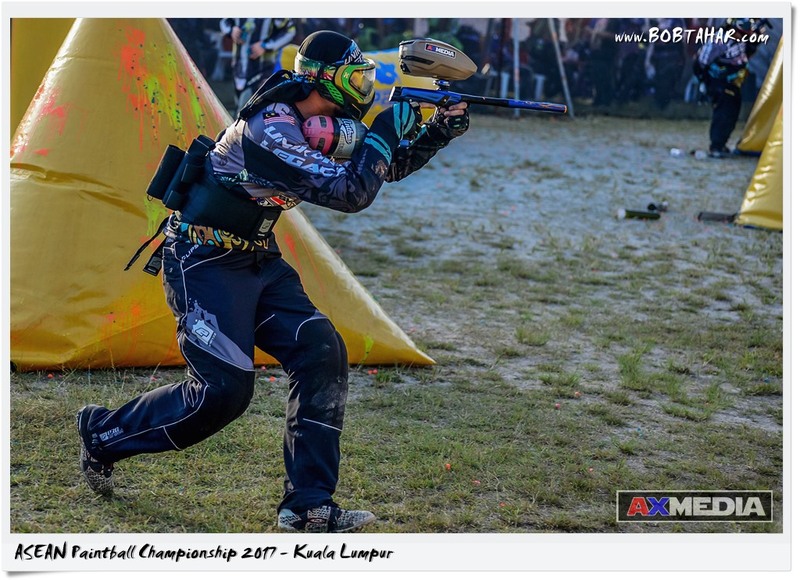 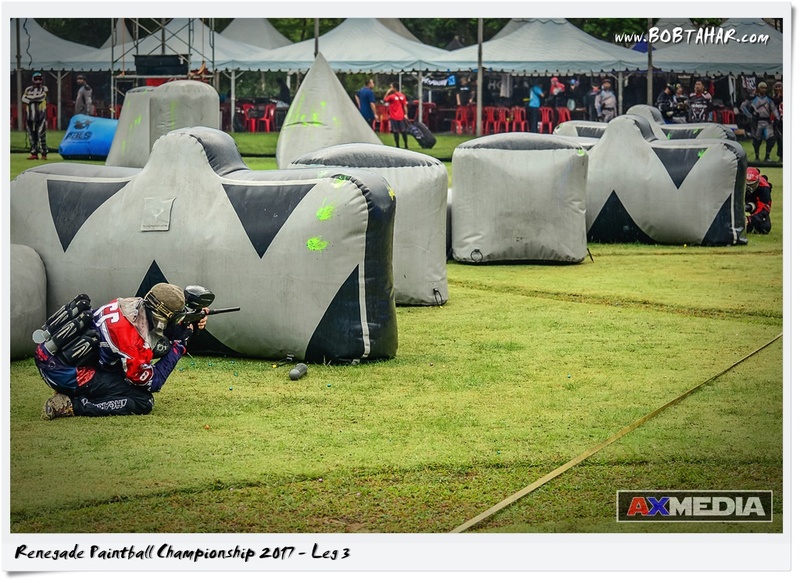 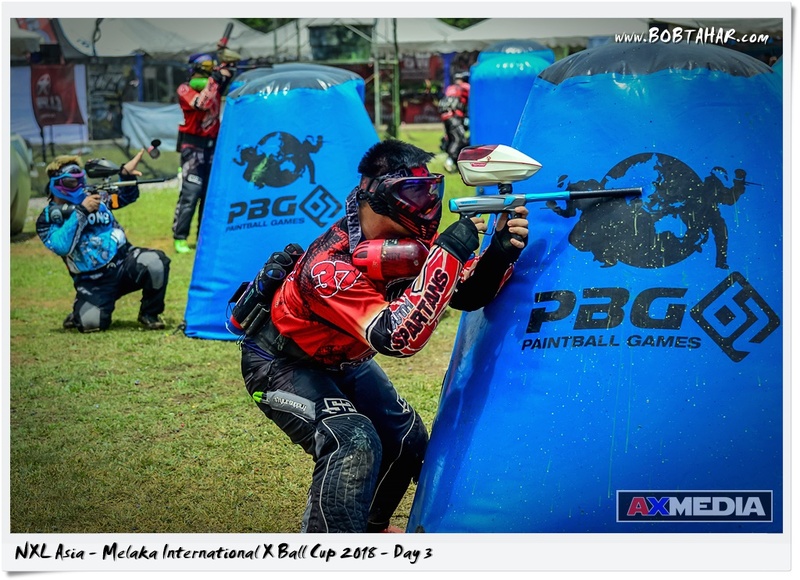 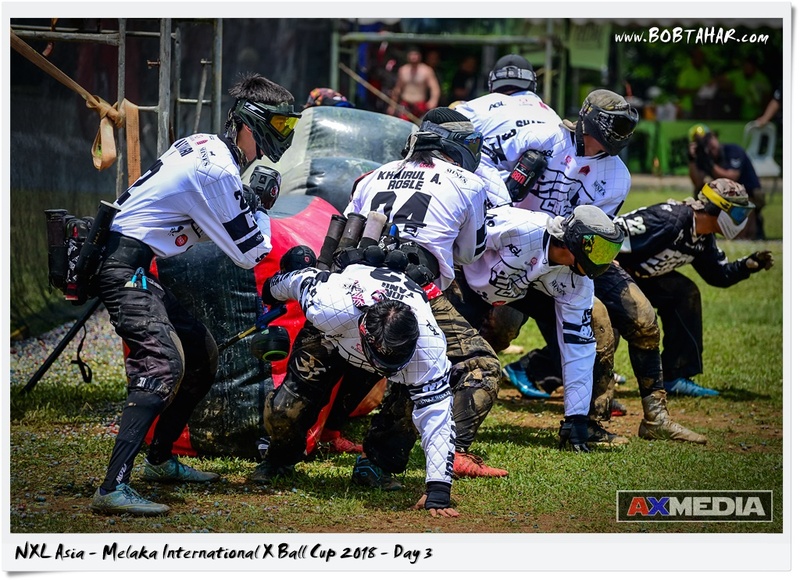 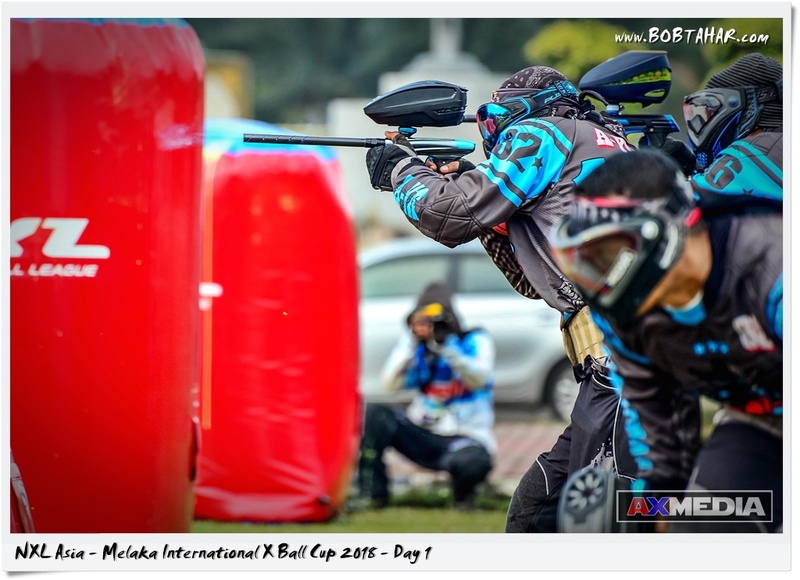 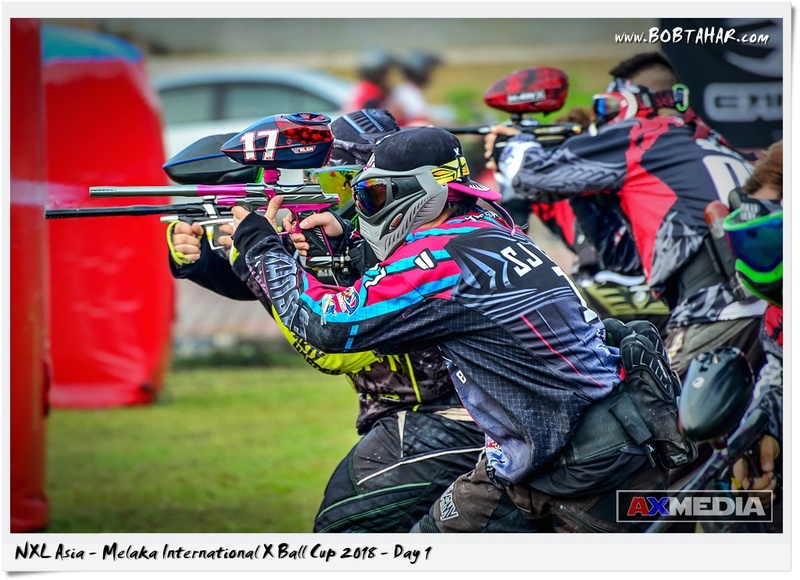 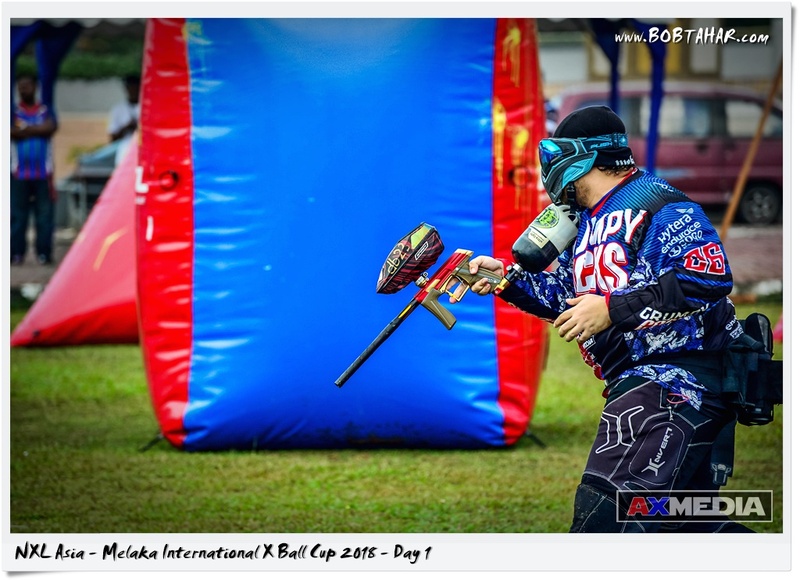 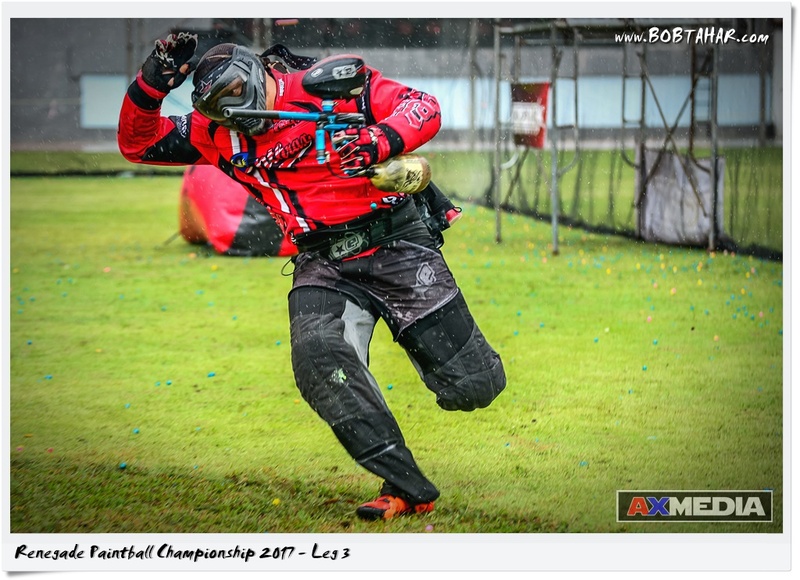 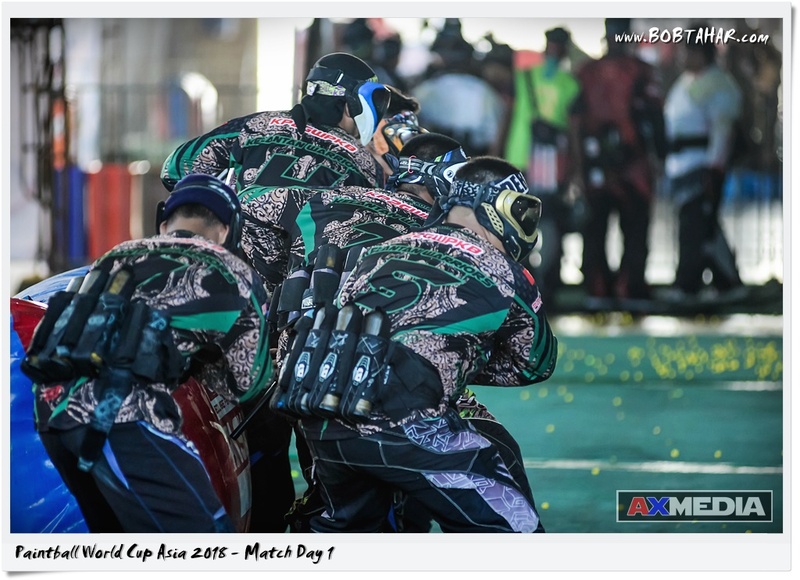 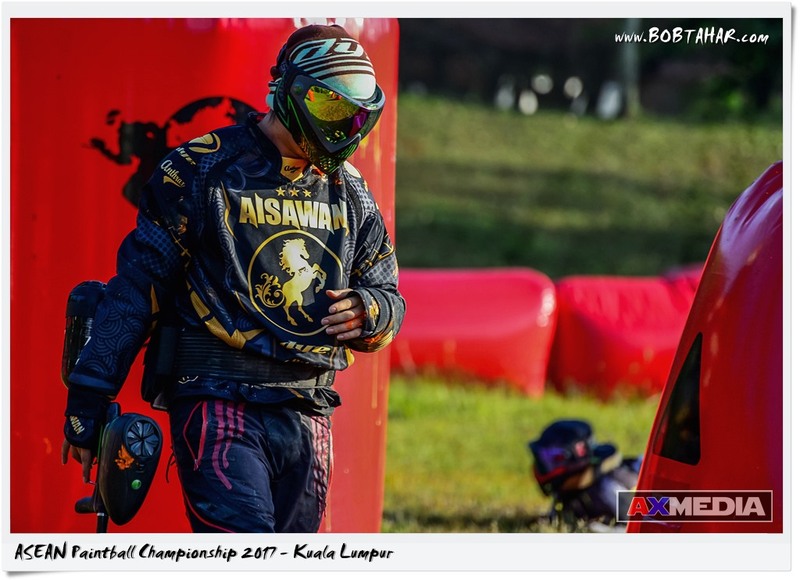 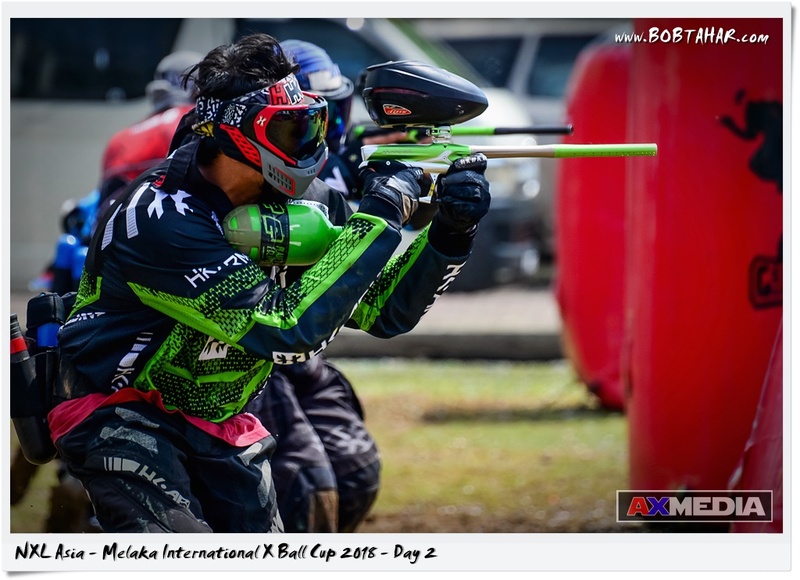 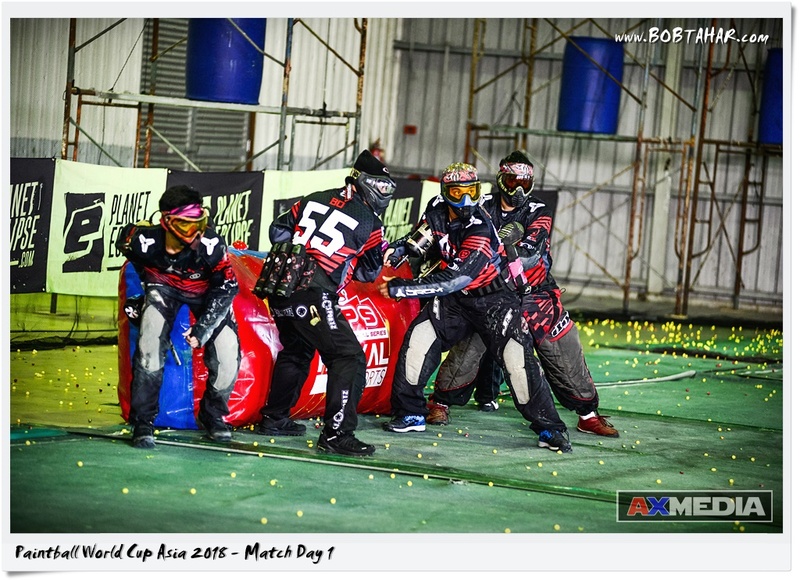 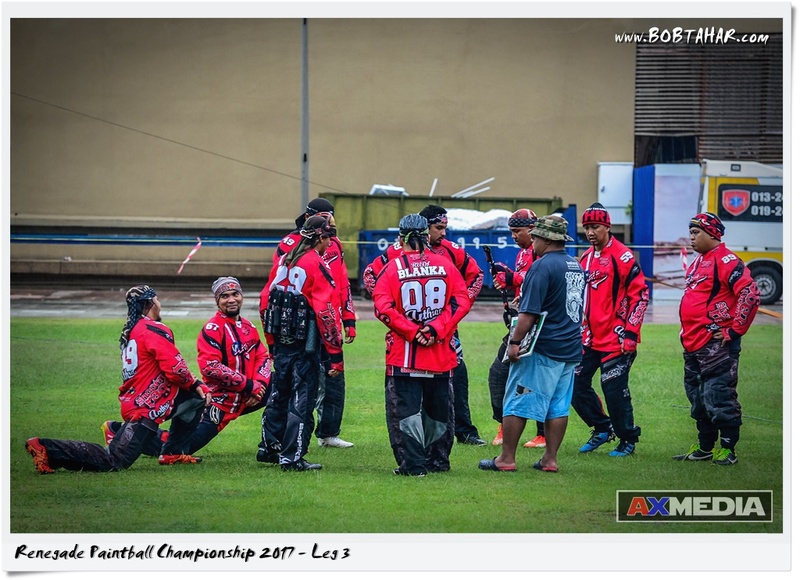 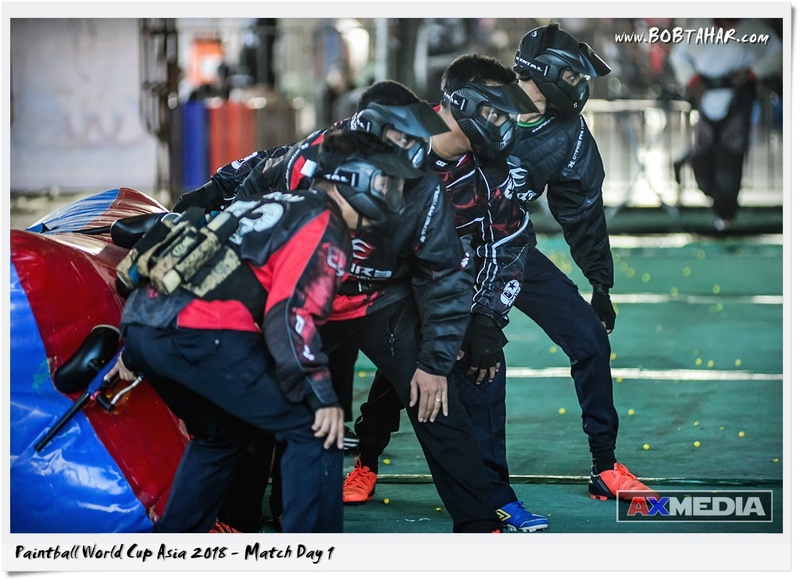 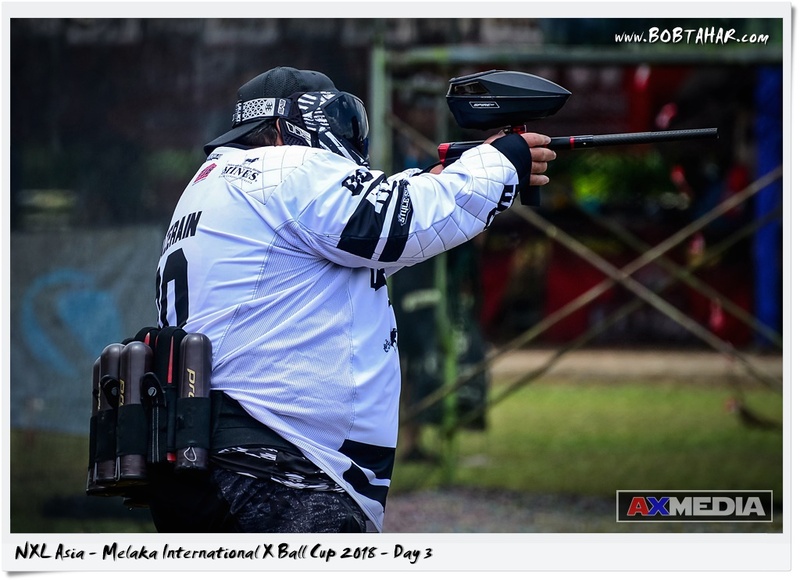 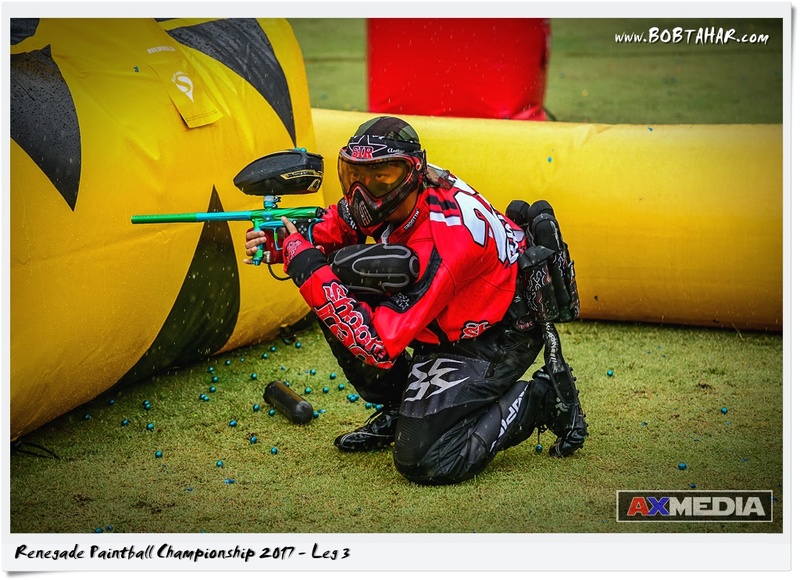 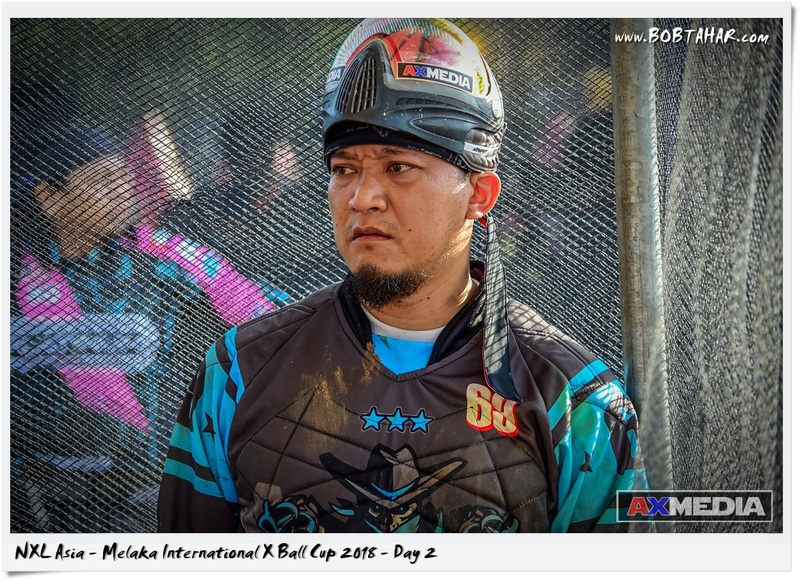 After 3 years, Paintball World Cup Asia came back to Langkawi and once again held at the indoor Mahsuri International Exhibition Center from 7 to 9 December 2018. 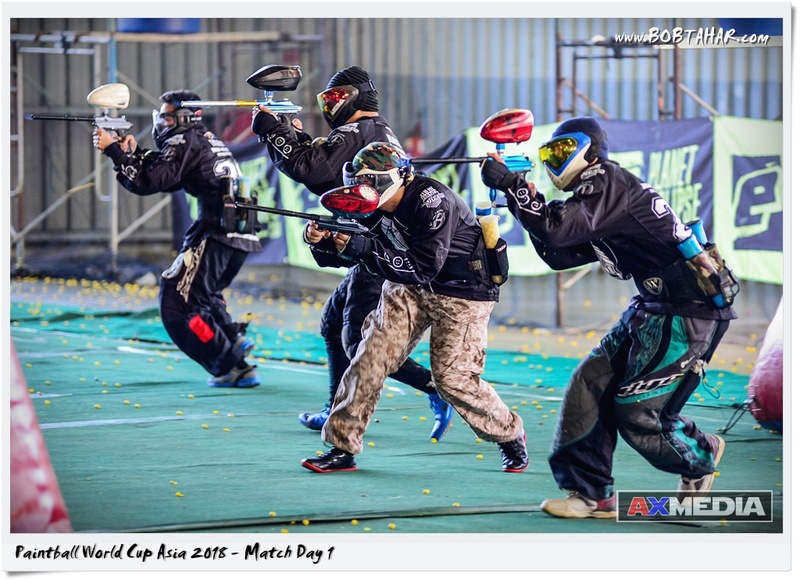 About 40 teams participate which include World Pro Paintball champion The Russian Legion in 4 division. 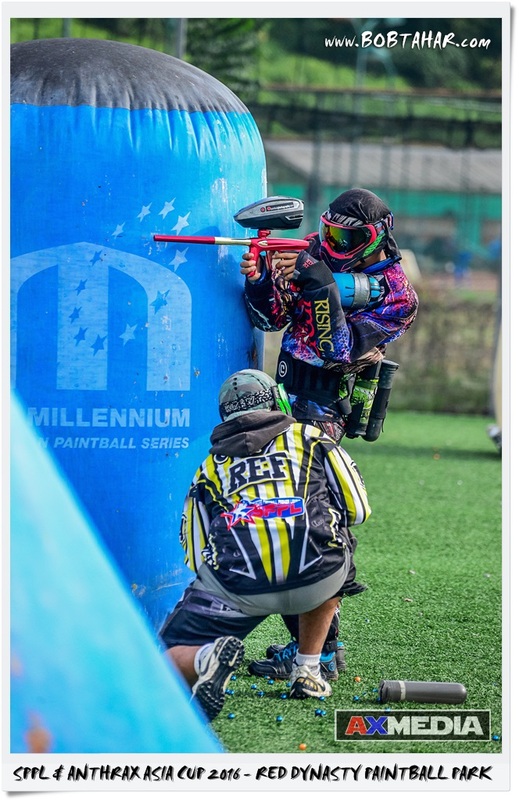 Pro, Open, Amateur and Open Mechanical. 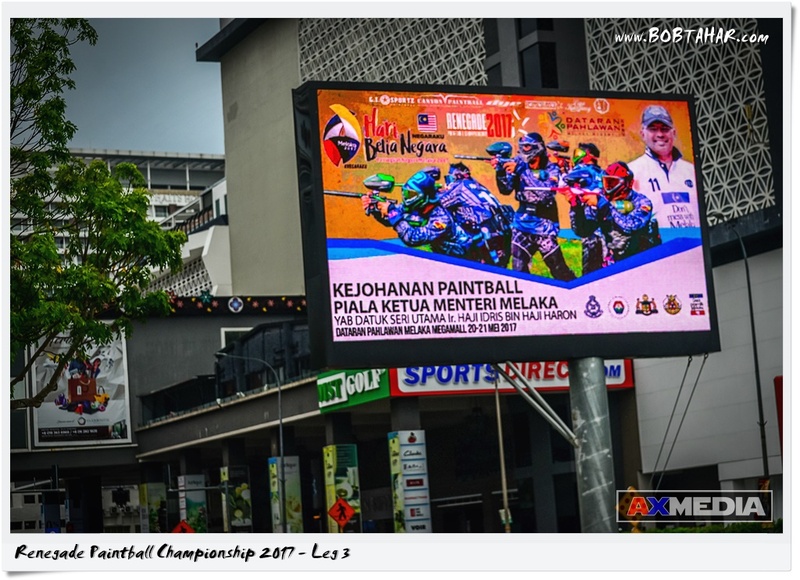 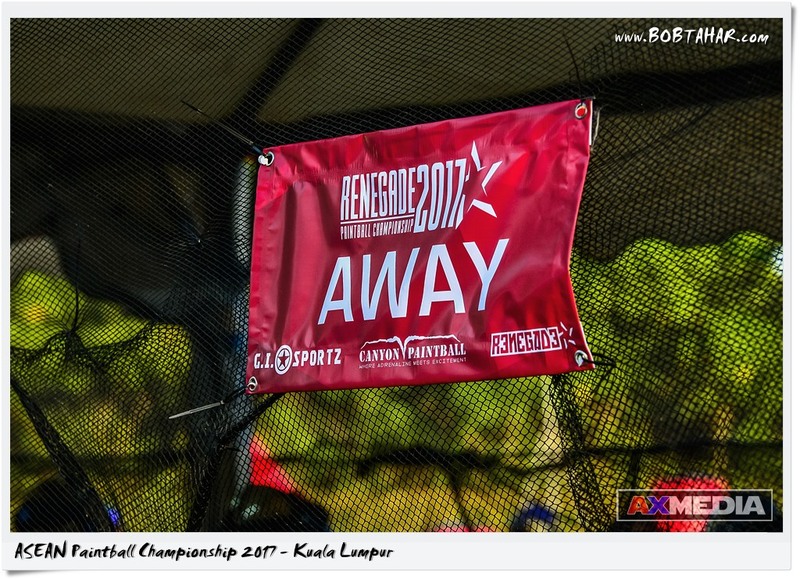 This is the FELDA Travel Paintball Challenge 2017 held at FELDA Residence Hot Spring Resort, Sungkai, Perak from 16th to 17th December 2017. 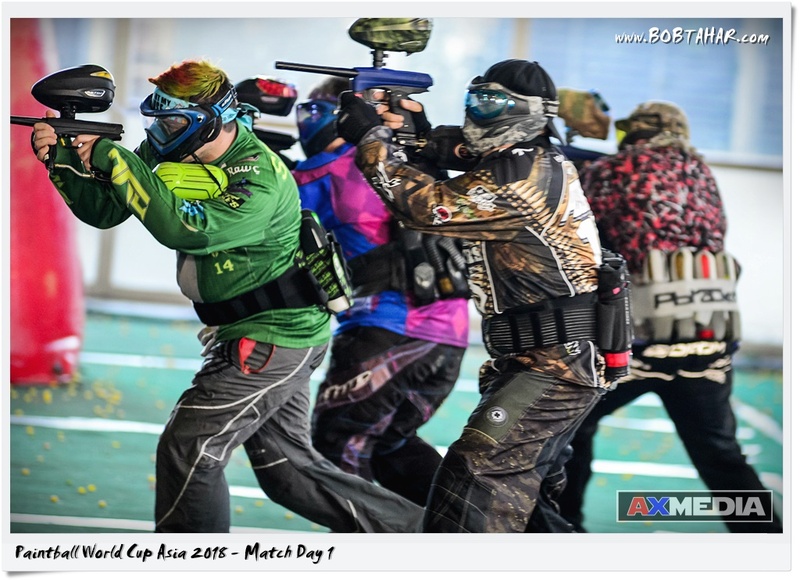 Teams were divided into 3 divisions, Bronze, Silver and Gold. 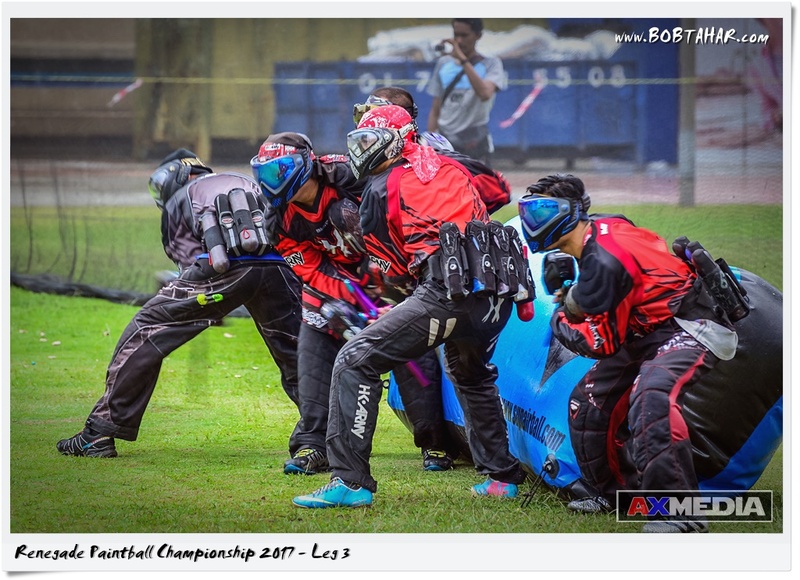 The is the inaugural ASEAN Paintball Championships 2017 held at Titiwangsa Lake Garden, Kuala Lumpur from 17th tp 19th Feb 2017. 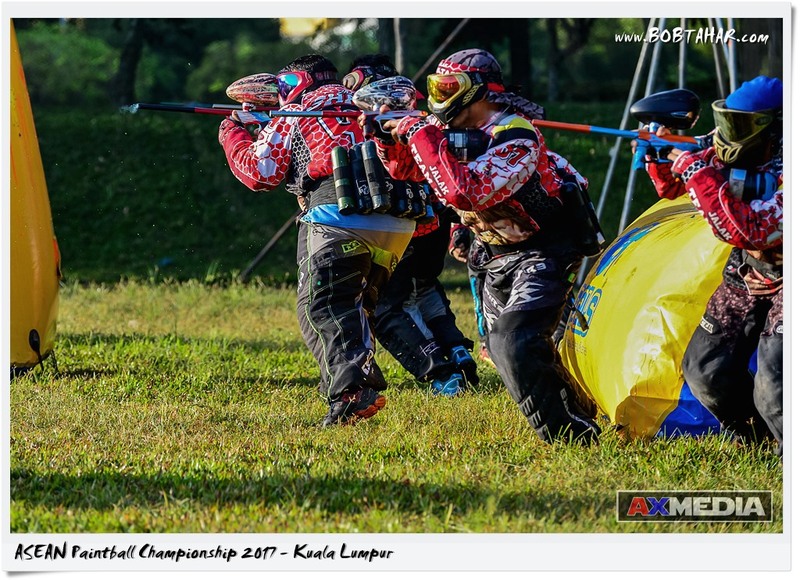 This is the Paintball World Cup Asia (WCA) 2016 held at the Varsity green University of Malaya from 21st to 23rd October 2016. 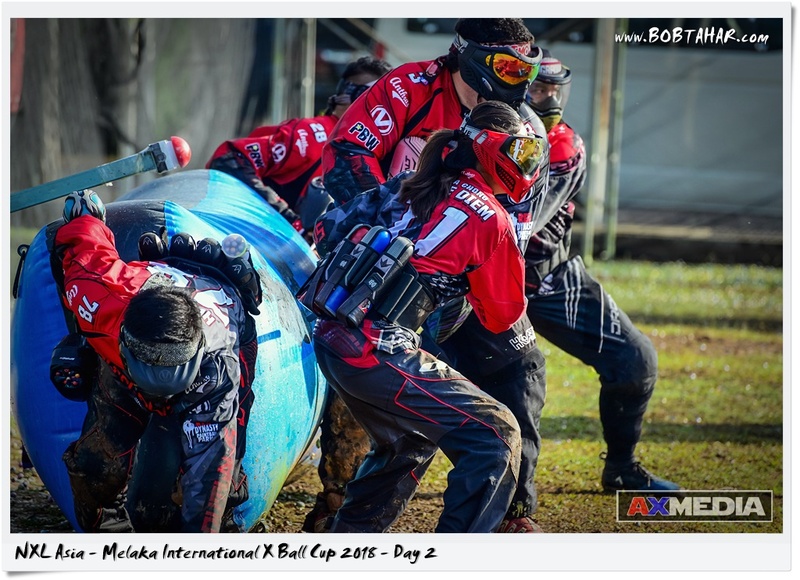 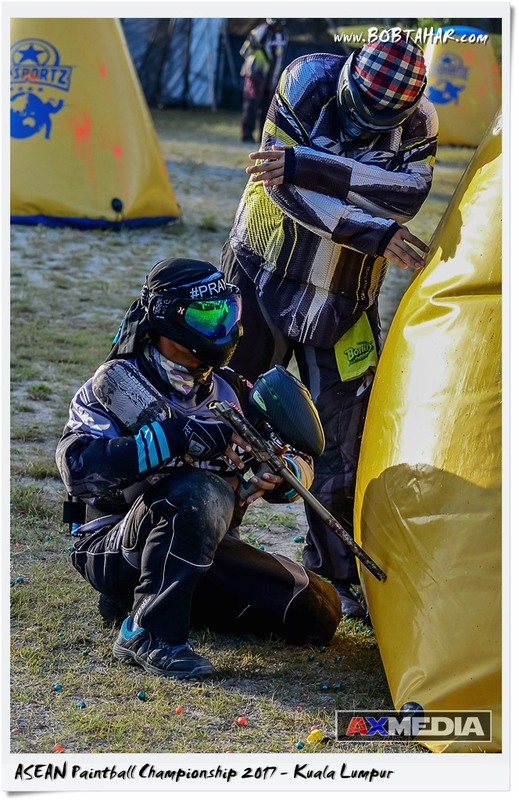 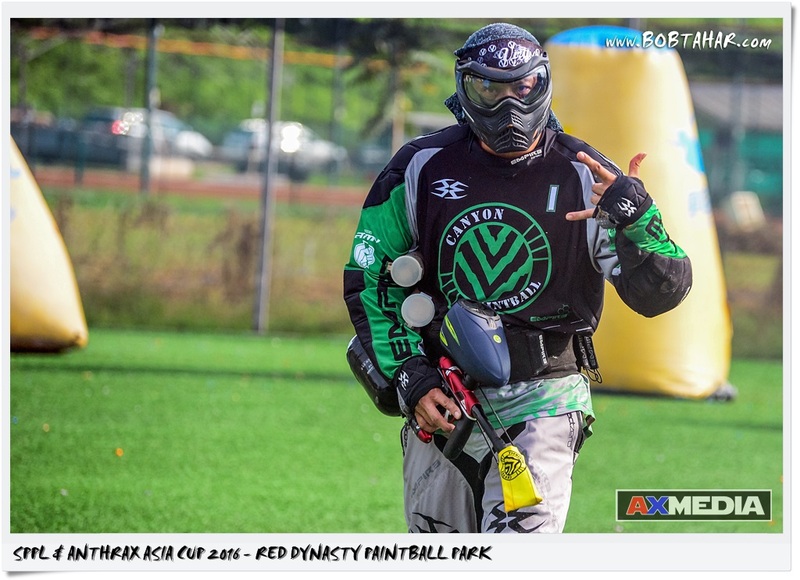 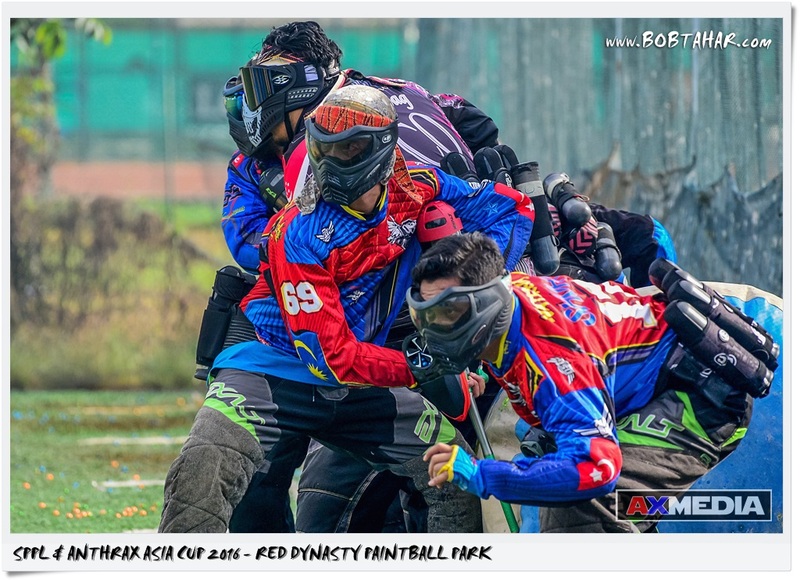 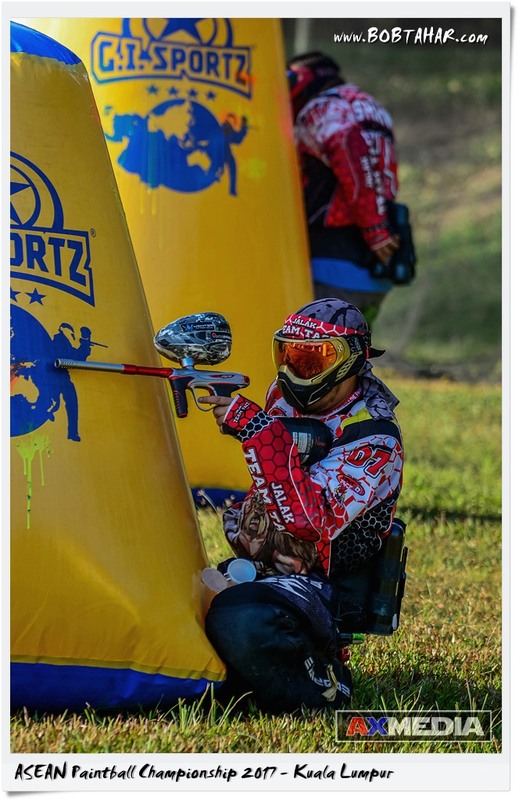 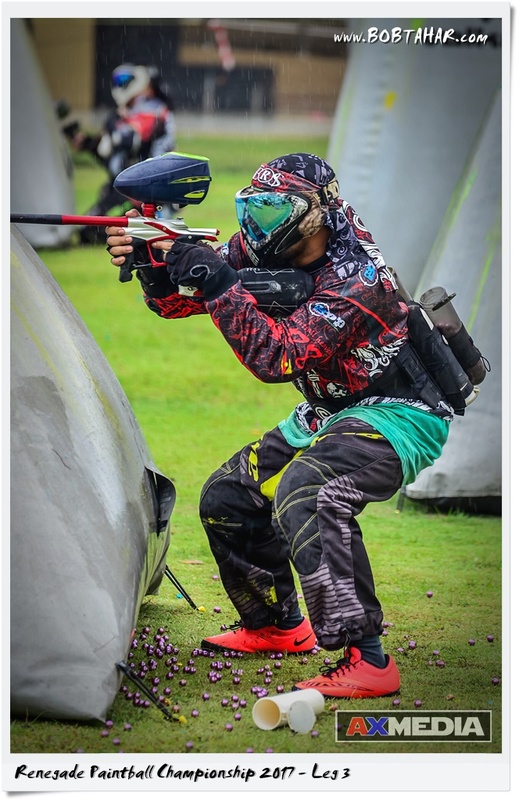 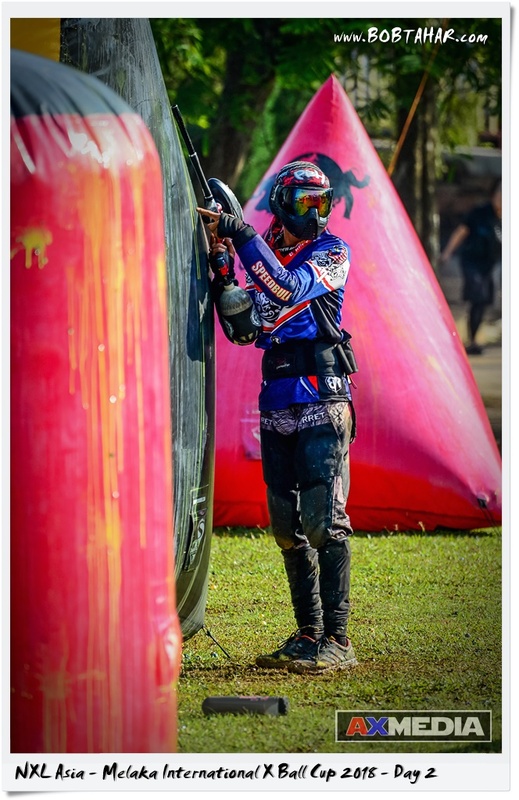 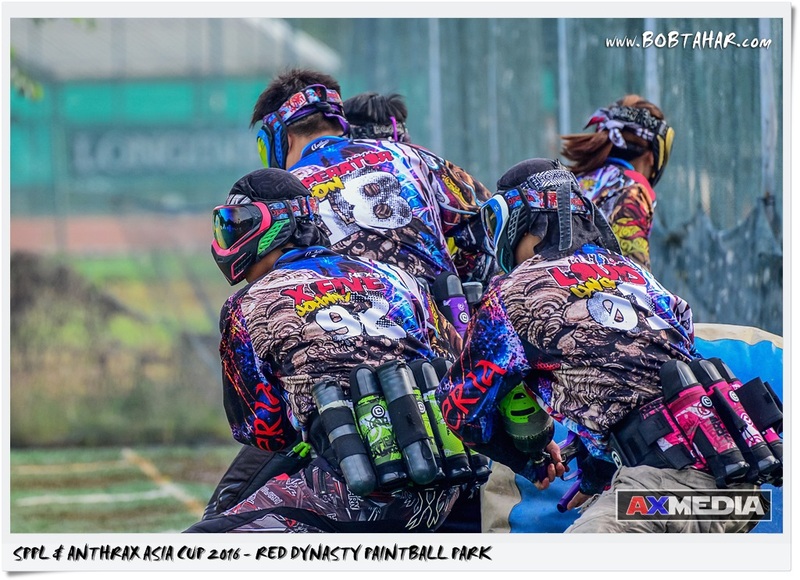 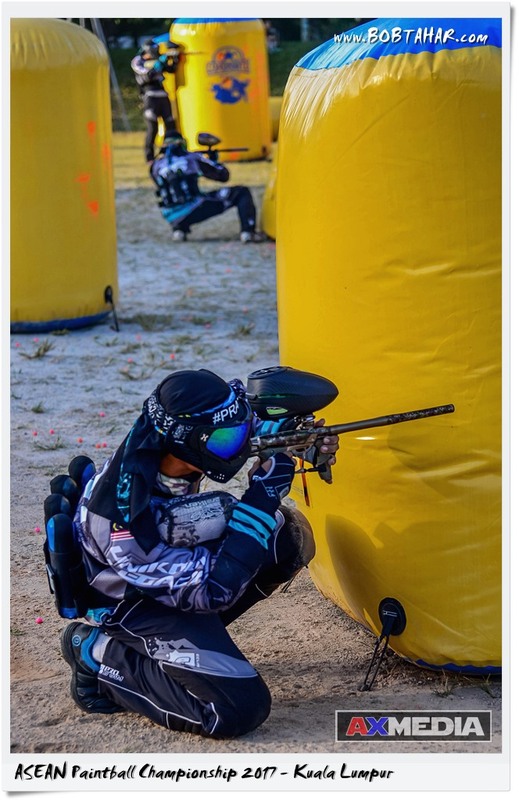 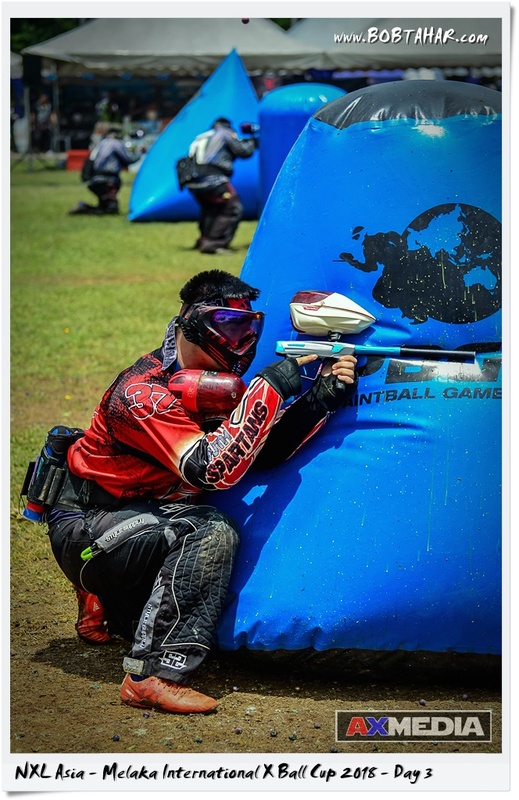 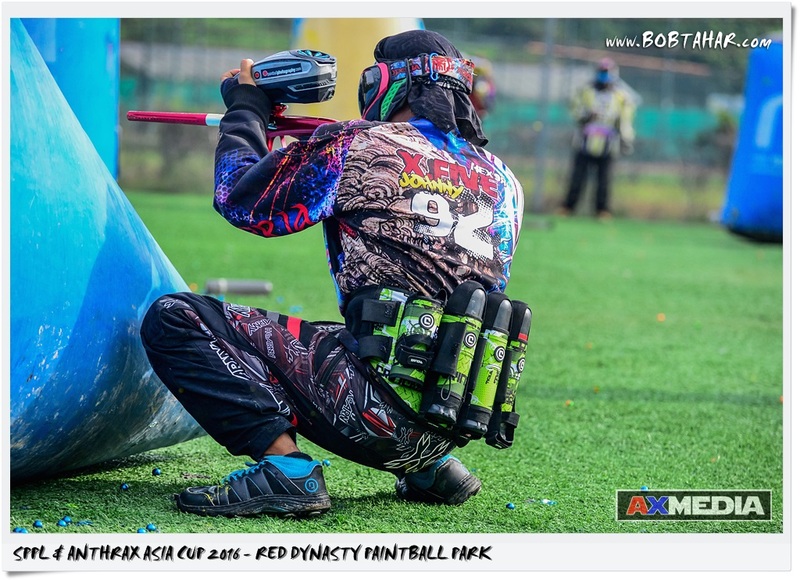 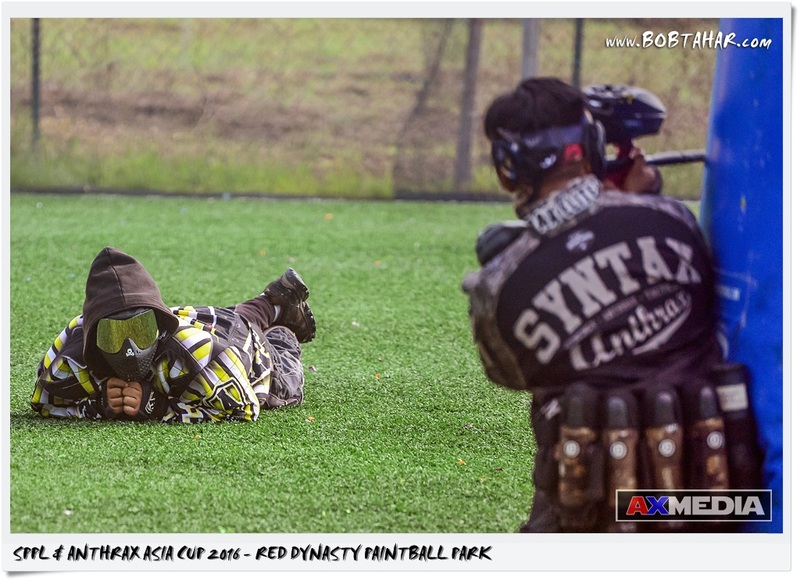 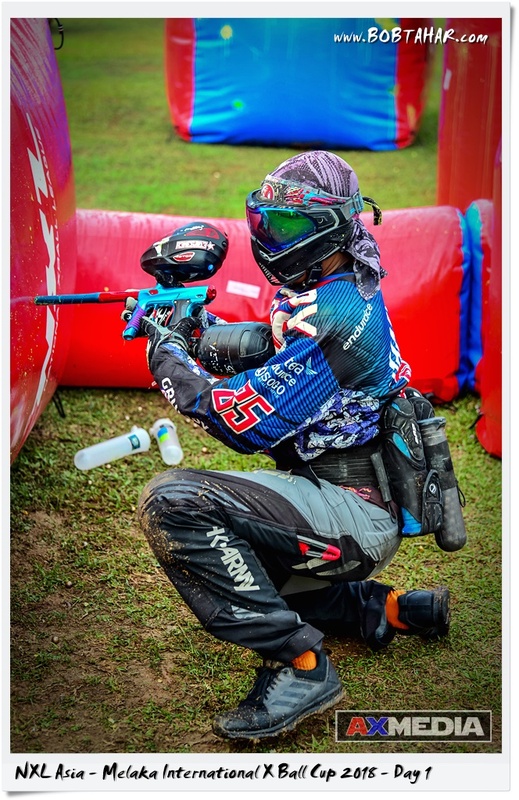 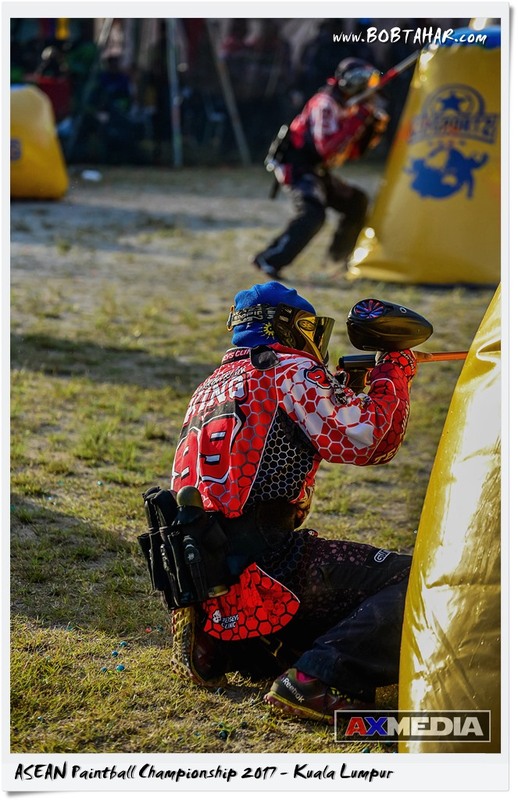 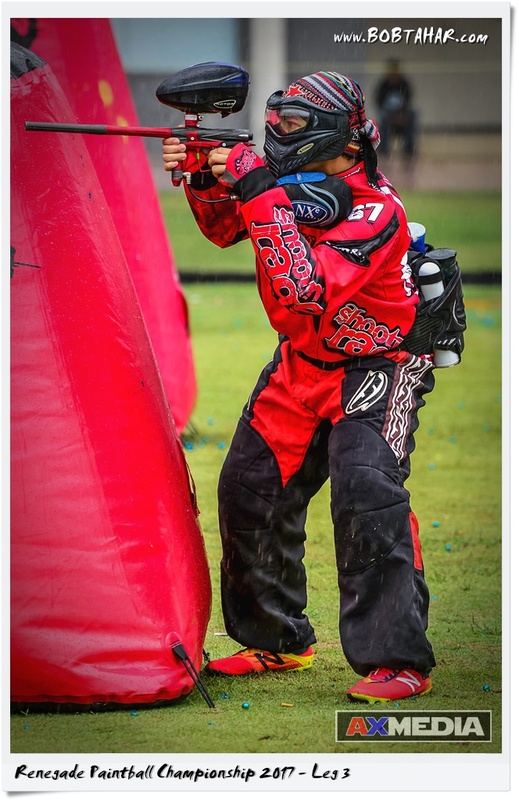 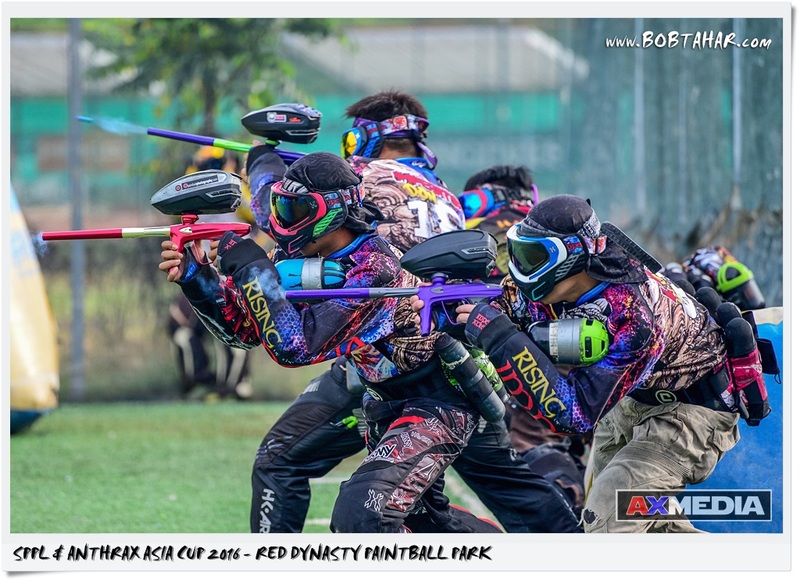 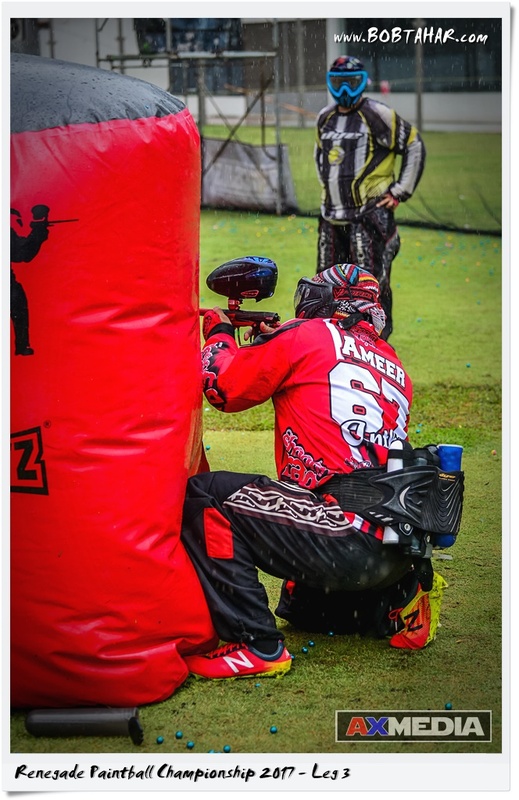 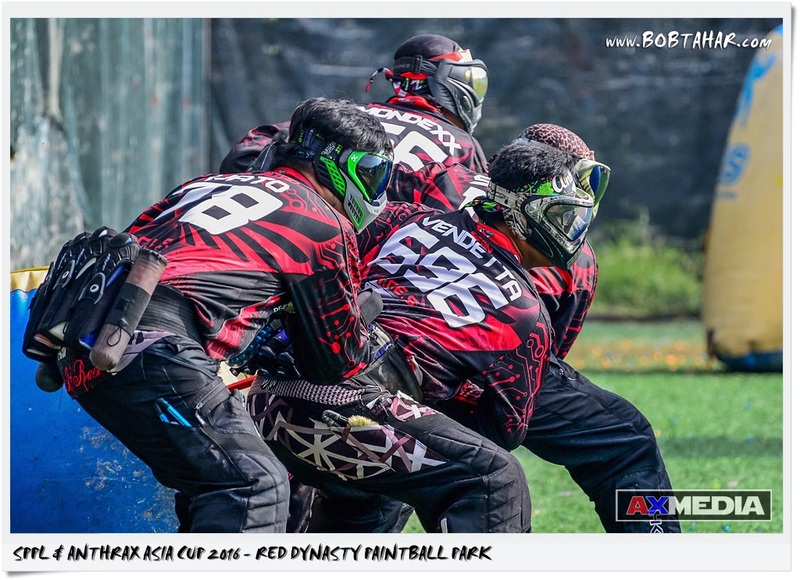 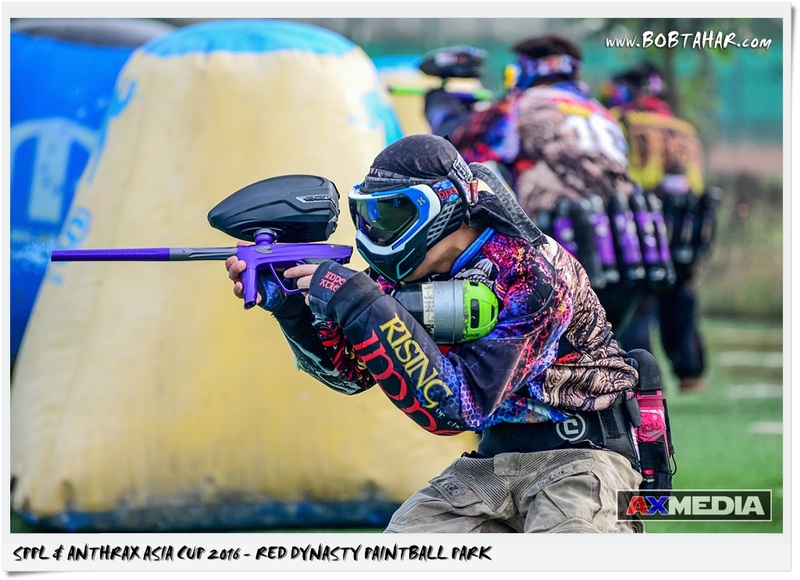 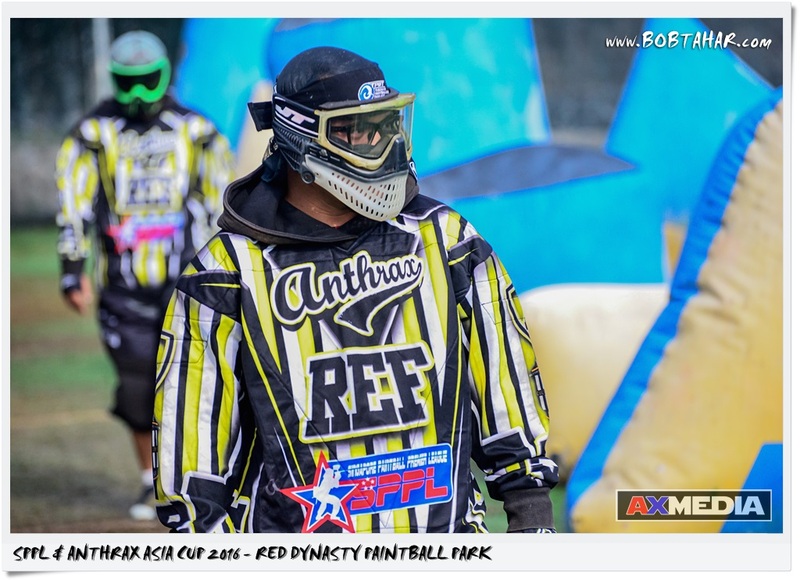 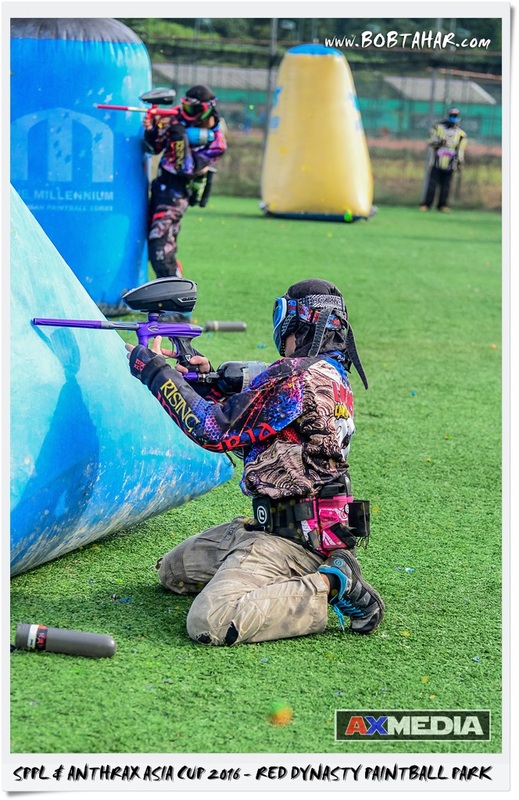 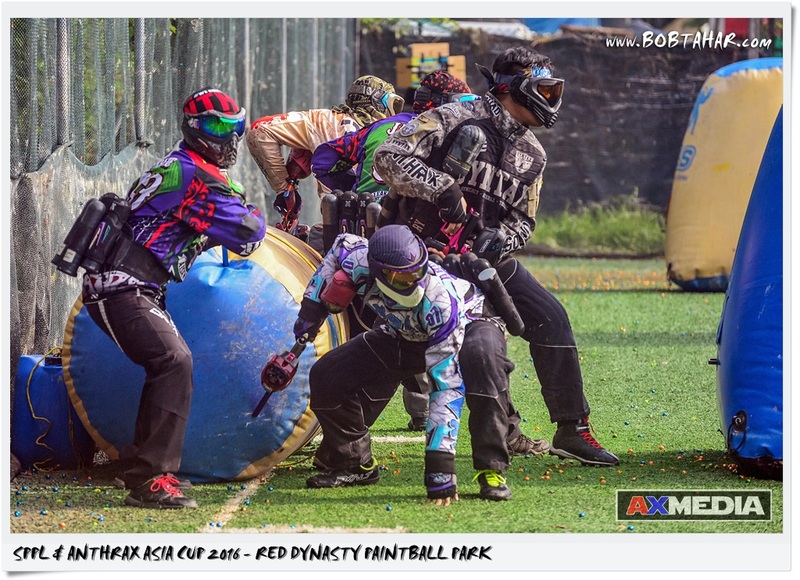 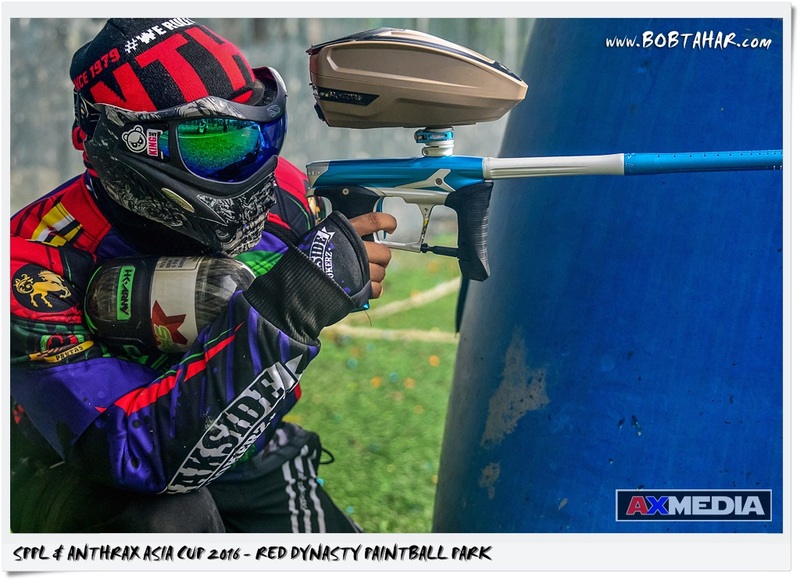 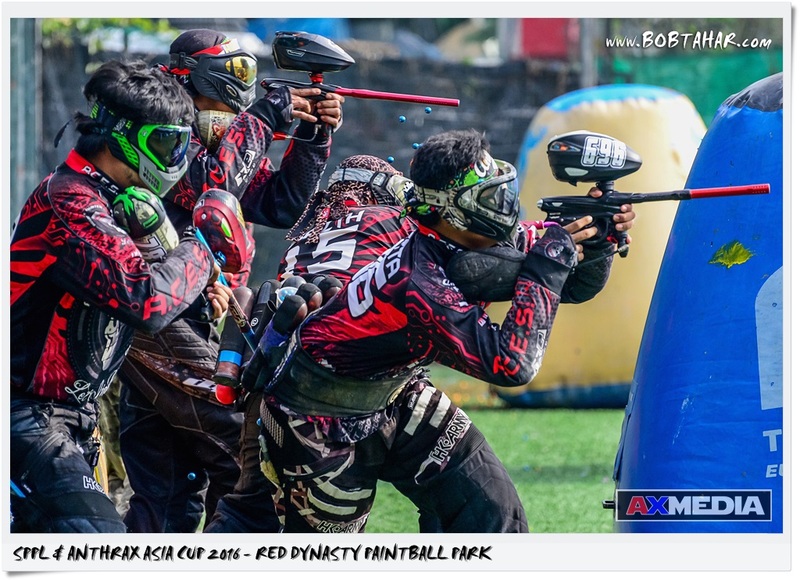 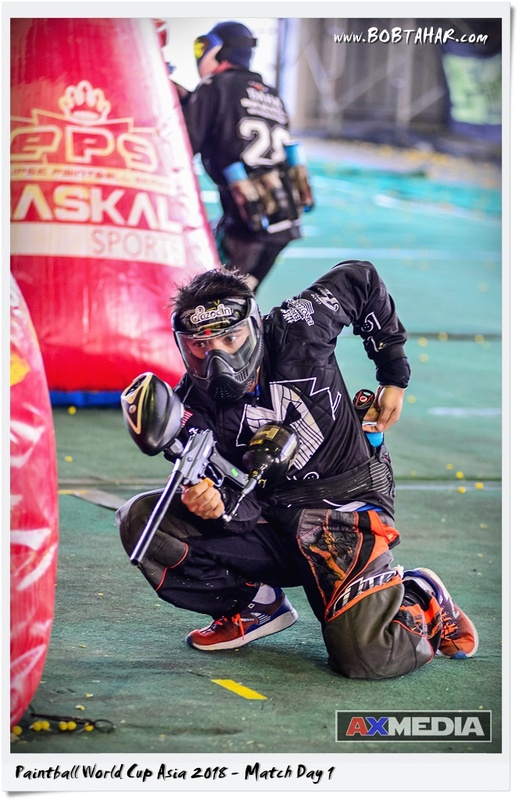 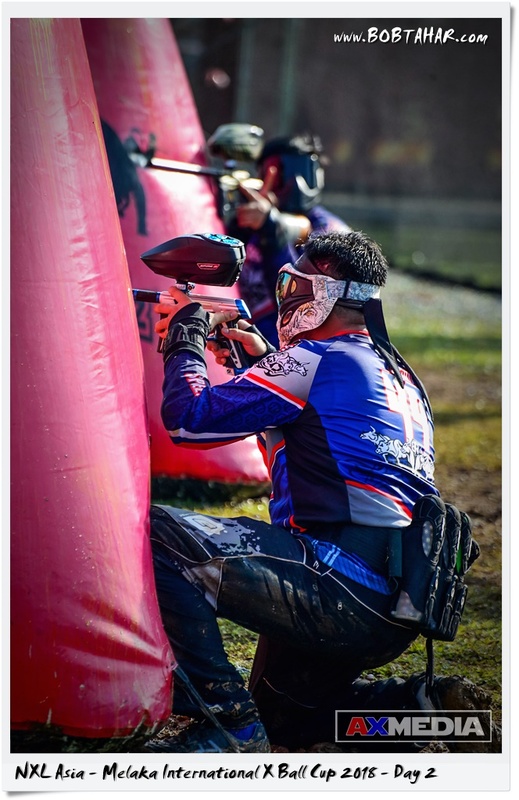 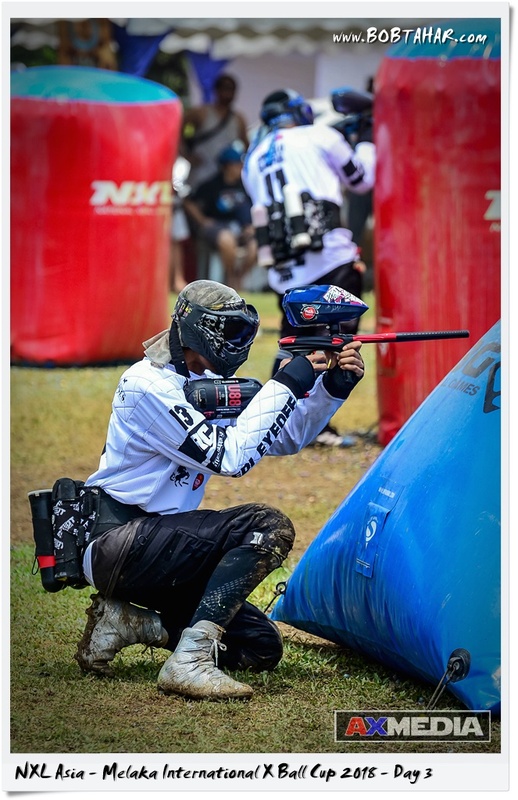 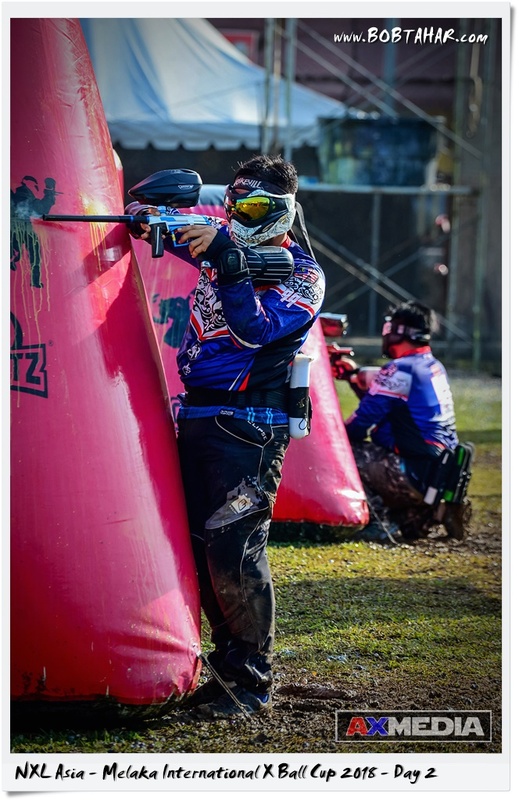 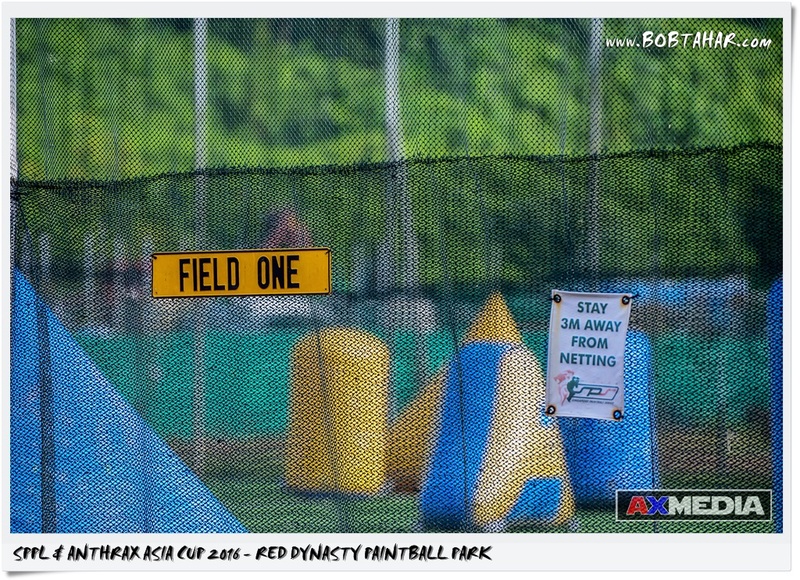 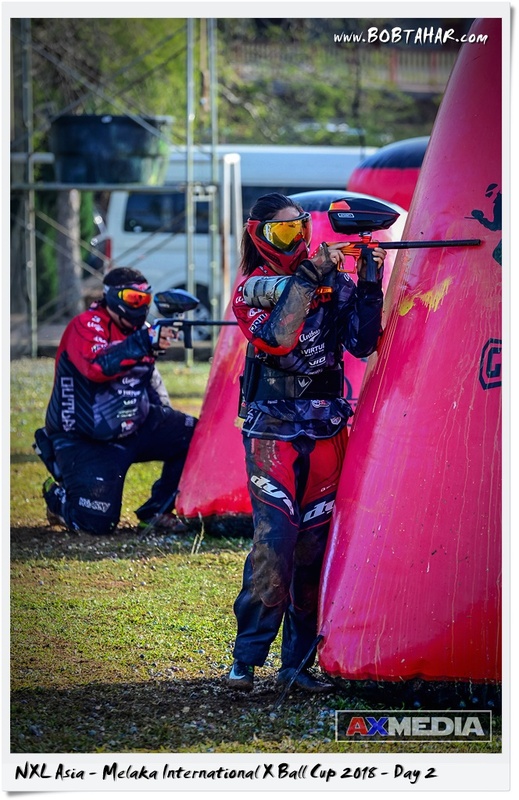 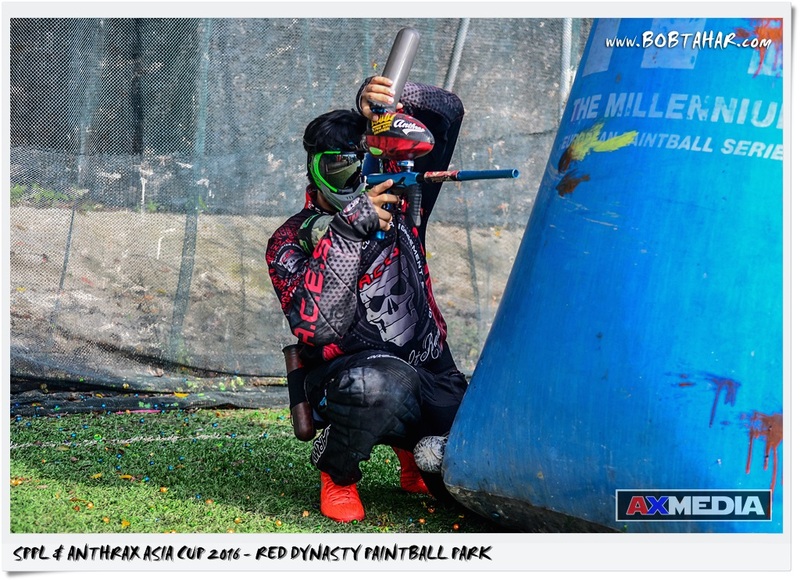 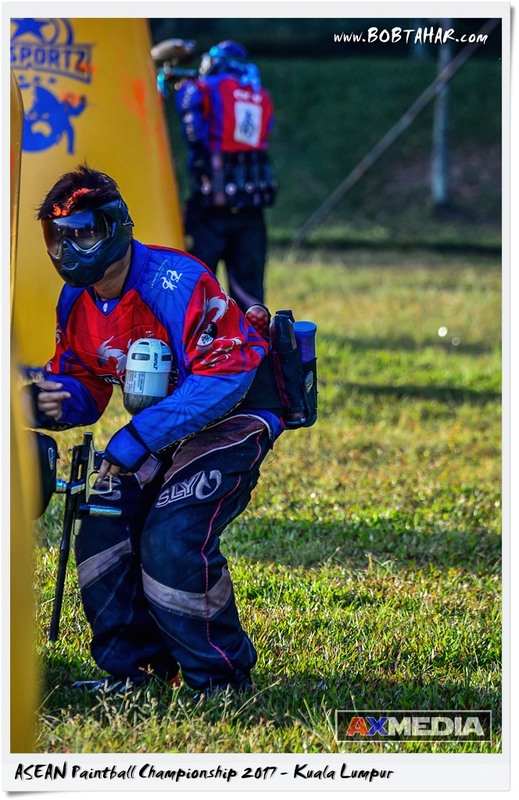 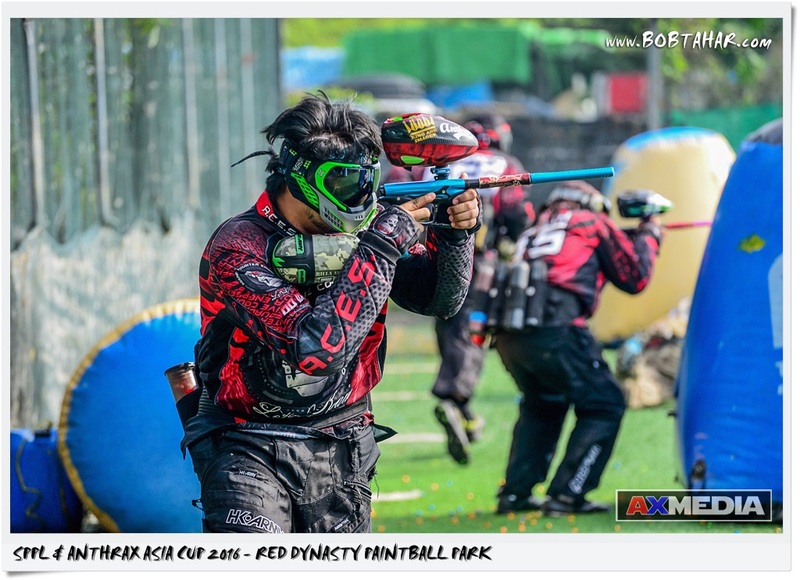 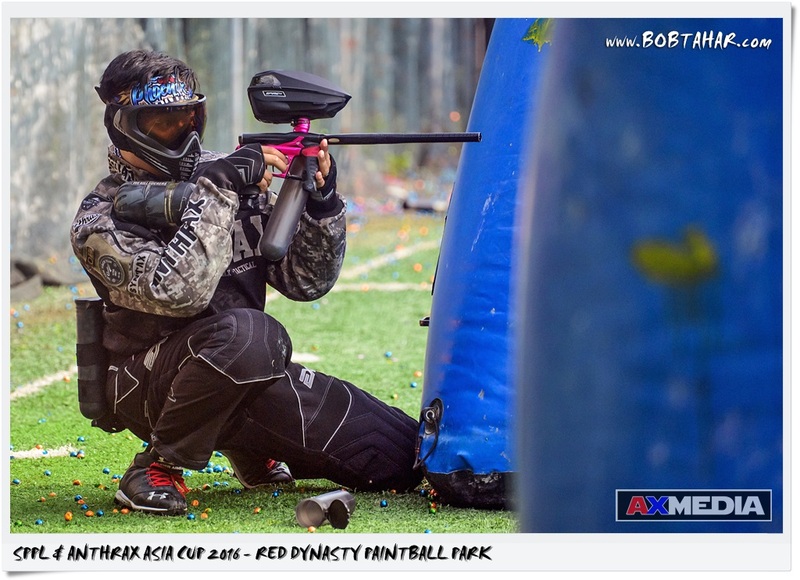 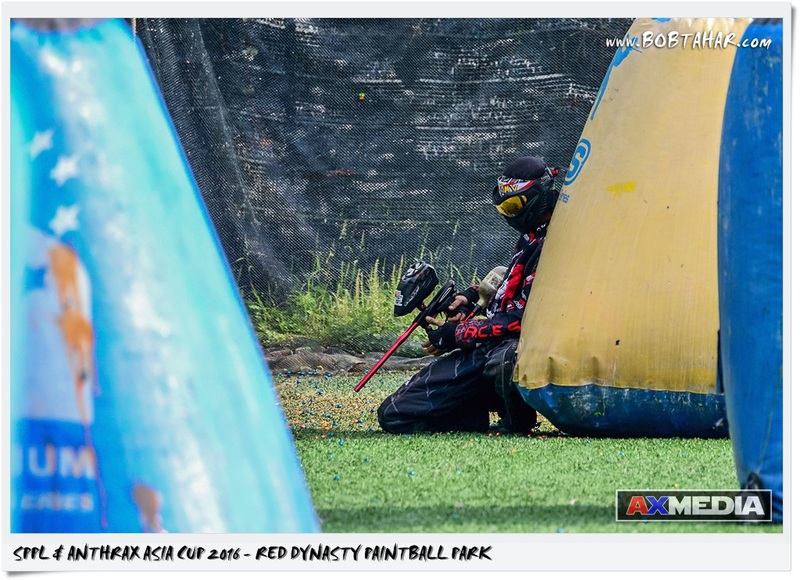 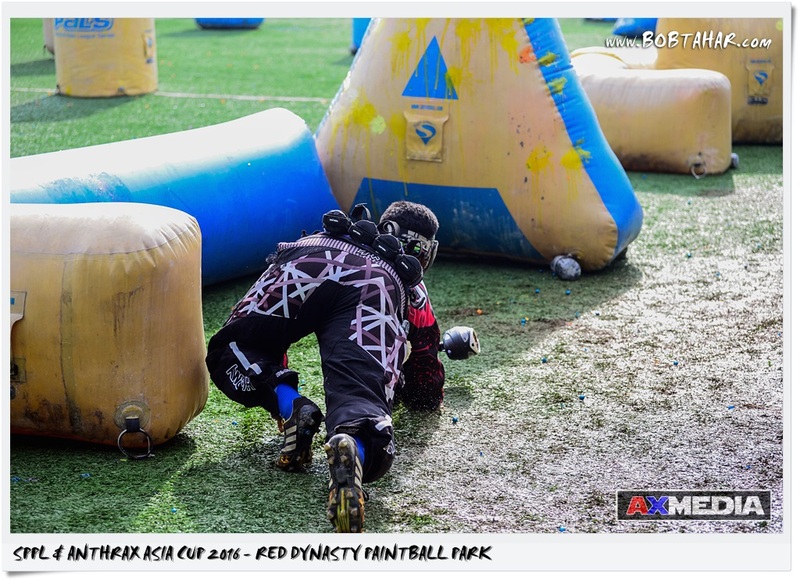 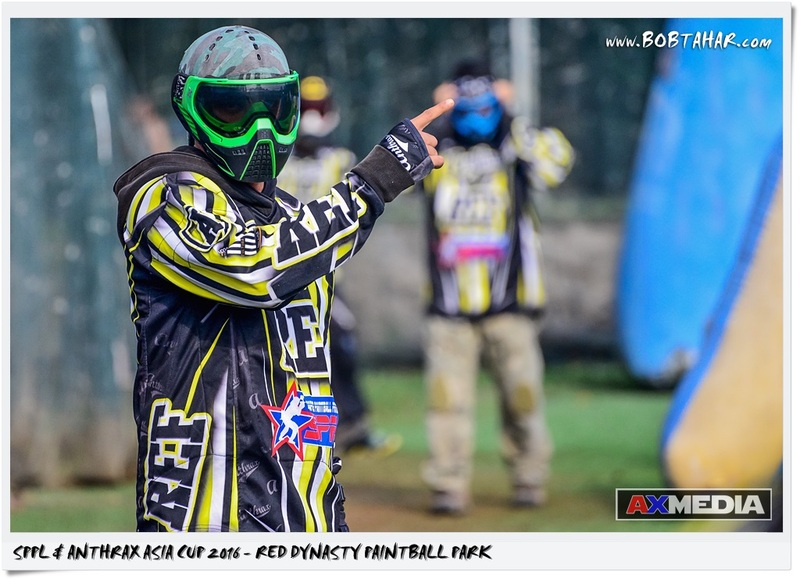 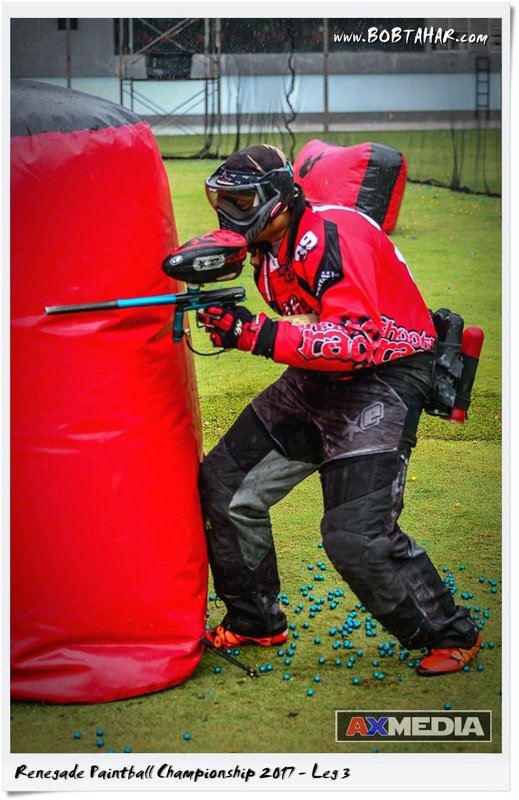 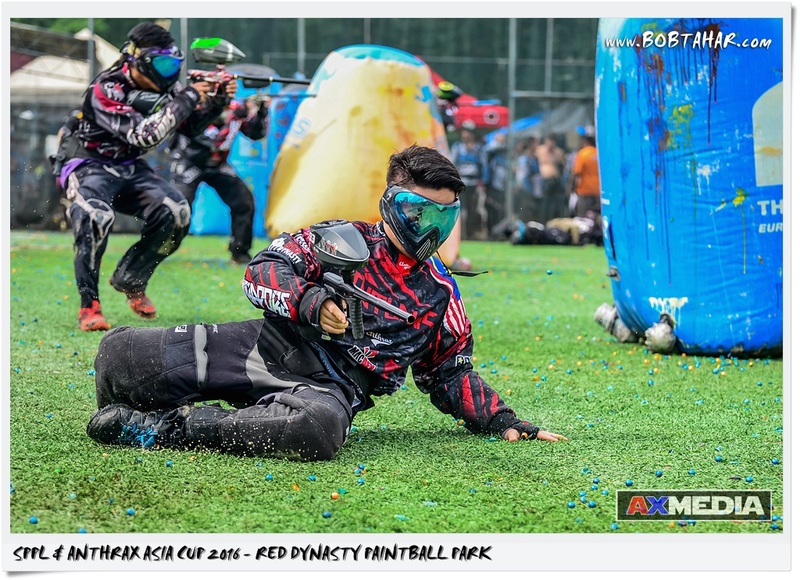 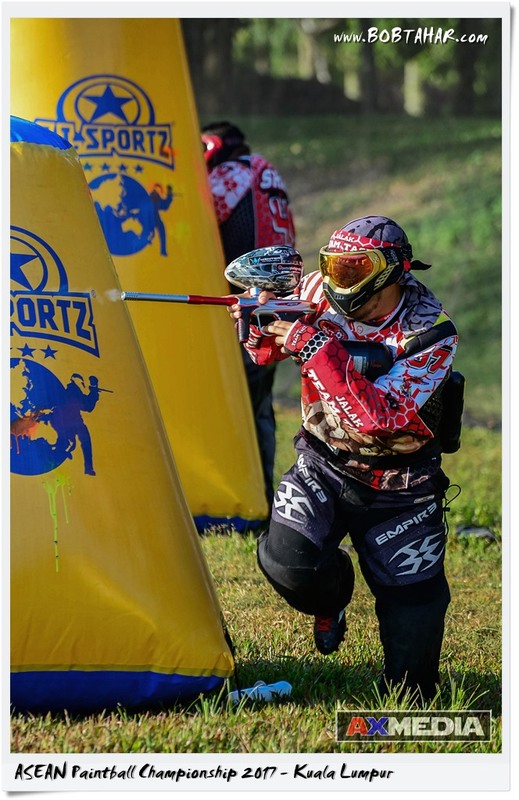 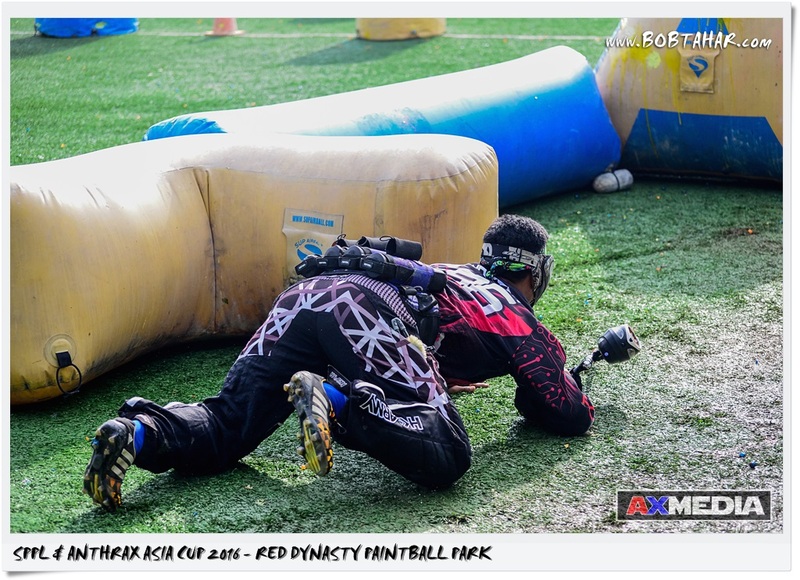 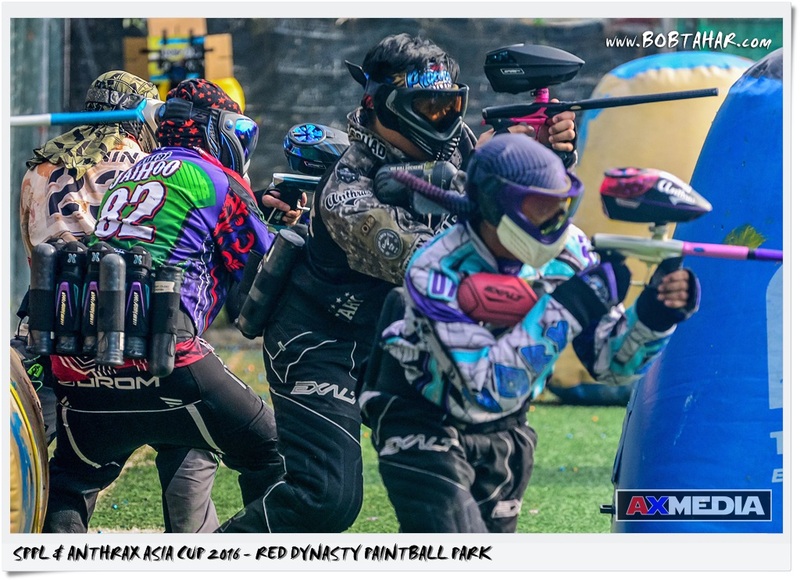 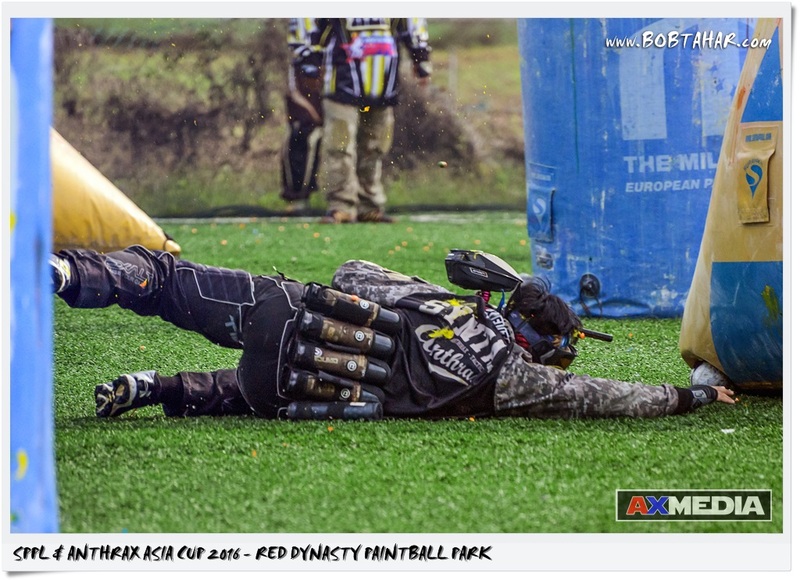 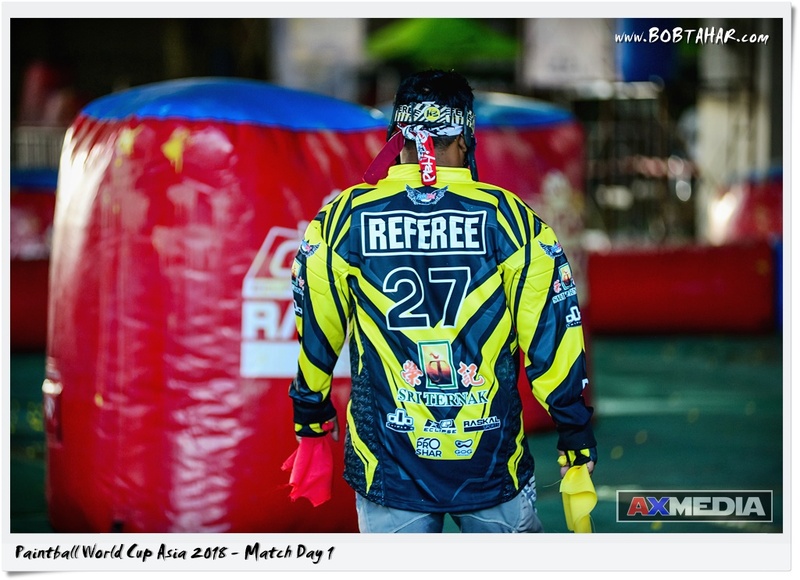 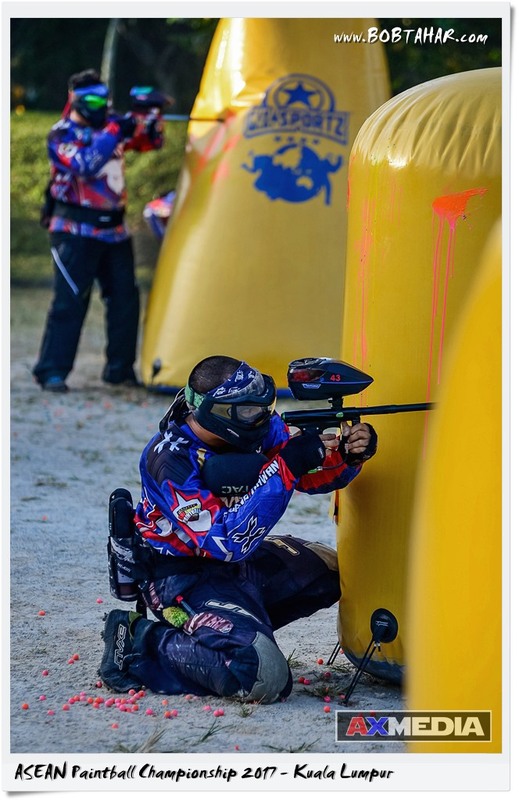 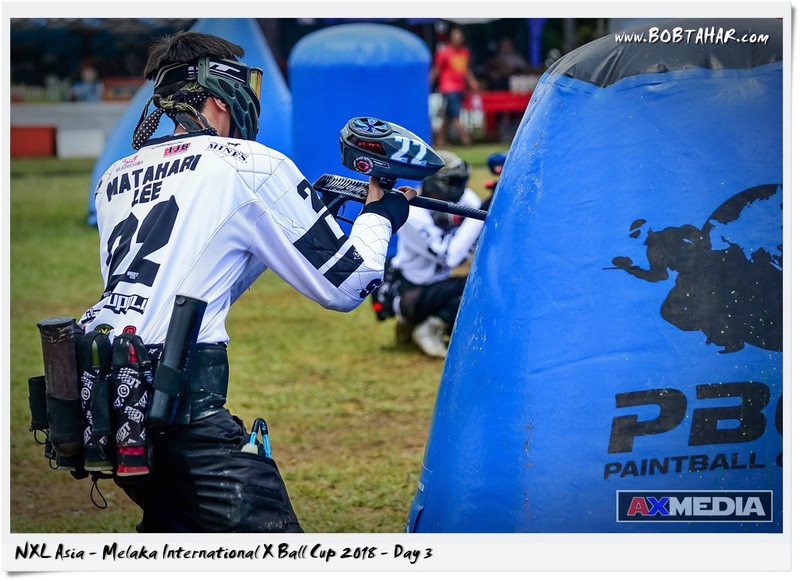 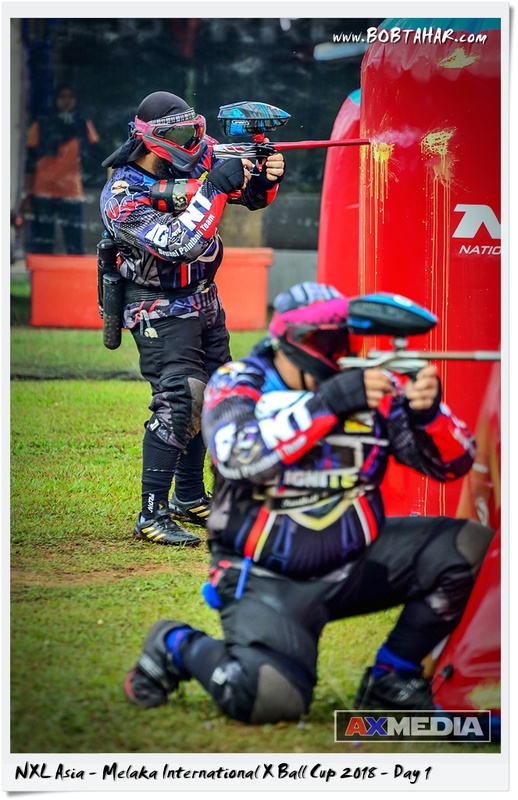 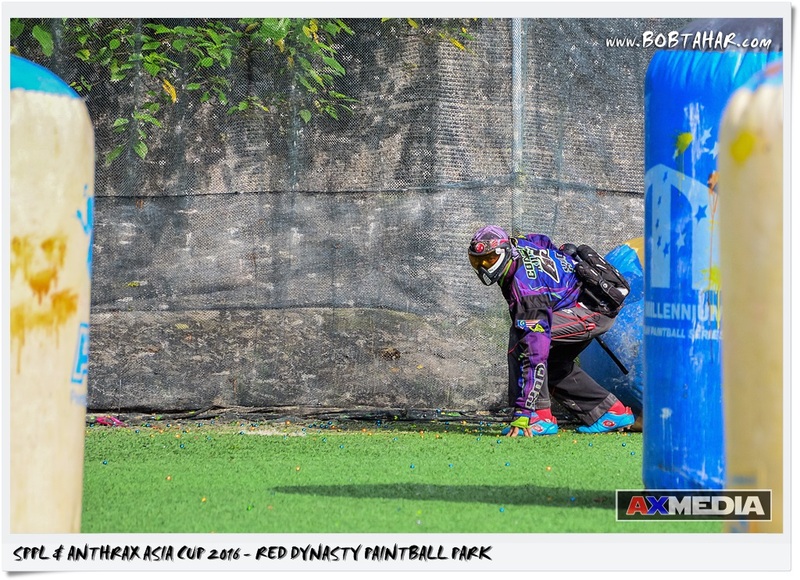 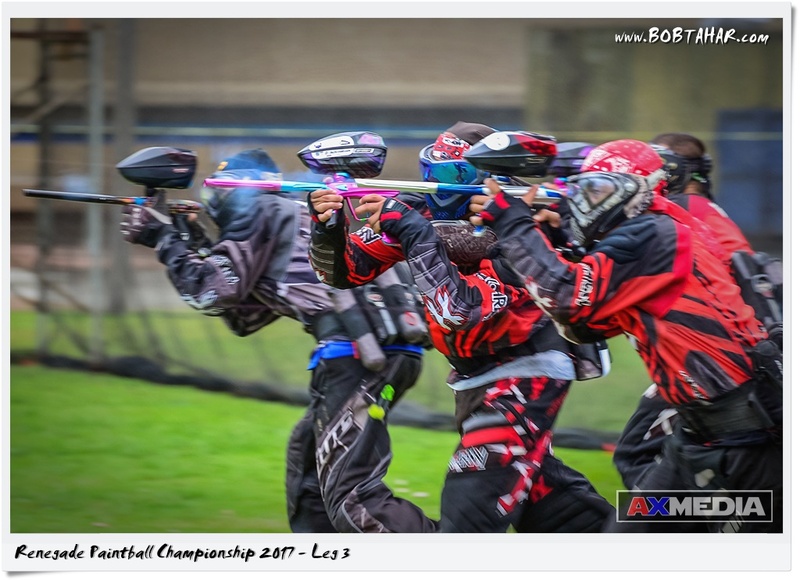 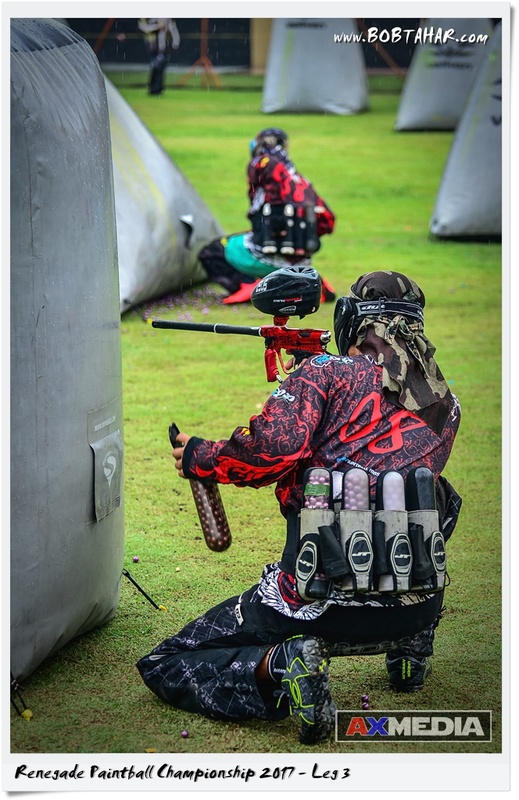 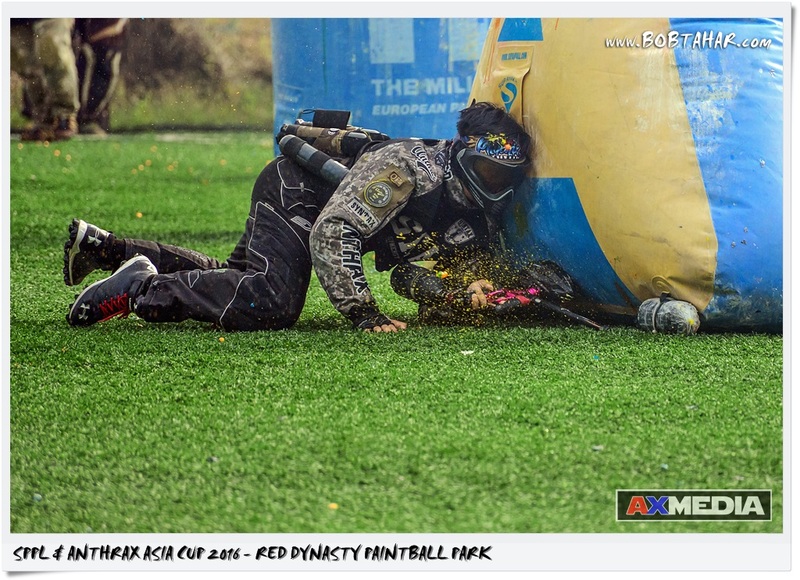 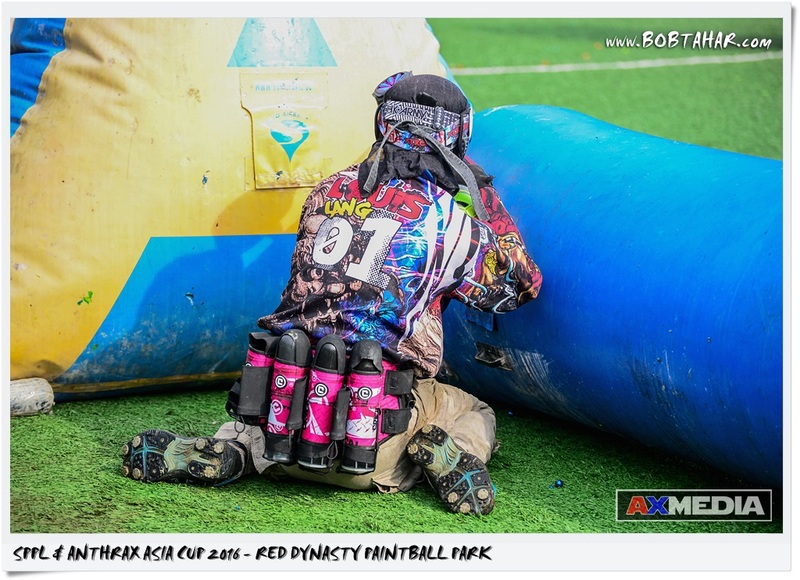 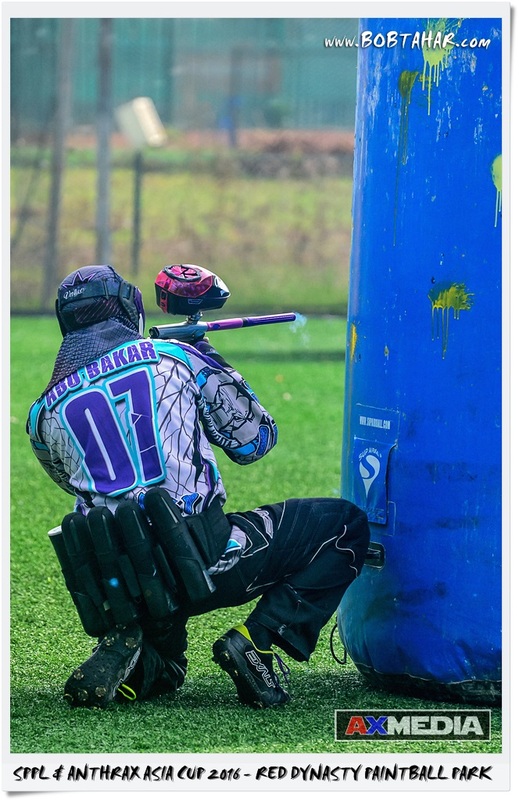 This is The Singapore Paintball Premier League (SPPL) and ANTHRAX Asia Cup 2016 held at Red Dynasty Paintball Park Singapore form 26-27 November 2016. 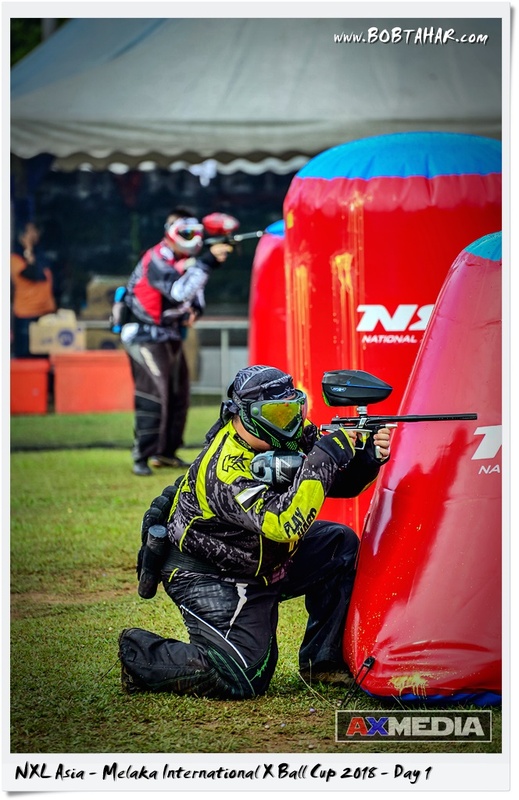 SPPL were divided into 4 division, Championship, Novice, Challenger & Rookies. 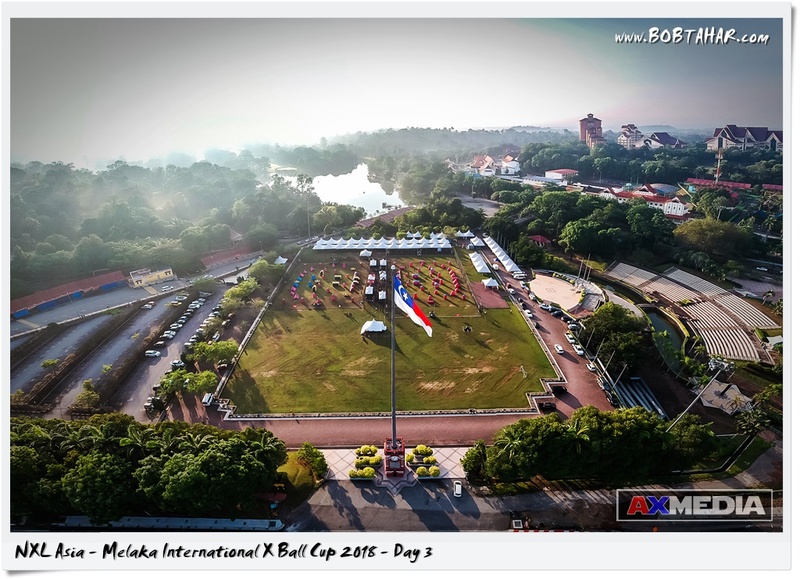 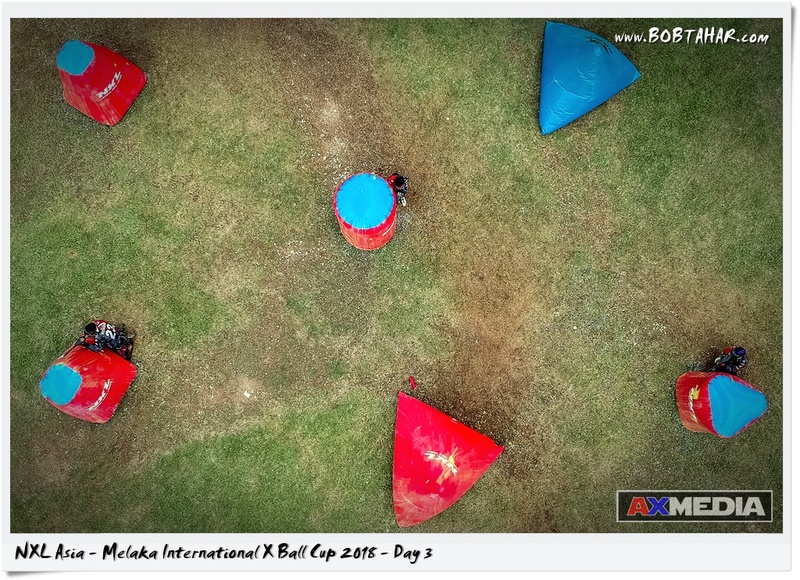 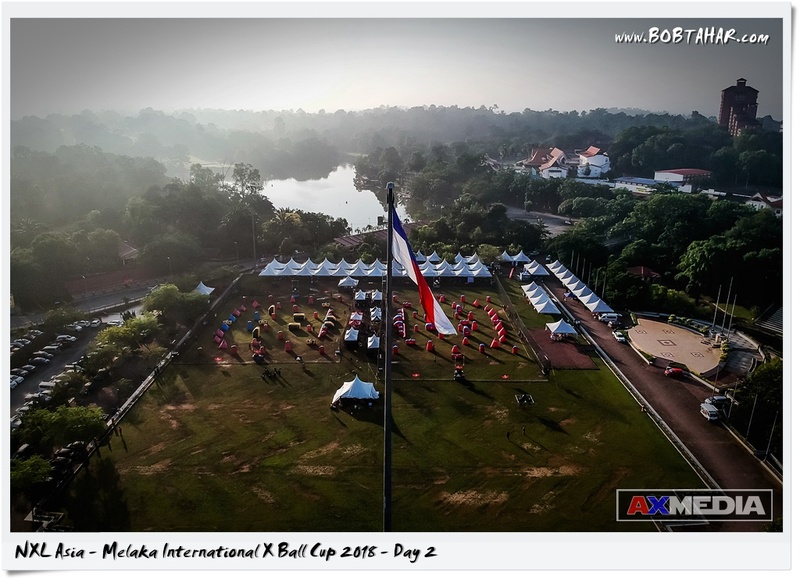 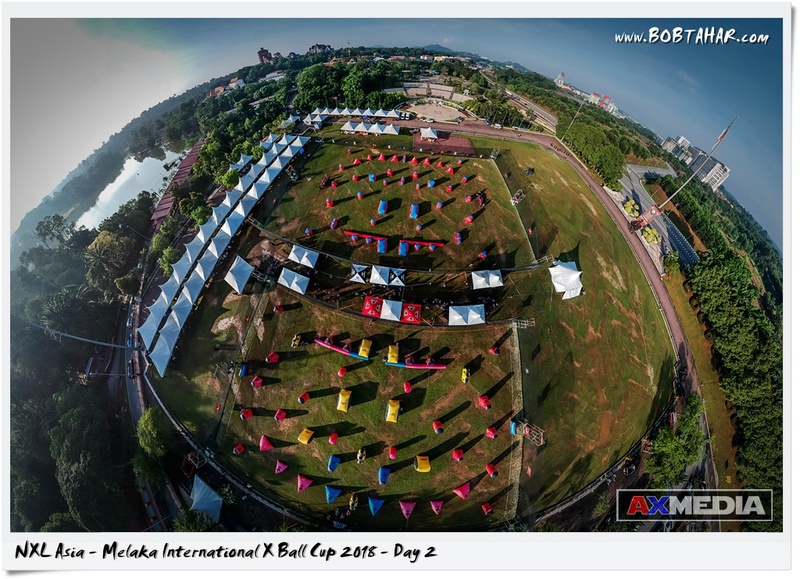 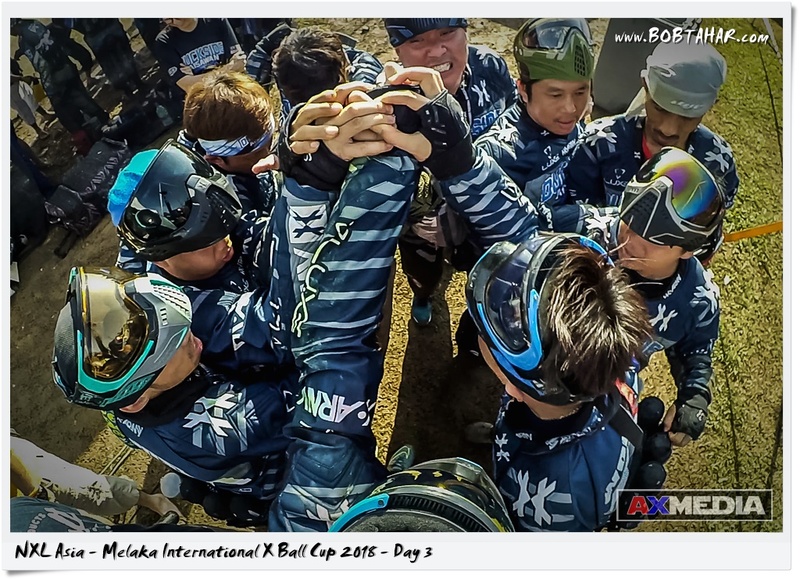 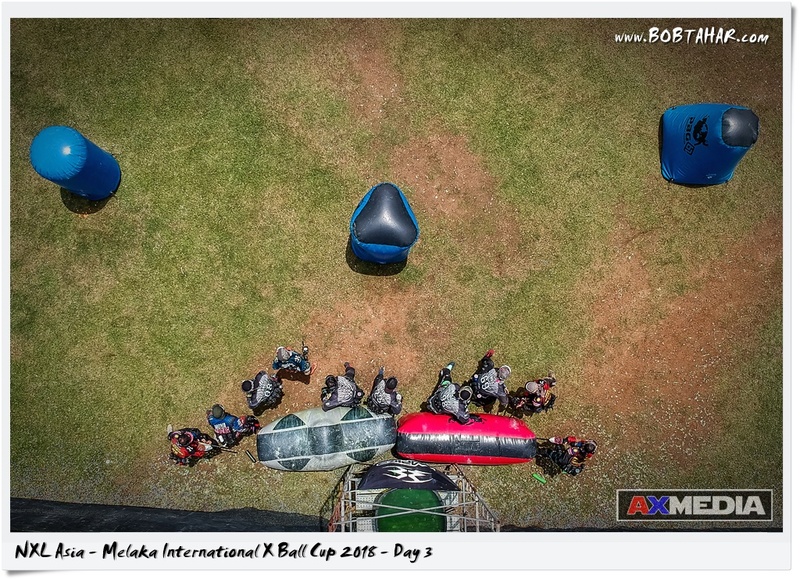 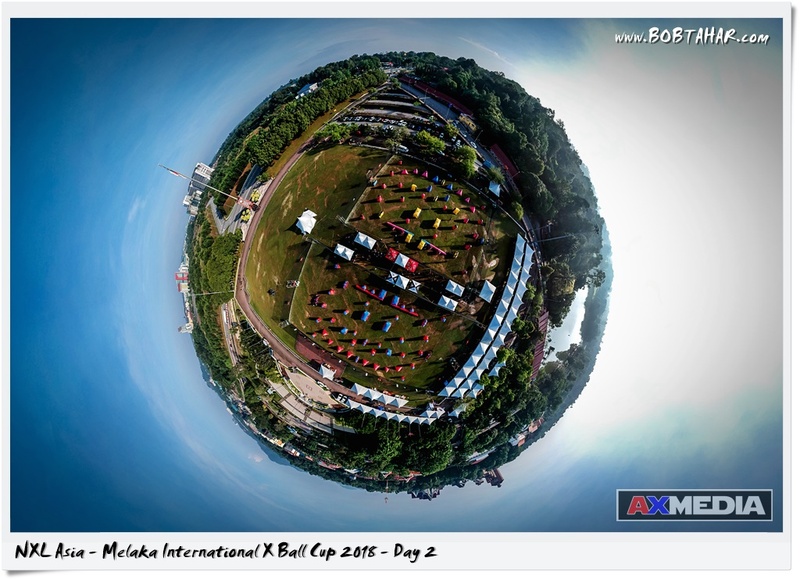 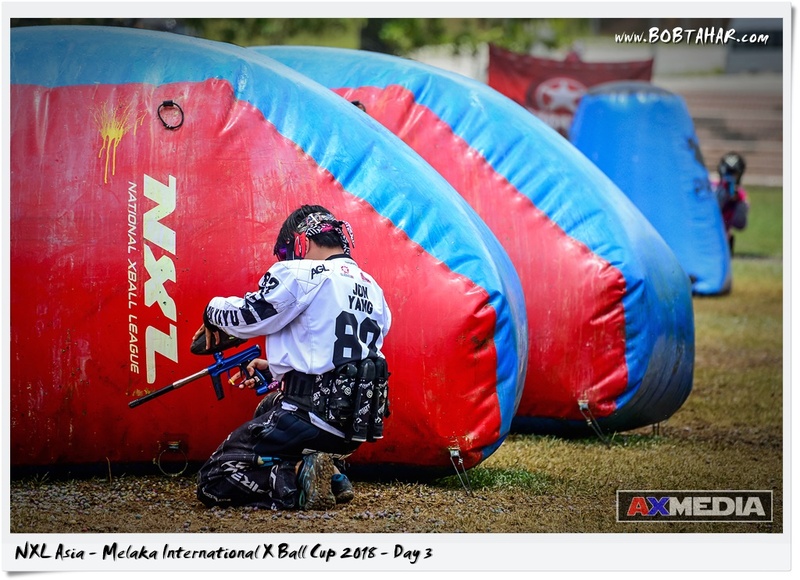 Anthrax Asia Cup were divided into 2 division, Open Electronic and Open Mechanical.